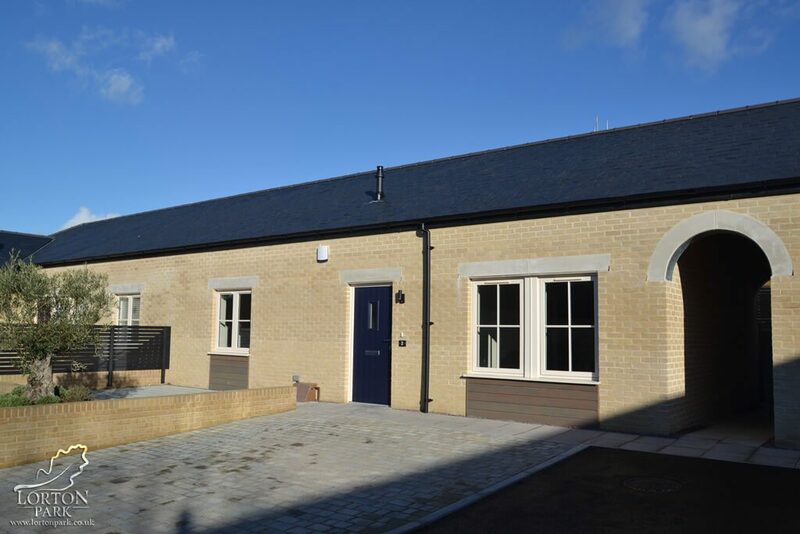 Rectory Cottages are not only finished but also sold out. 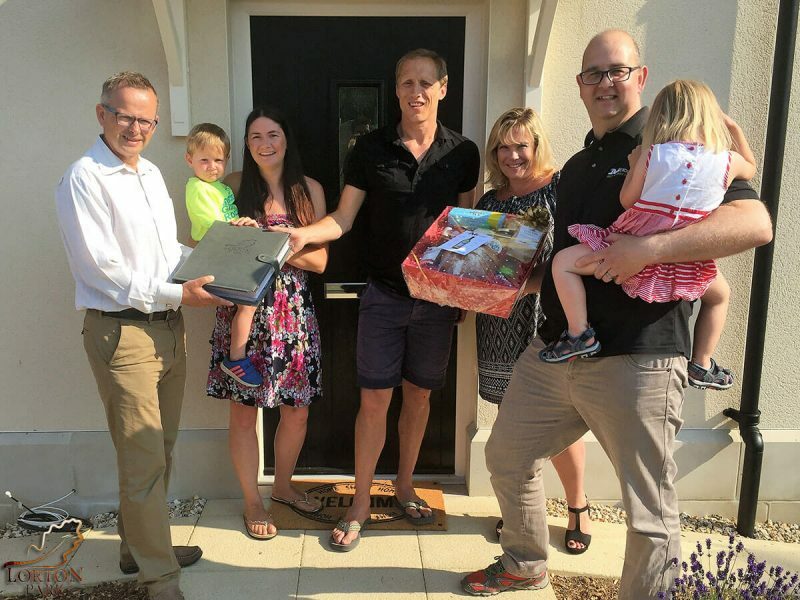 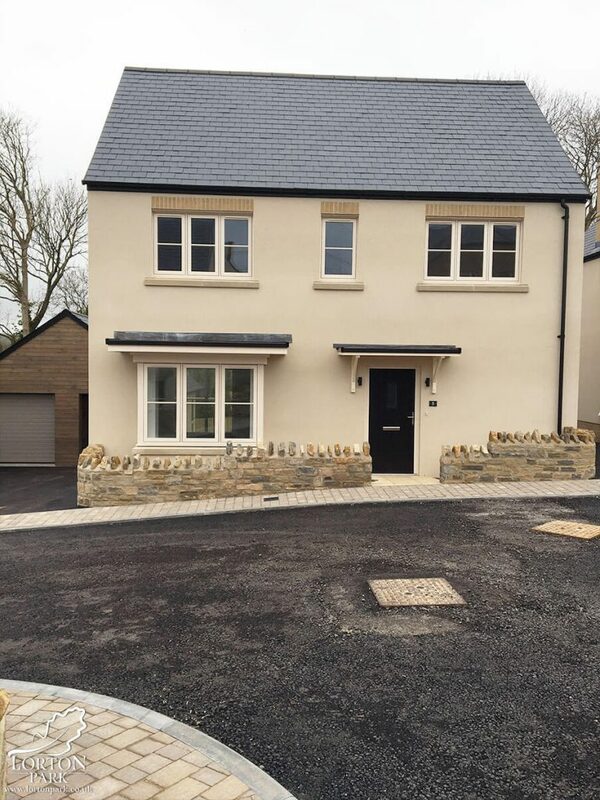 The last one has had the sale agreed and so now 5 out of the 6 residents are happily living in their brand new homes. 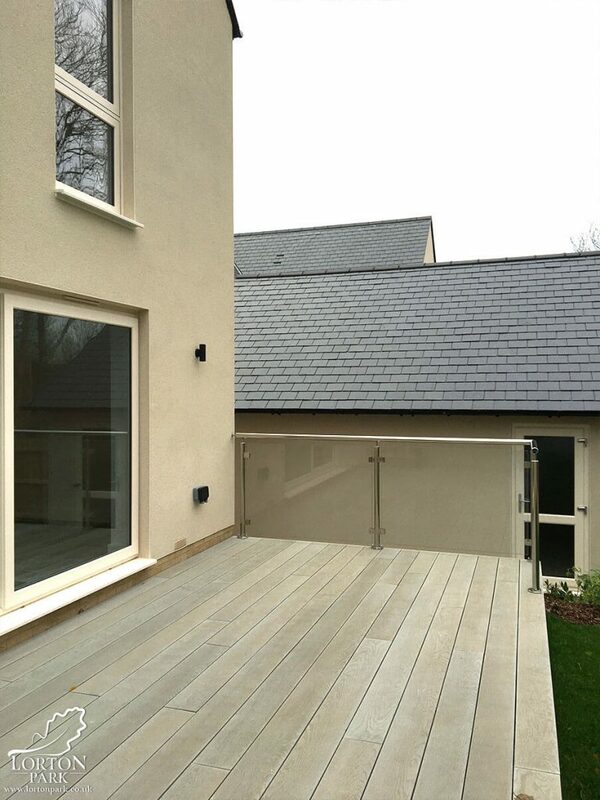 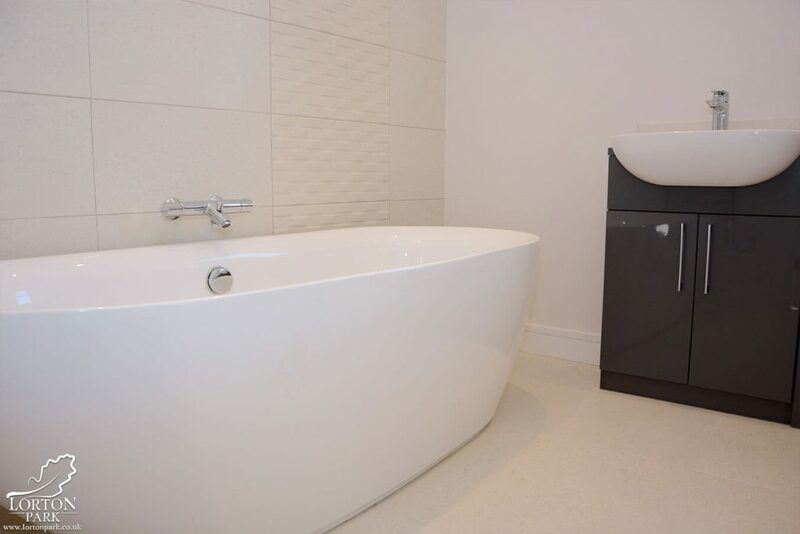 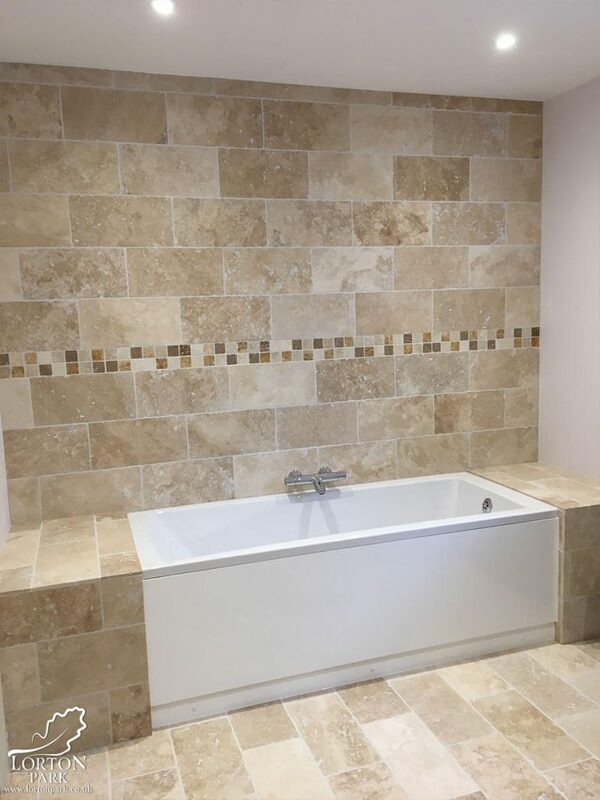 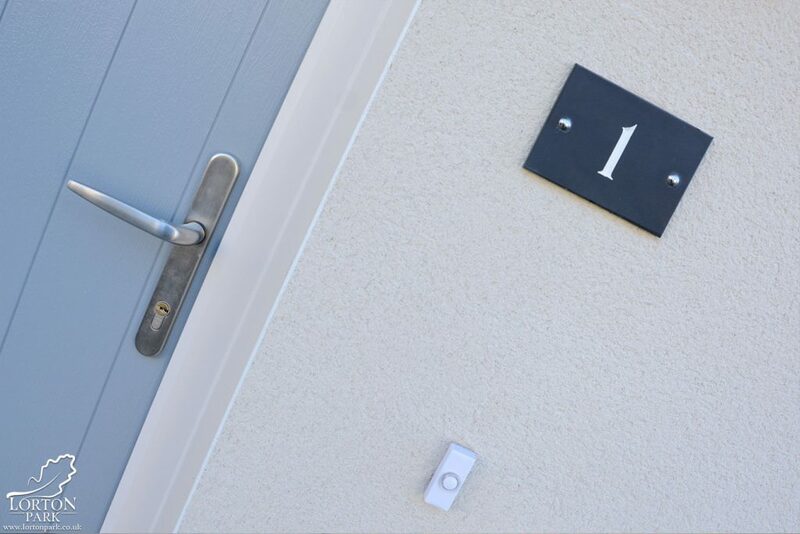 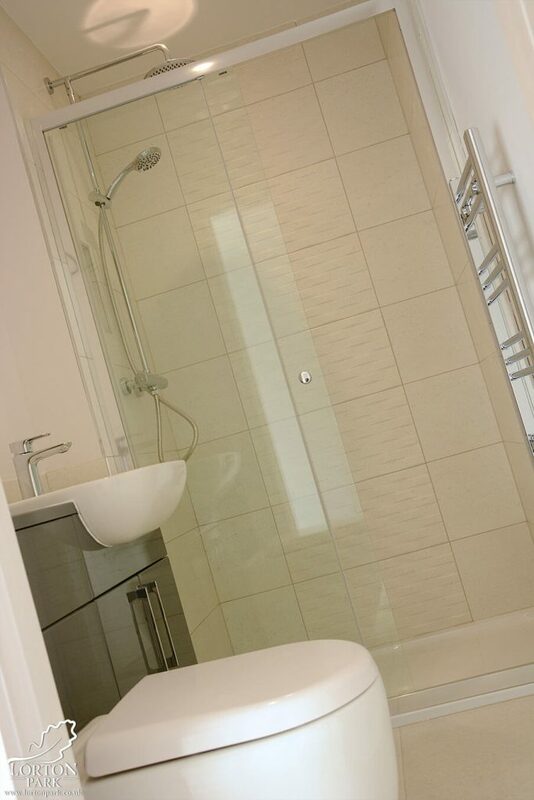 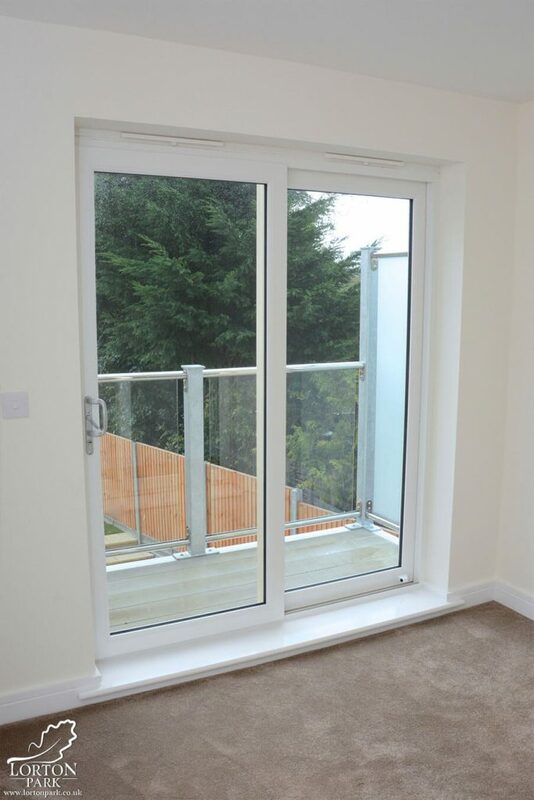 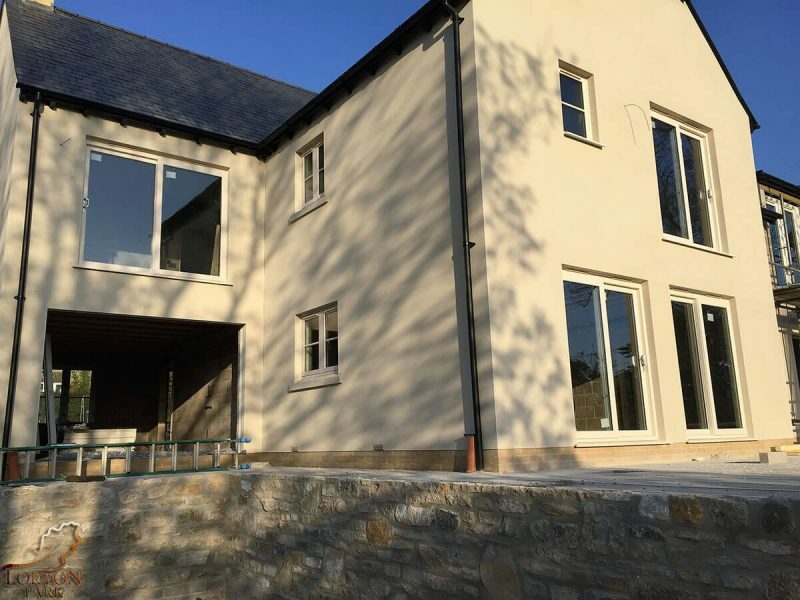 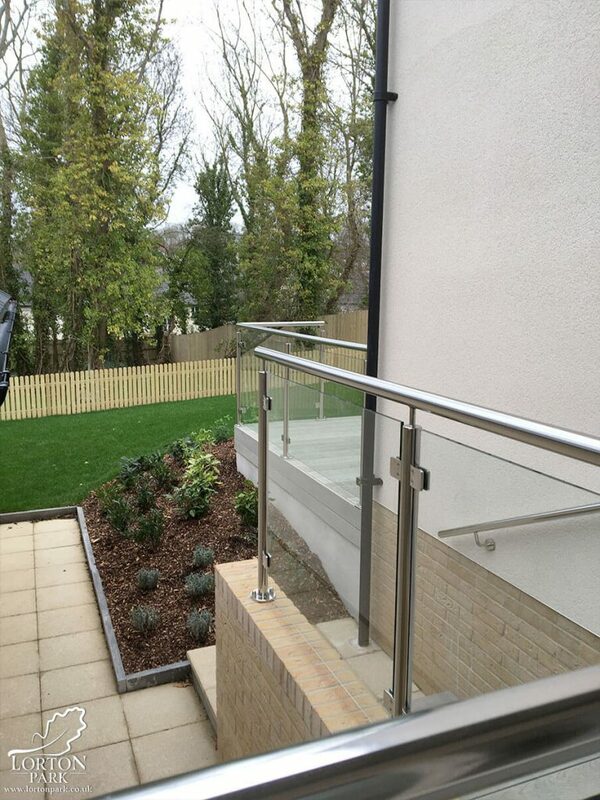 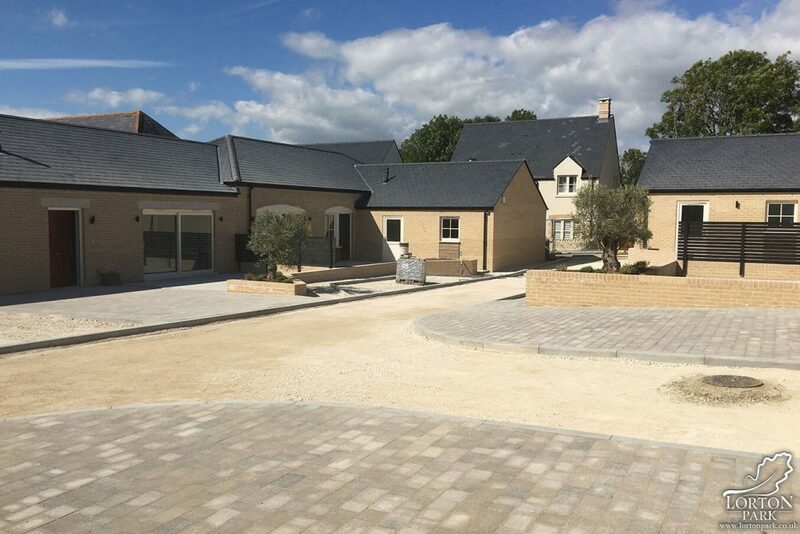 Below is a few snaps of the finished homes and Phase Four will be coming very soon! 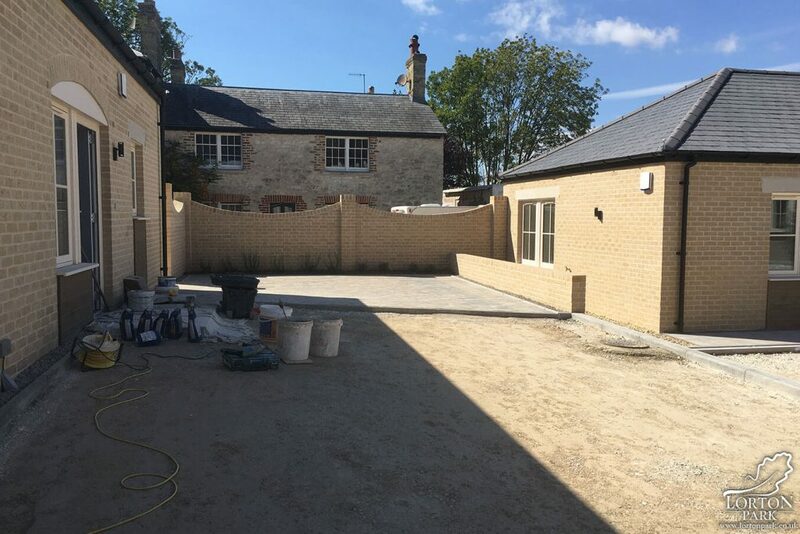 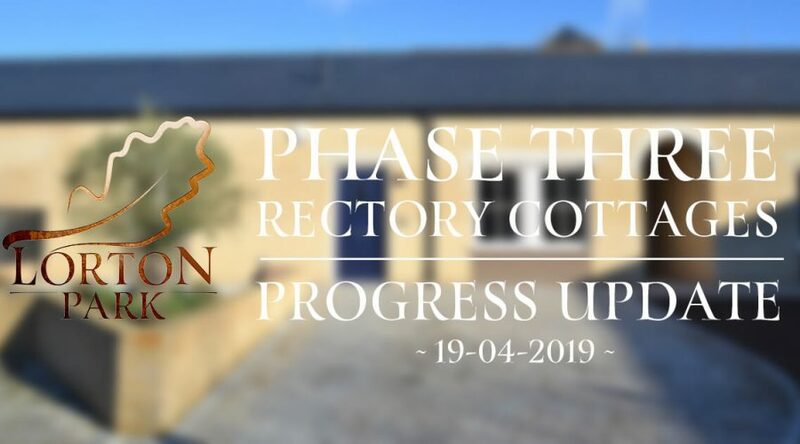 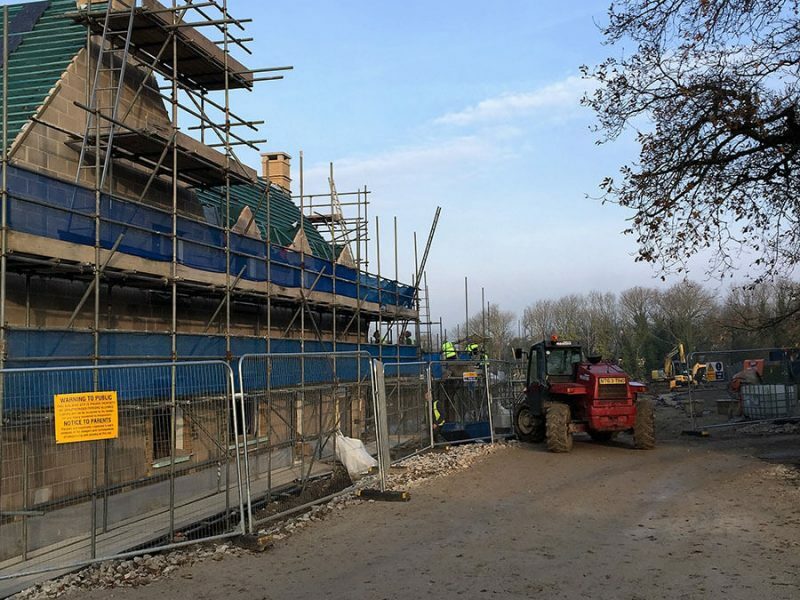 Phase Three is in full swing as Rectory Cottages take shape! 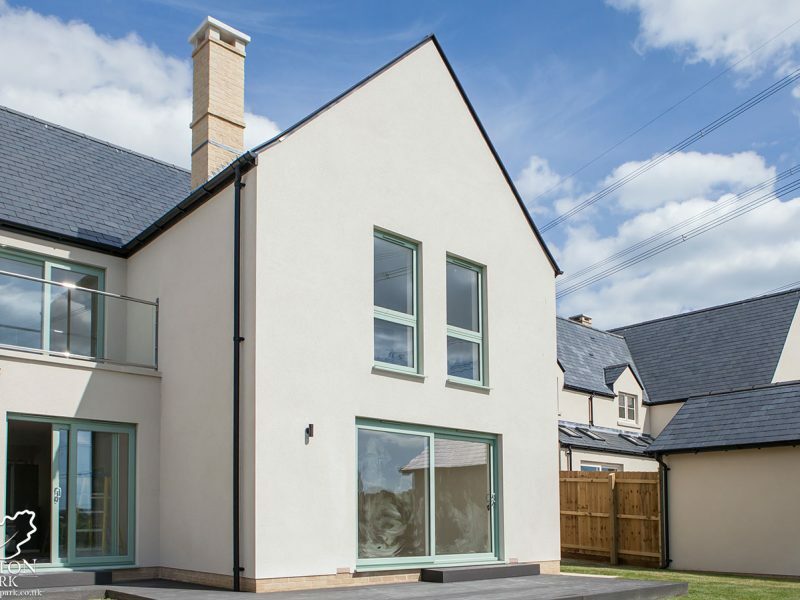 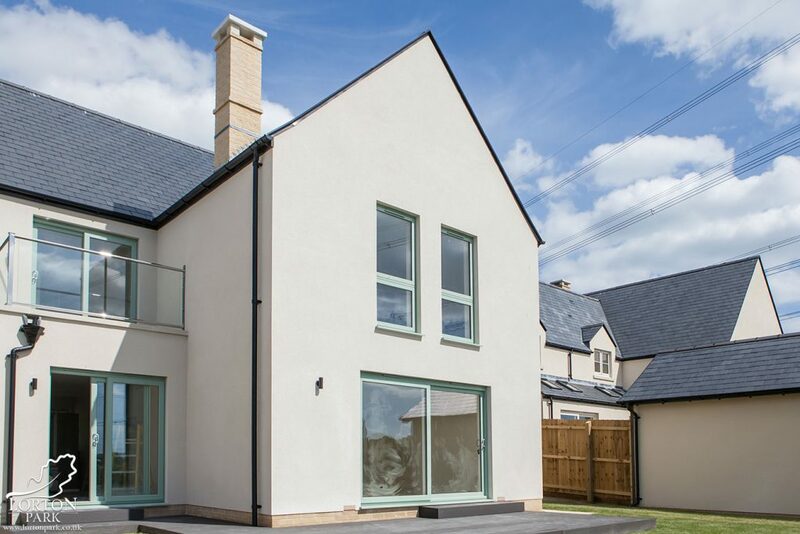 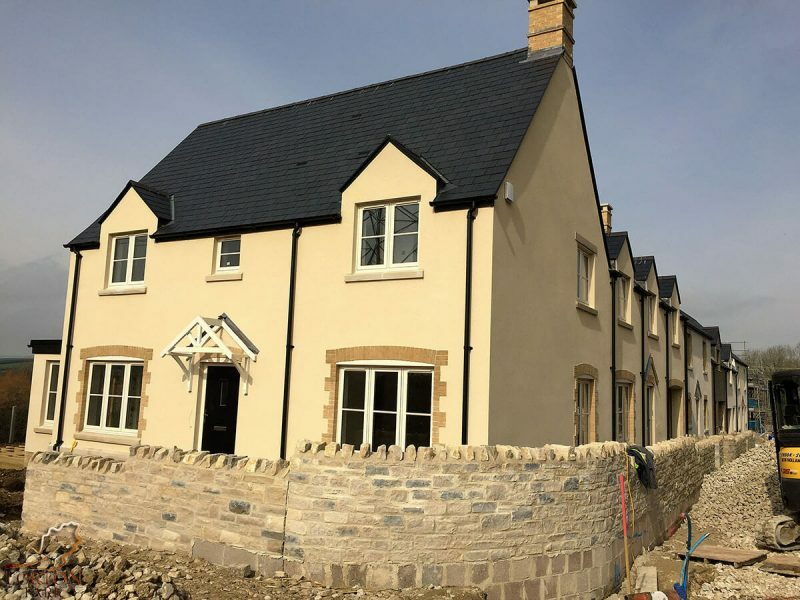 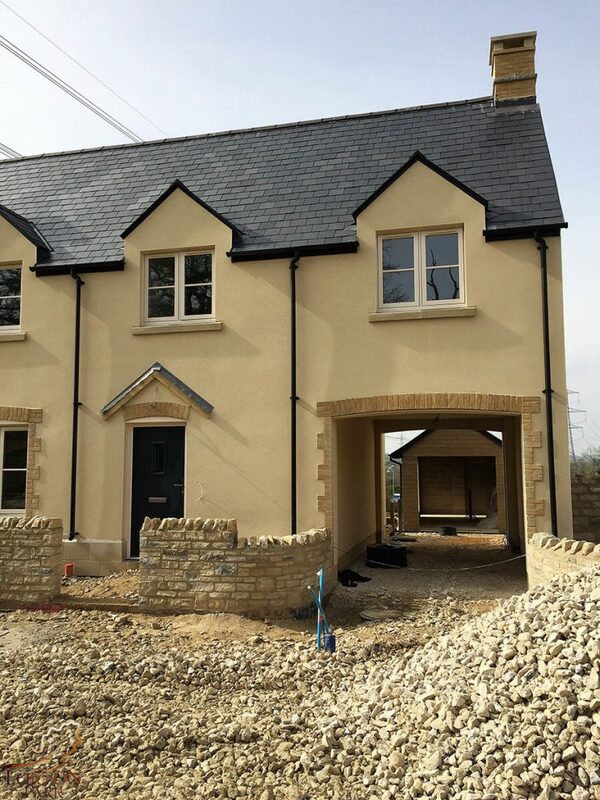 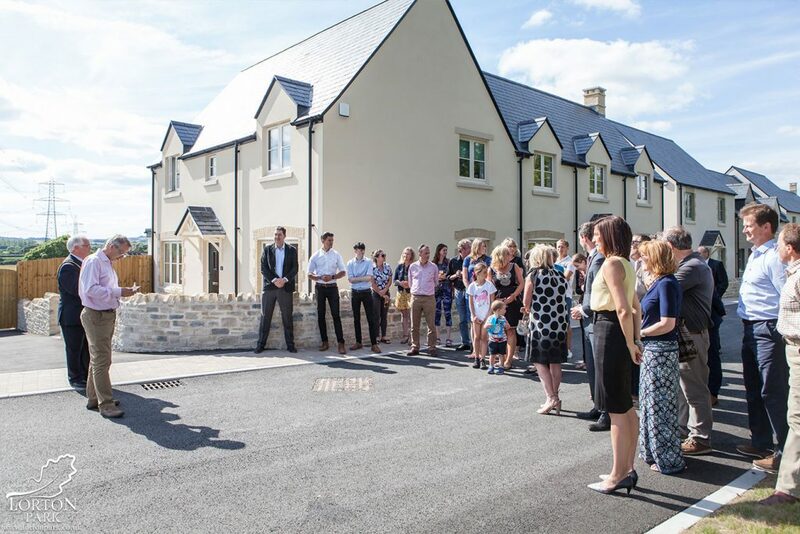 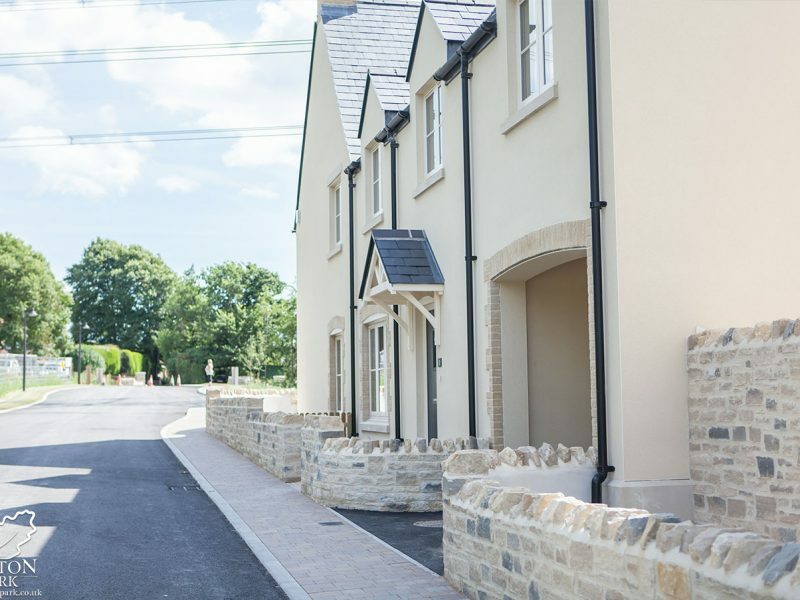 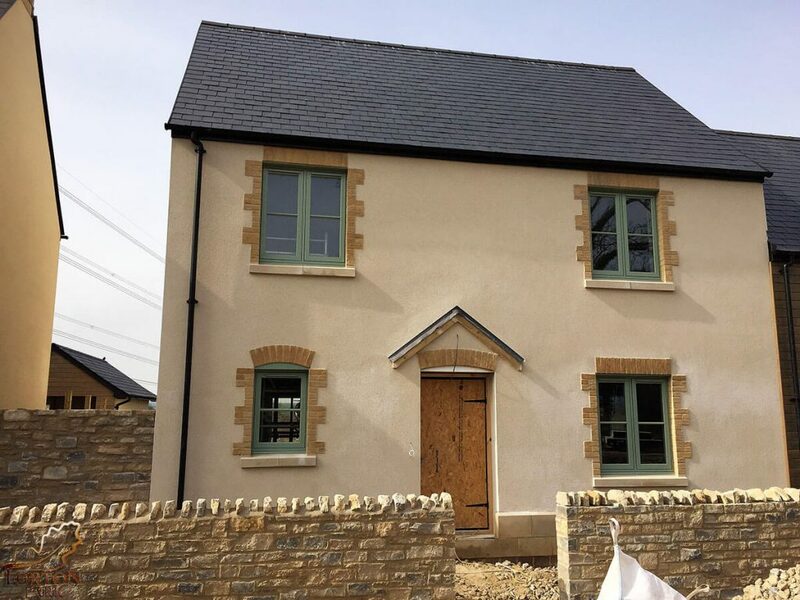 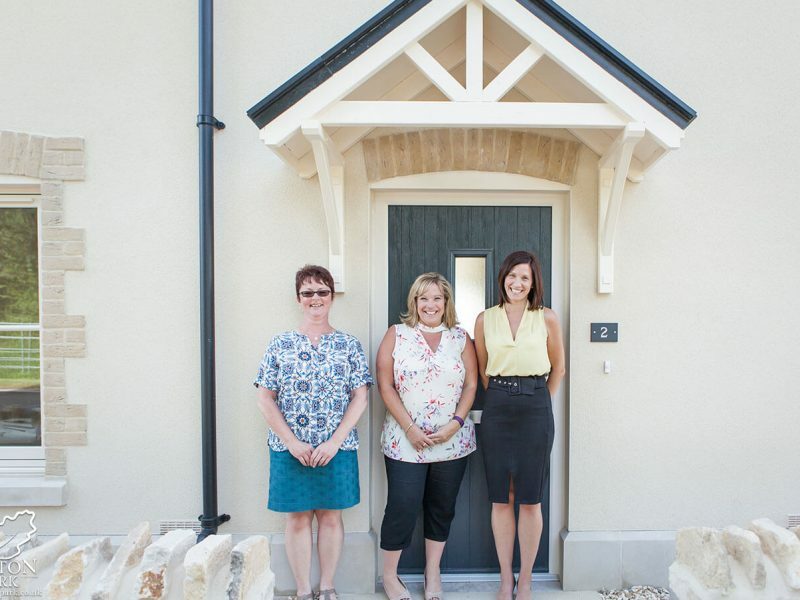 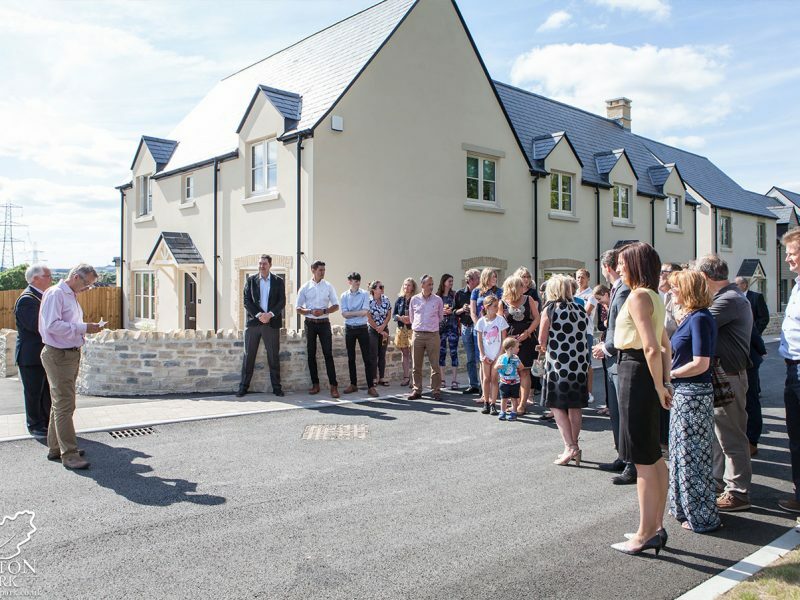 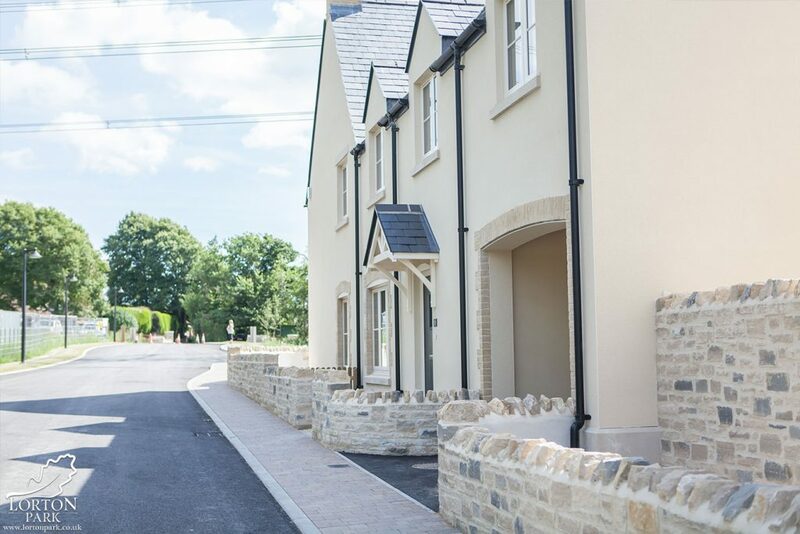 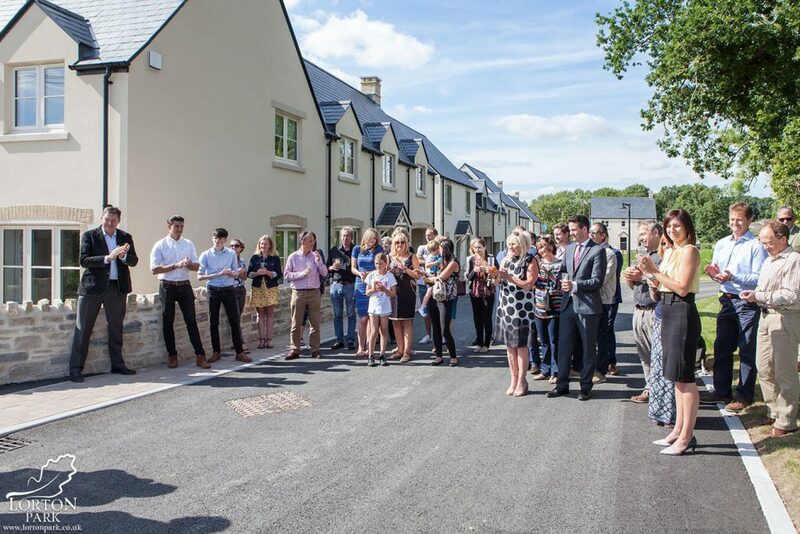 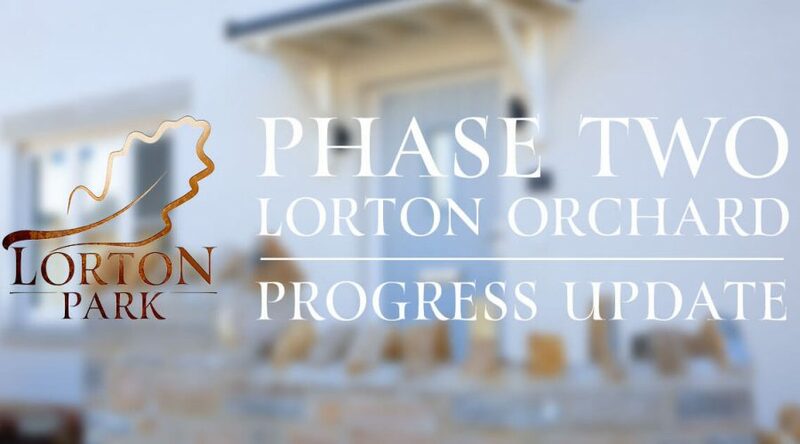 Phase Three of Lorton Park has already been a great success, with many of the homes being snapped up before we have even managed to publish them on the website. 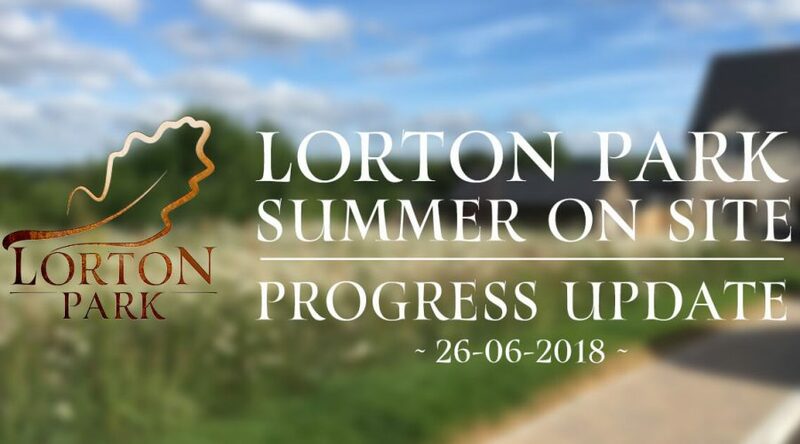 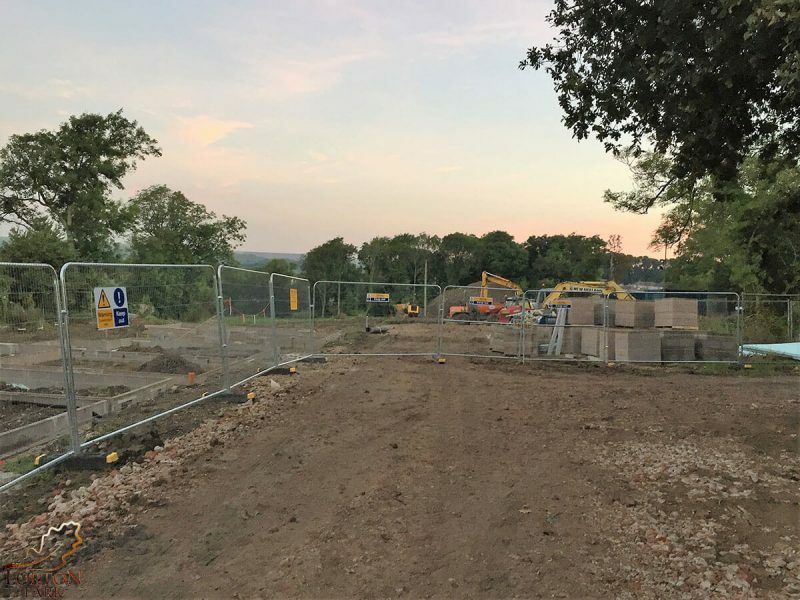 At the time of writing this, there are only 3 plots remaining, which is testament to how popular the Lorton Park development continues to be. 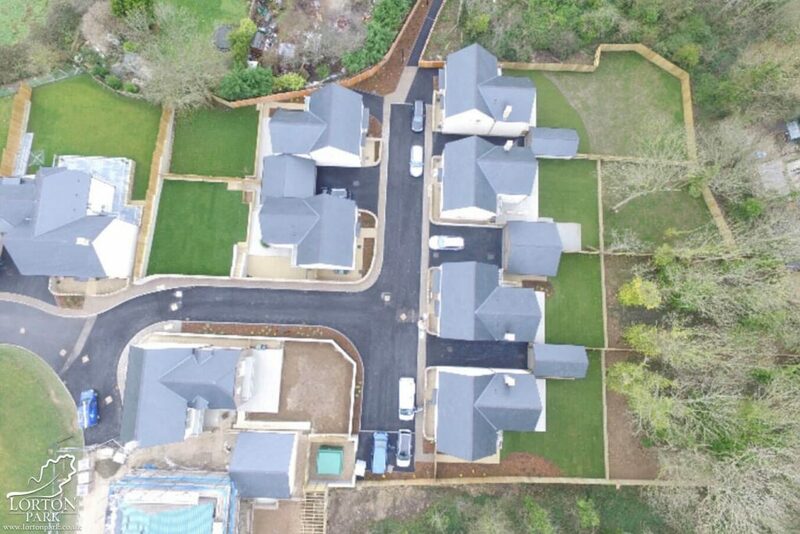 If you’d like to register your interest for the remaining plots, then please contact our agents here. 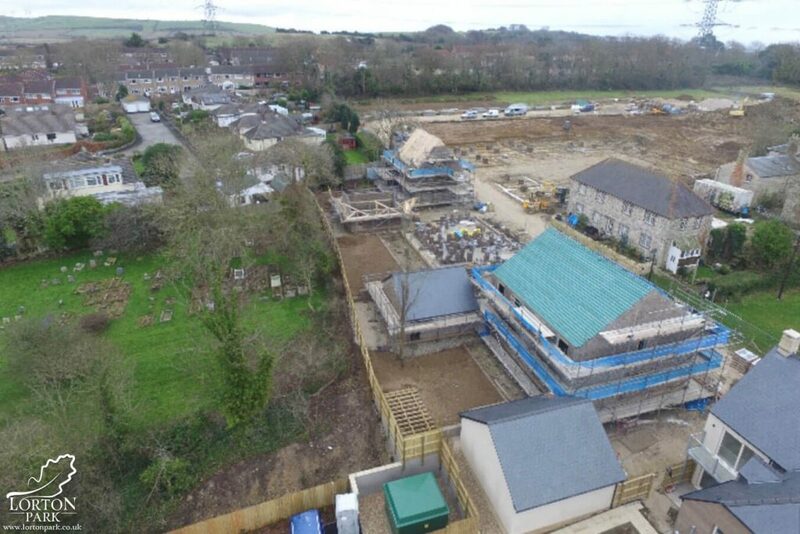 Below shows a sneak peek at how the Phase Three buildings are coming on with more to follow. 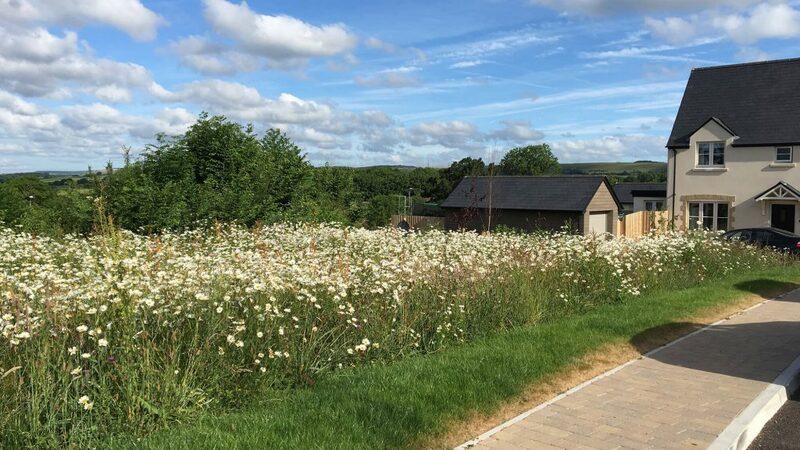 As the weather gets warmer, the wild flowers surrounding Lorton Park are looking wonderful. 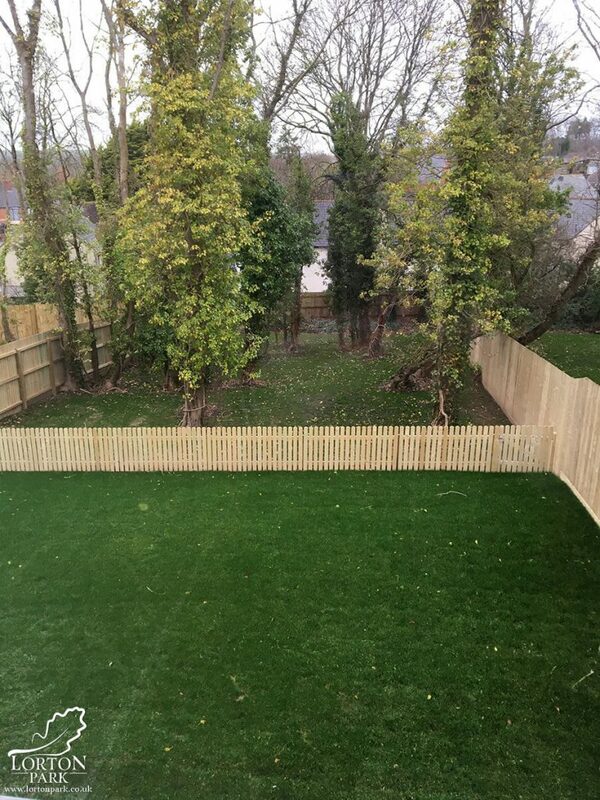 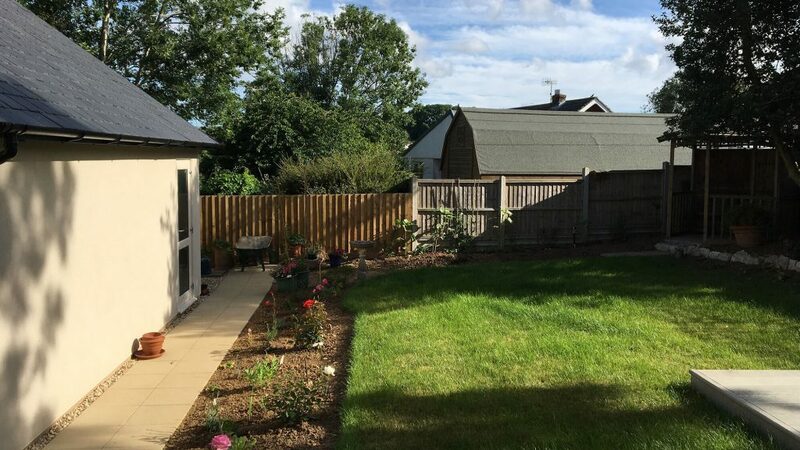 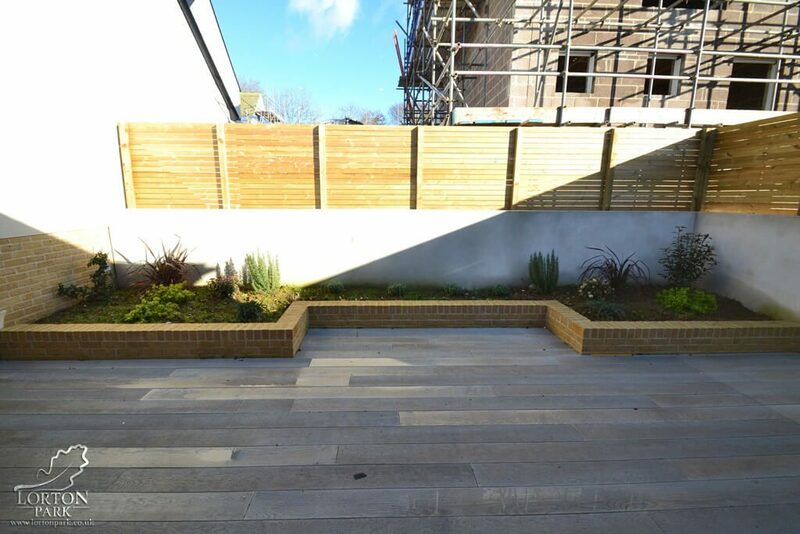 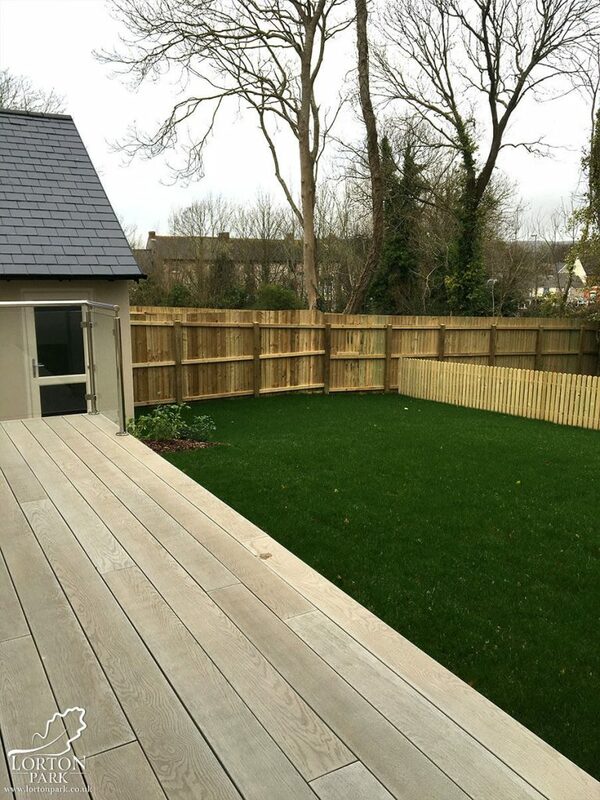 It’s been a year now since our first homeowners moved in to Lorton Park and the greenery surrounding the homes seems to have recovered from the building work. 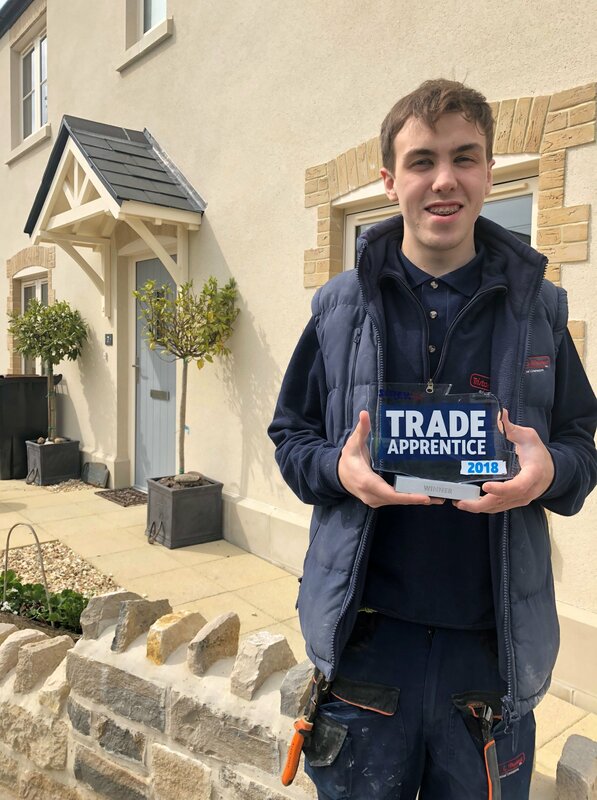 Redtale Holdings on behalf of Koori Limited @ Lorton Park would like to congratulate Jack Martin on his recent award for Screwfix Trade Apprentice 2018. 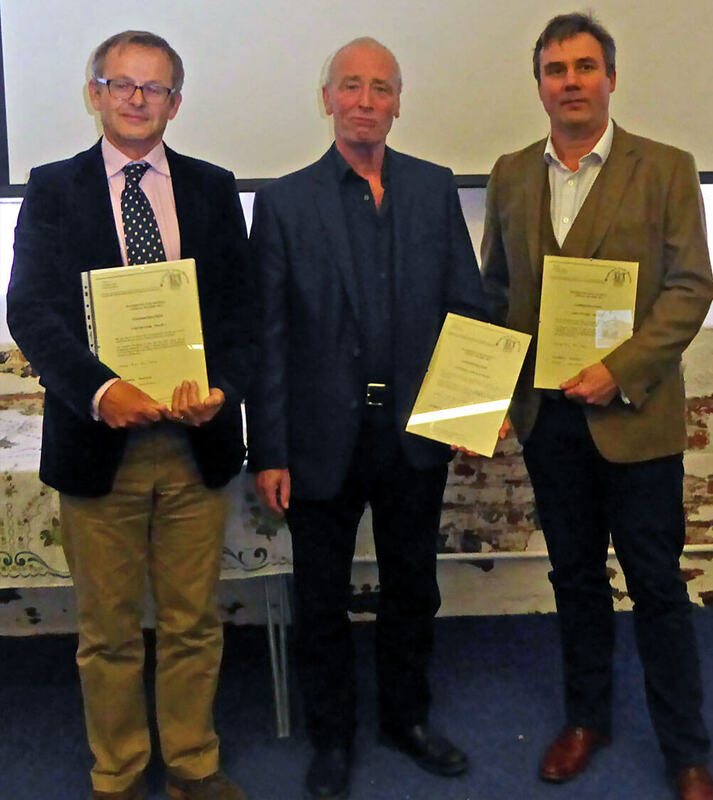 Jack was up against 1200 entrants and triumphed on Friday evening against nine other finalists. 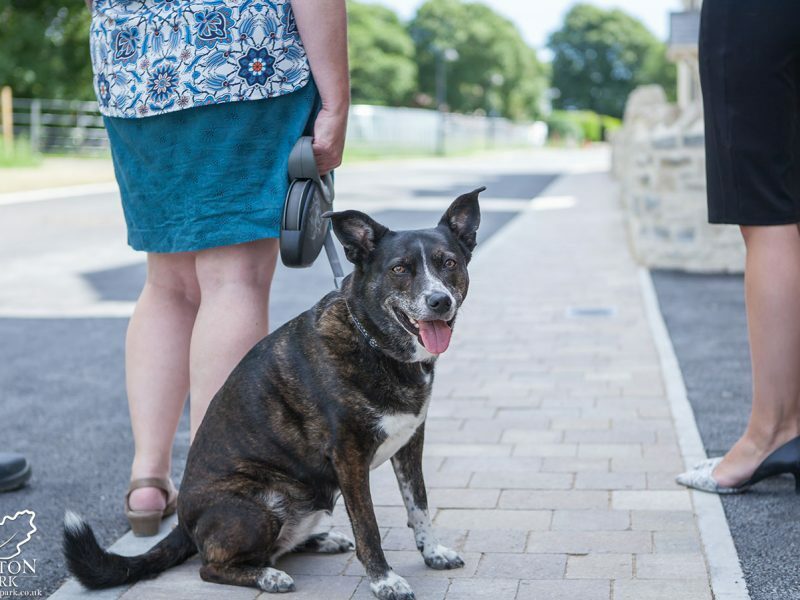 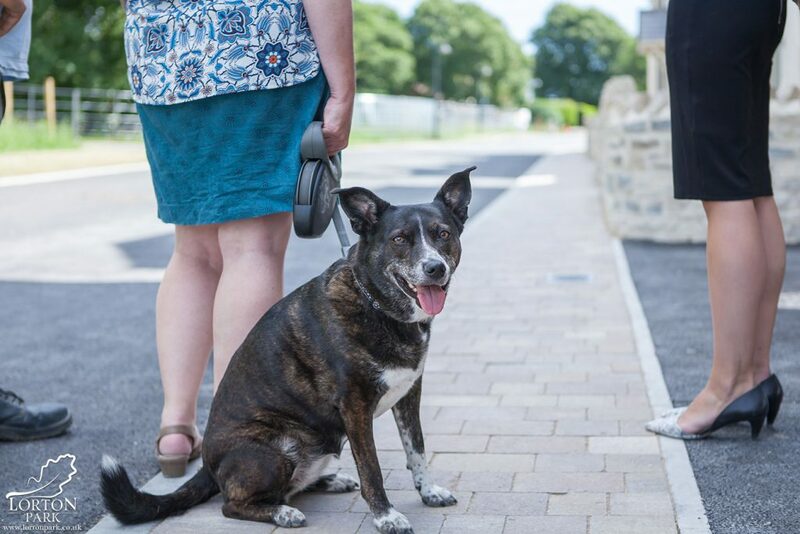 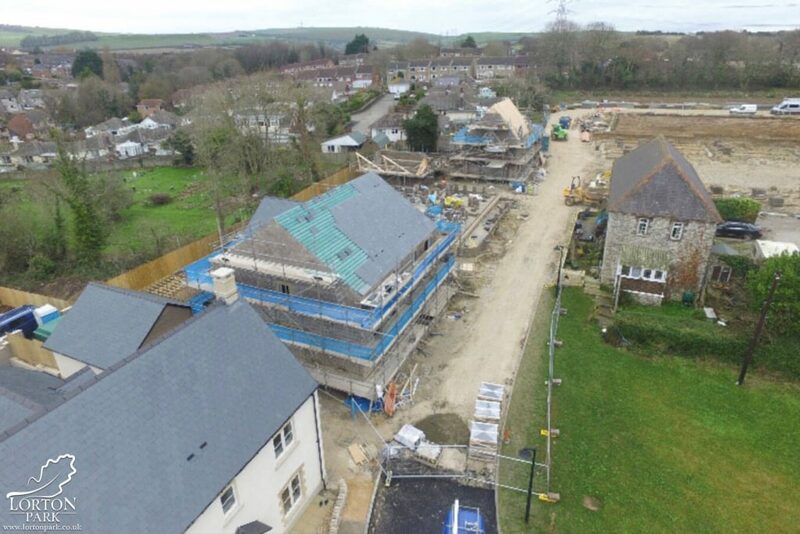 Jack is employed by Tristan G Murless Ltd and works as part of their team at the Lorton Park Development in Weymouth. 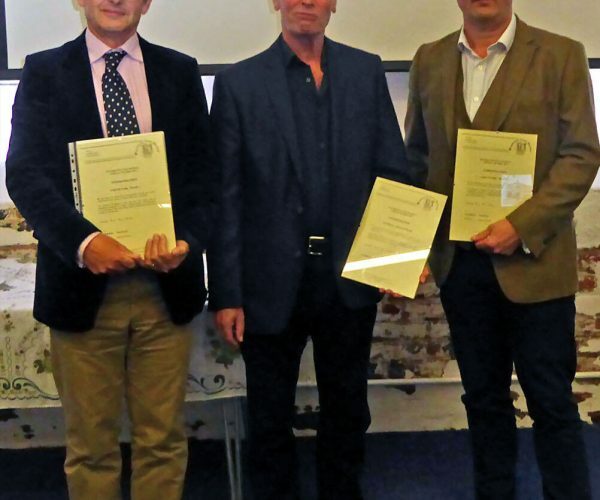 Jack’s award includes a business and trade bundle worth £10,000, including a laptop with accessories, Screwfix products and funds for future training courses, all very well deserved. 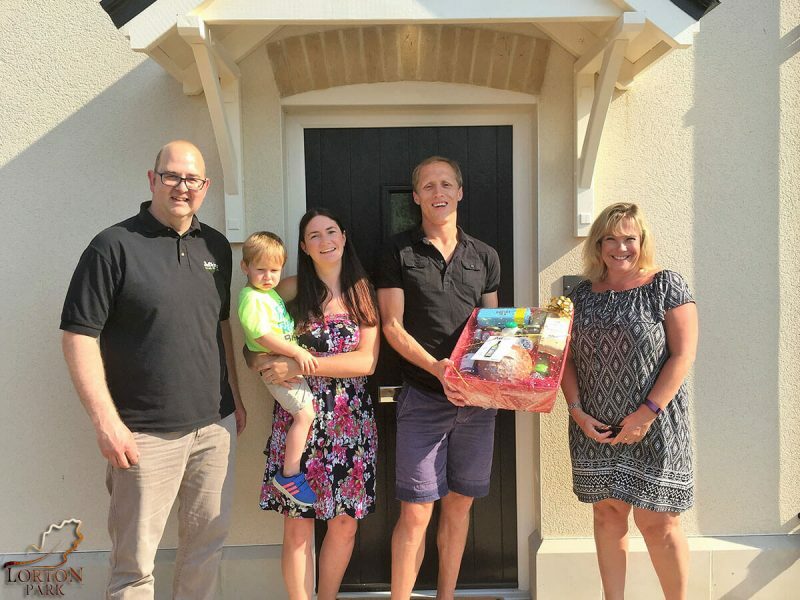 Keep up the good work Jack! 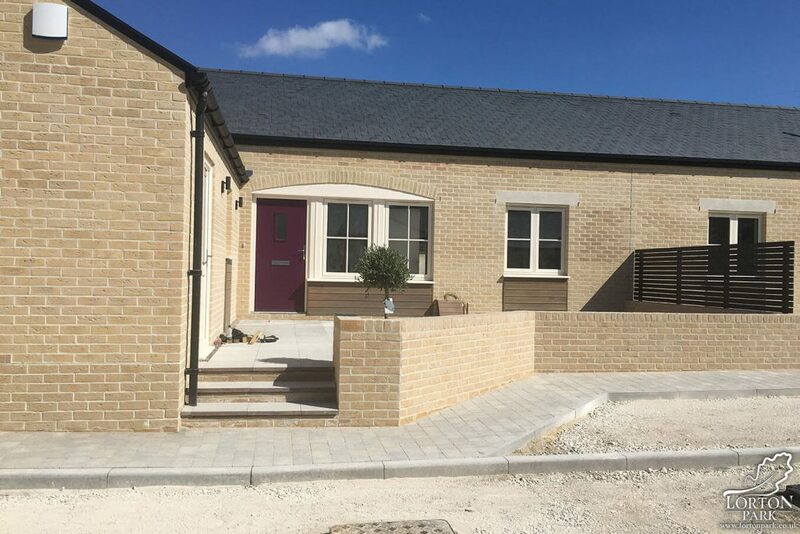 More Phase Two homes ready for occupation. 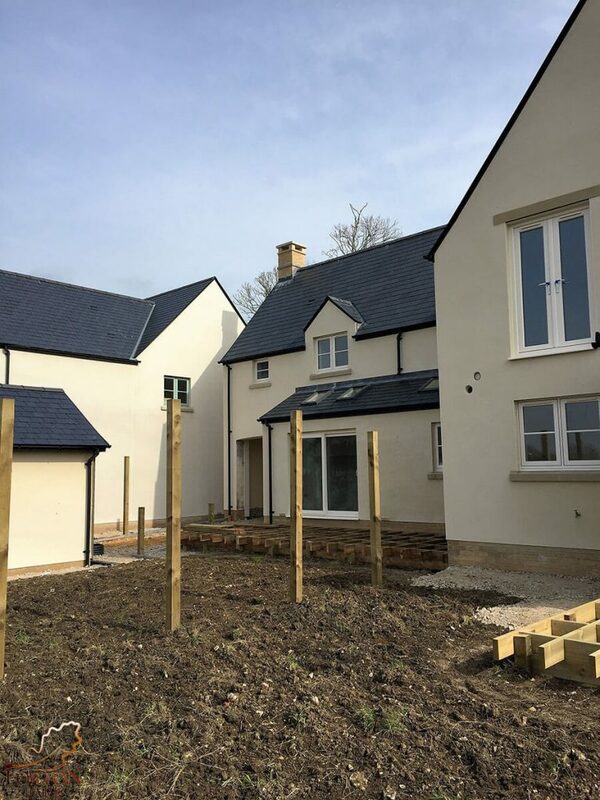 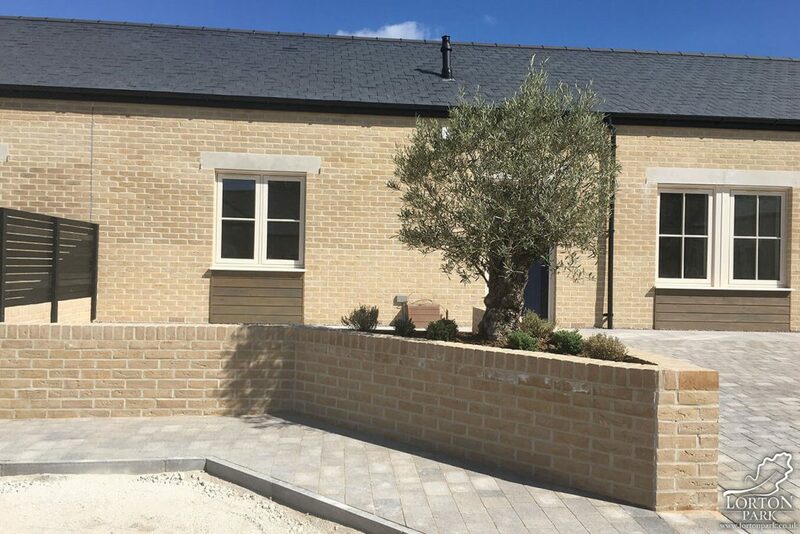 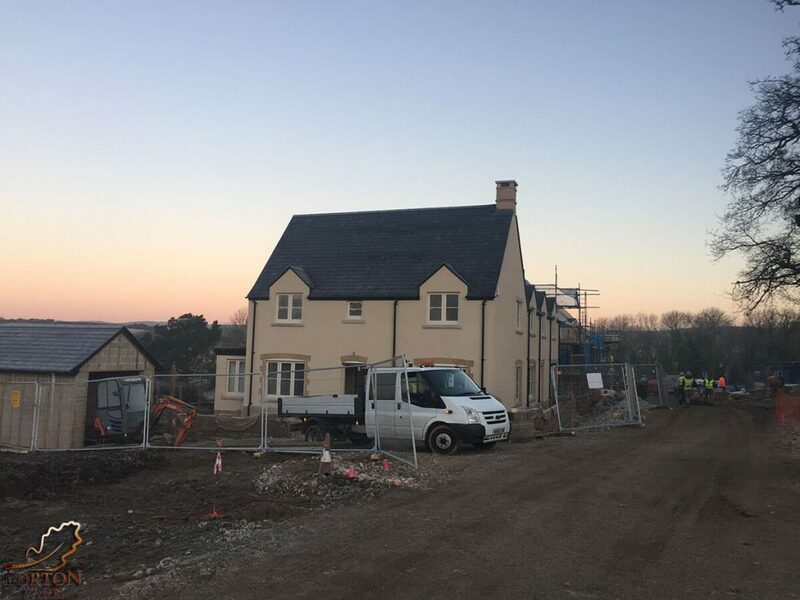 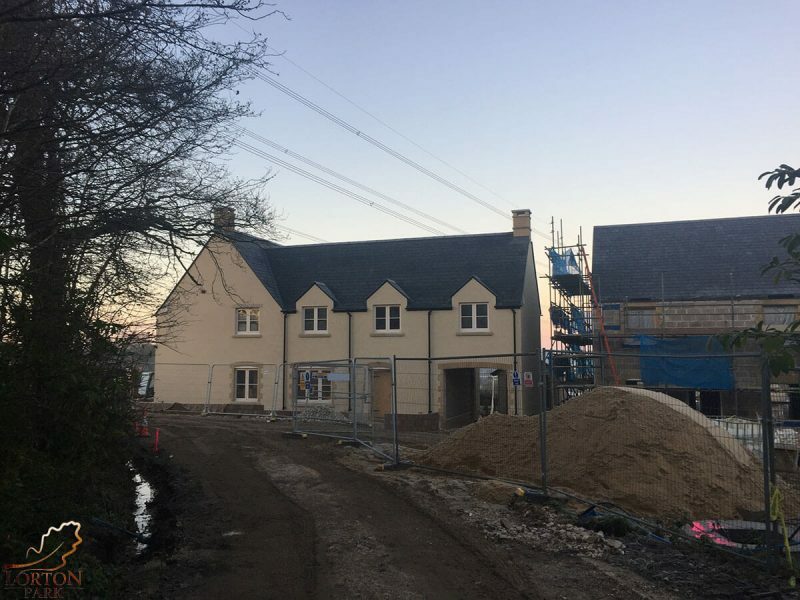 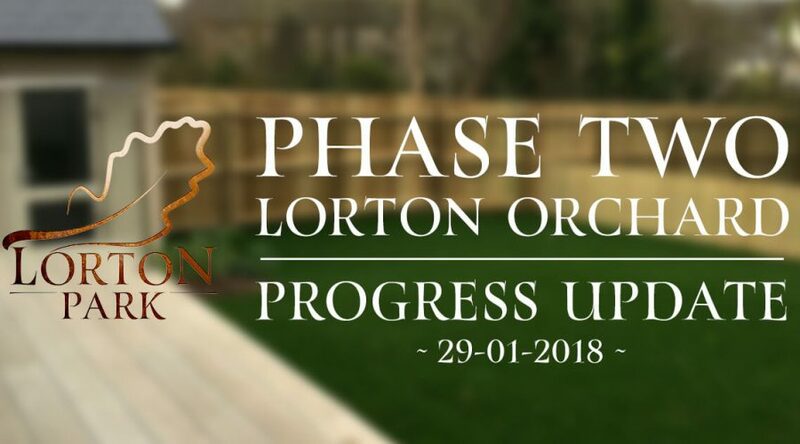 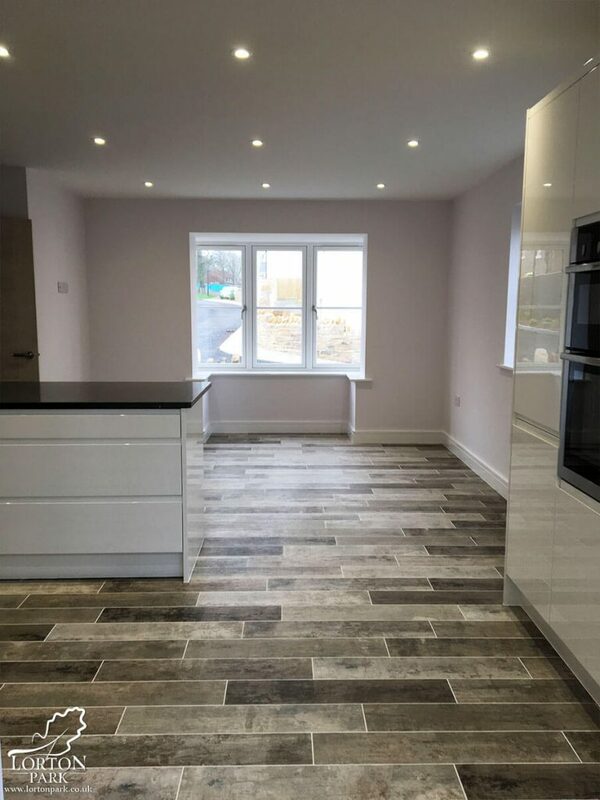 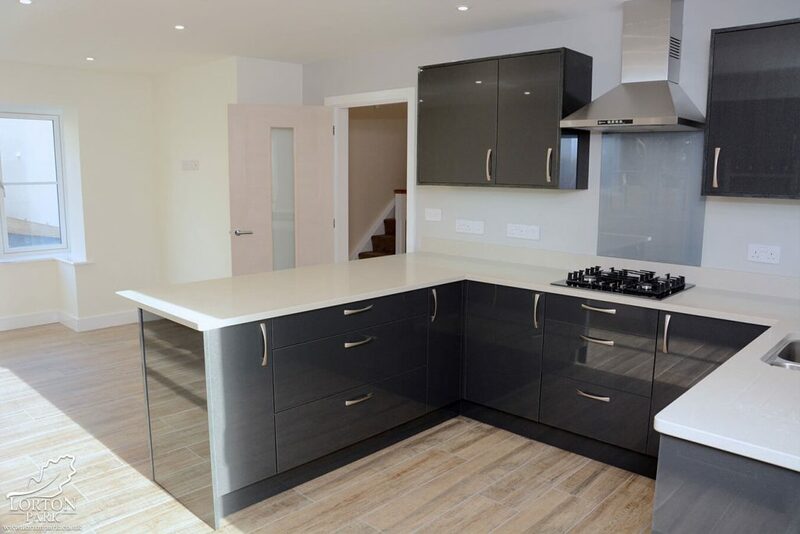 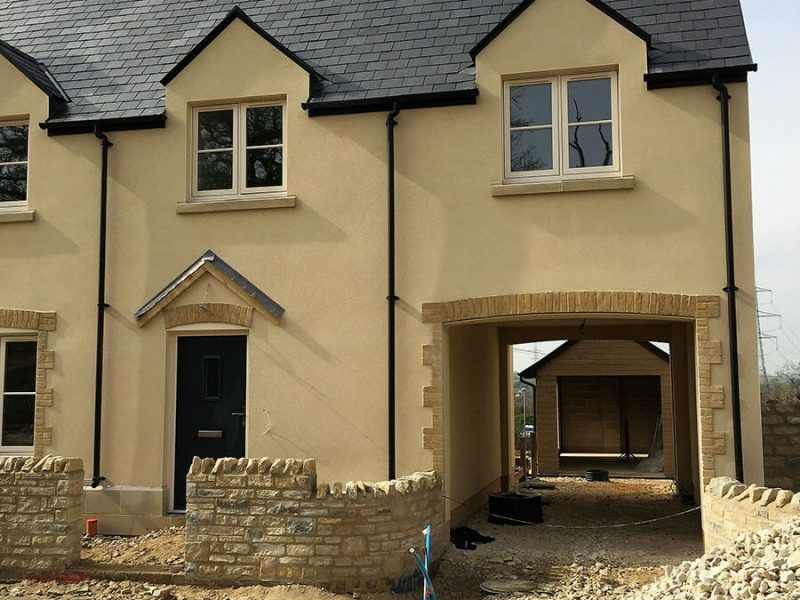 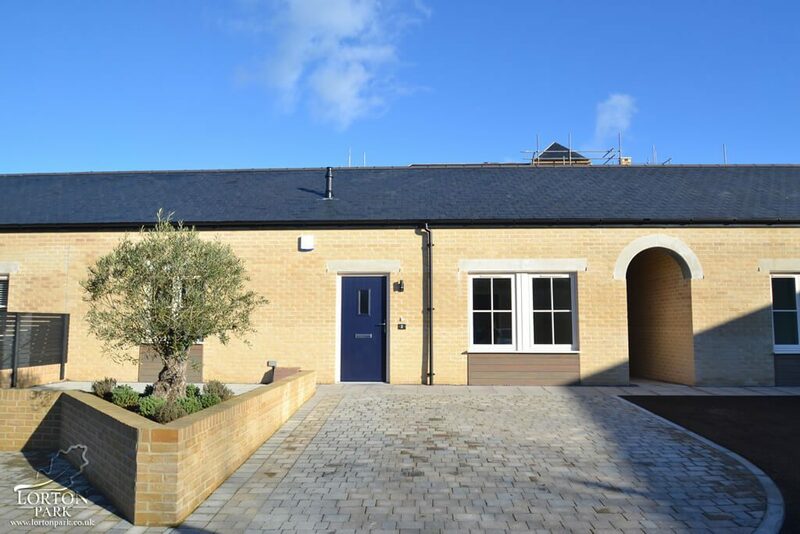 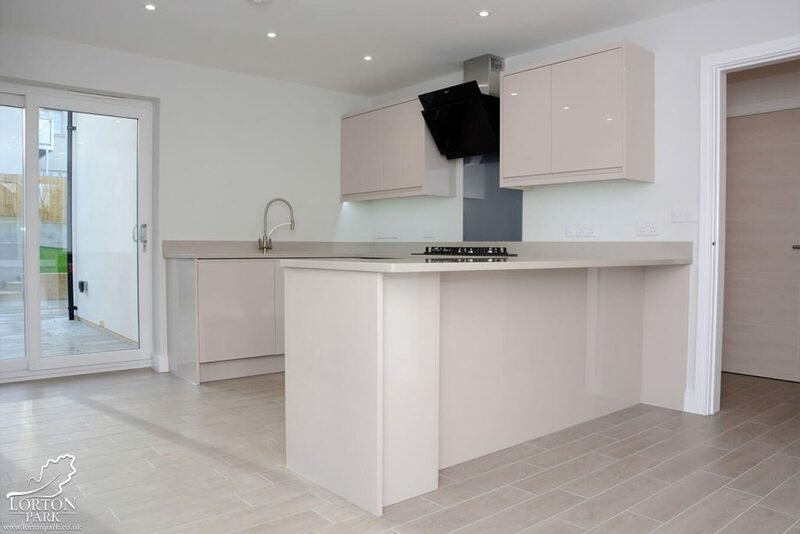 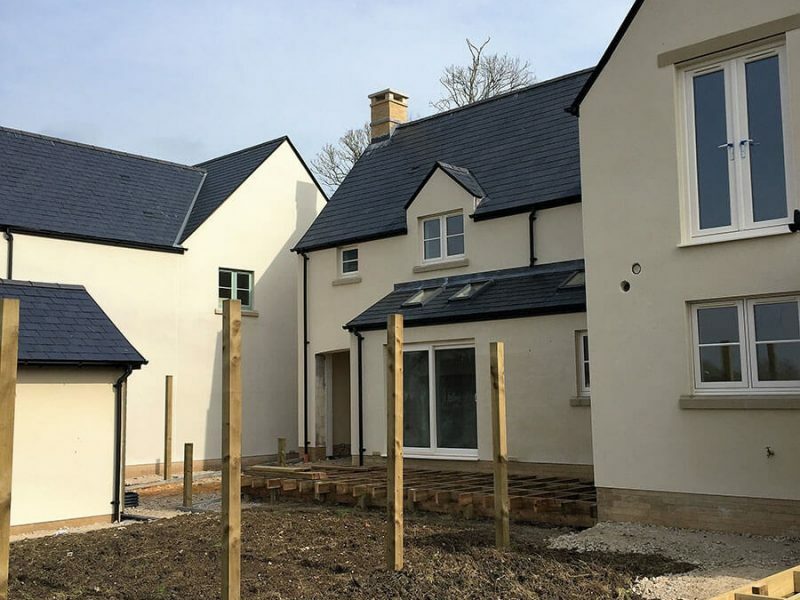 Since our last update in December we have added the finishing touches to more of the Phase Two homes in Lorton Park’s ‘Lorton Orchard’. 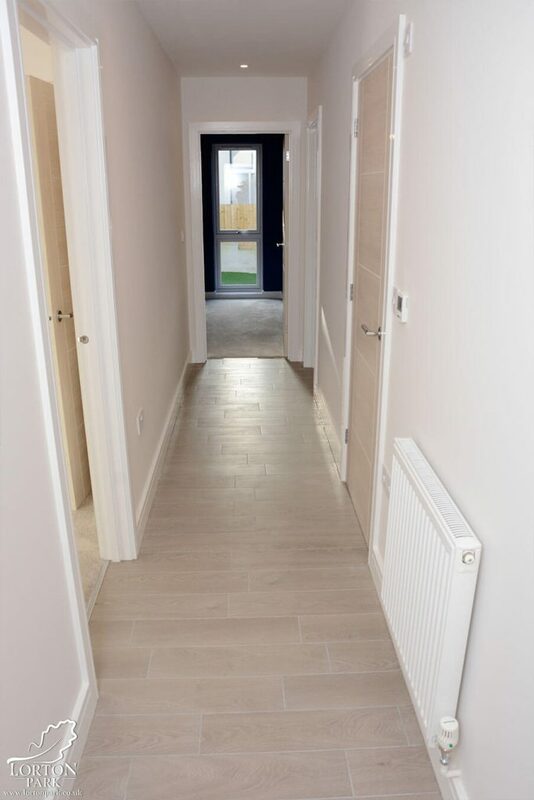 First residents move in to Phase Two (Lorton Orchard) last week, with the next resident to follow shortly at the beginning of the new year. 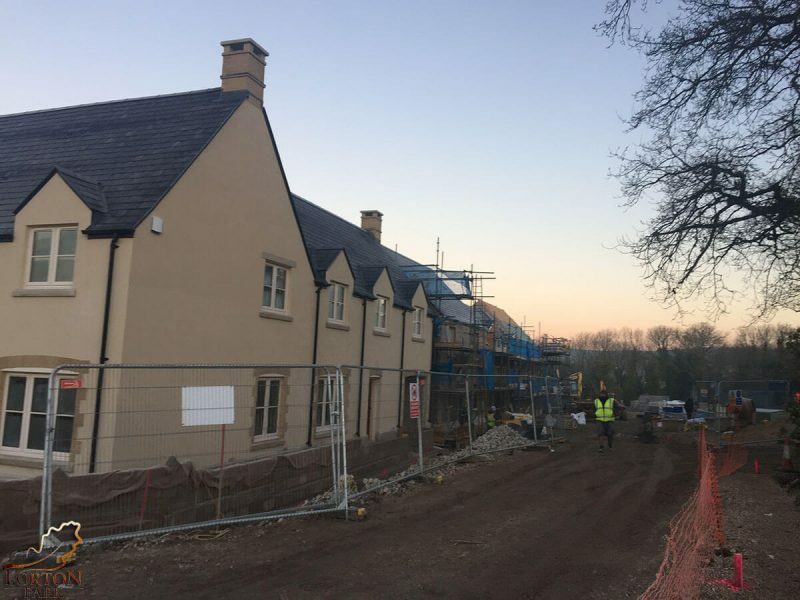 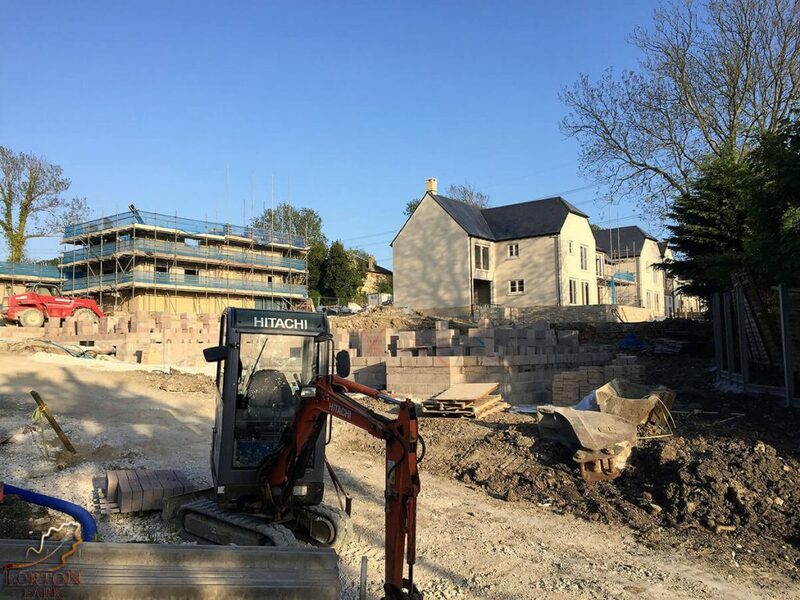 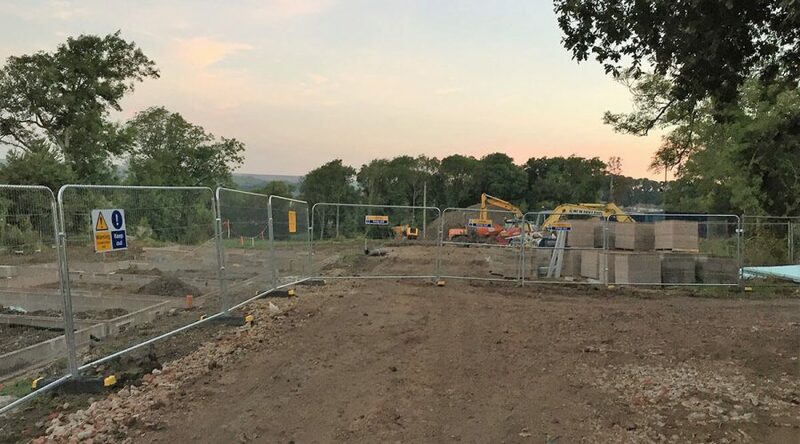 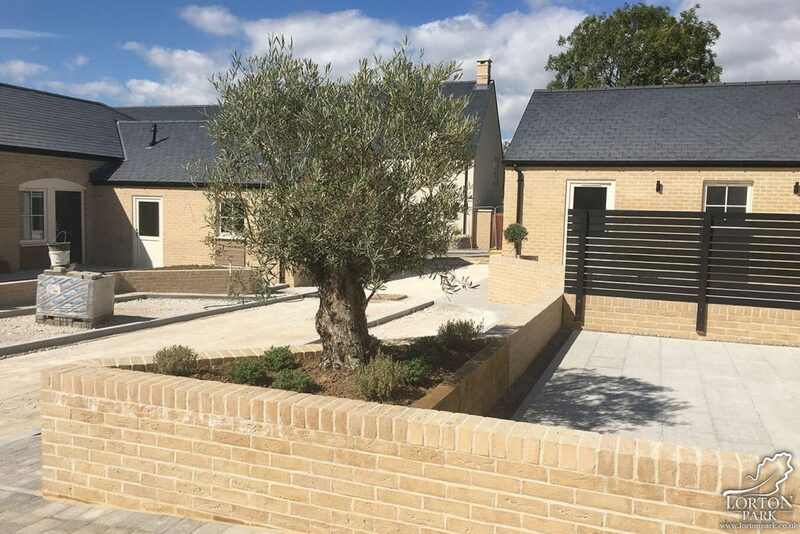 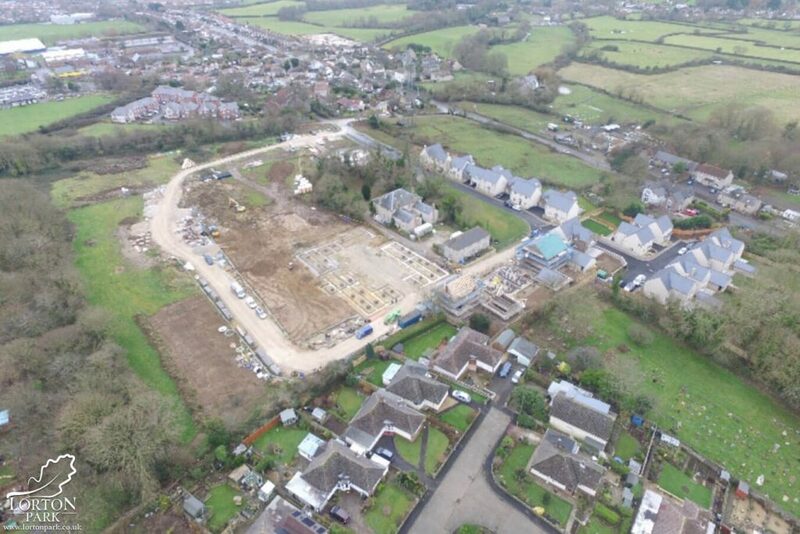 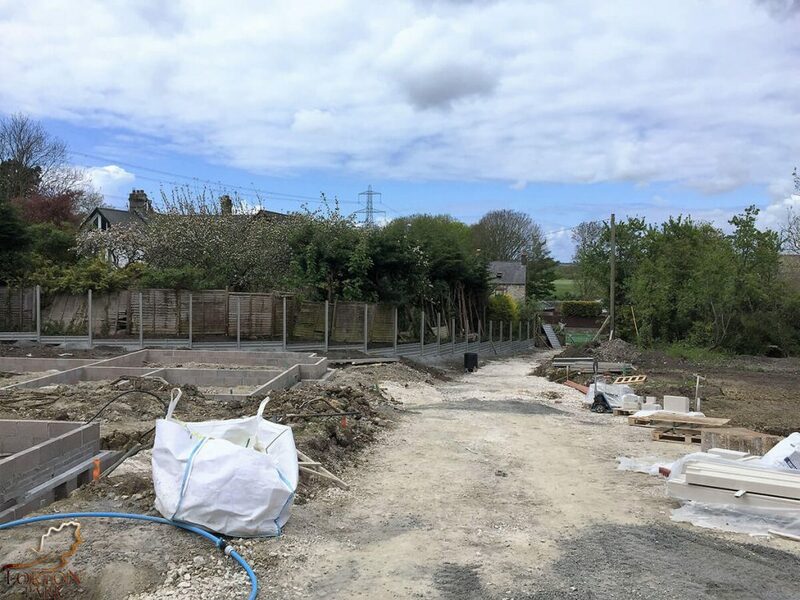 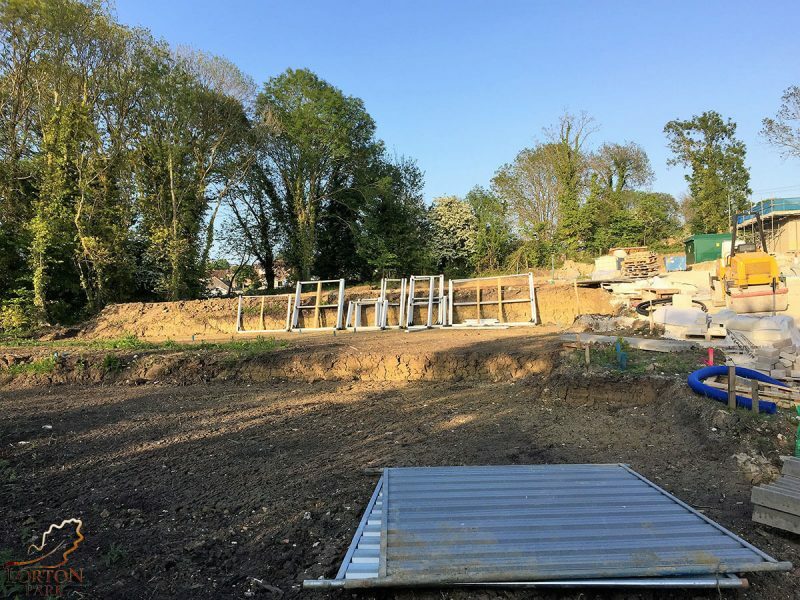 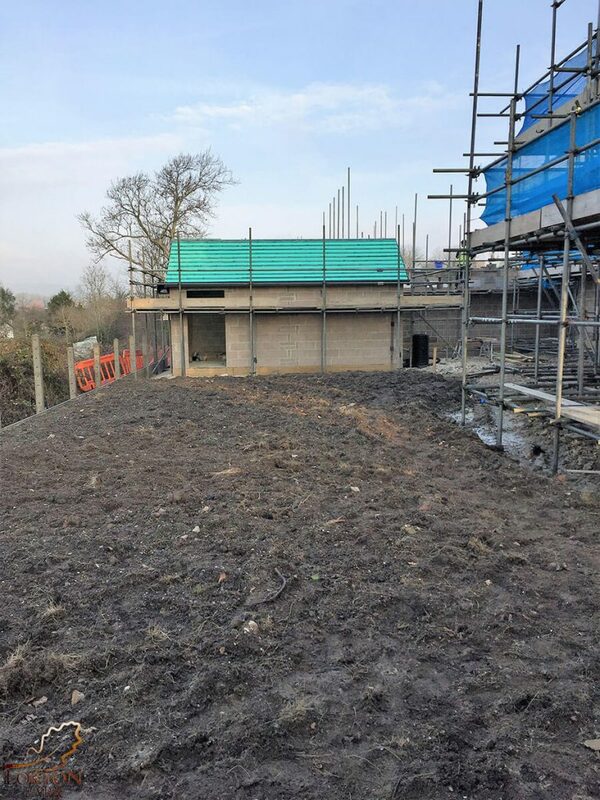 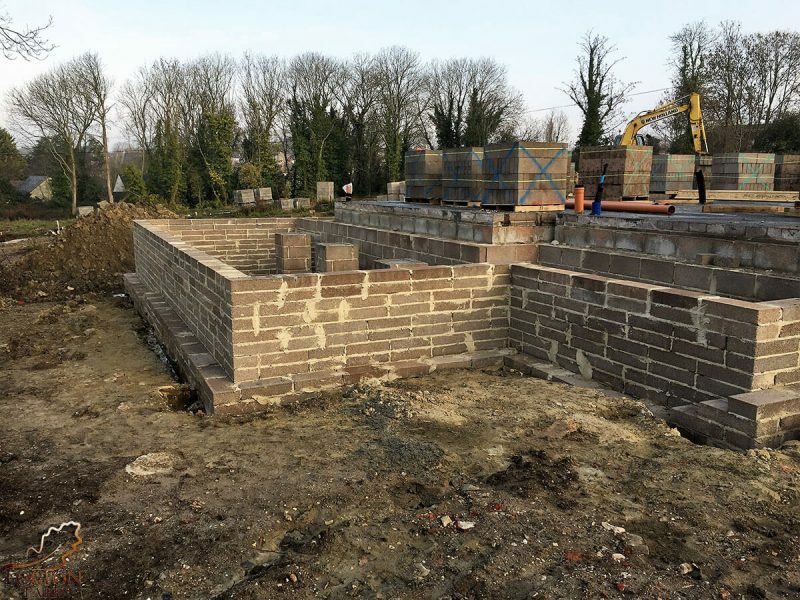 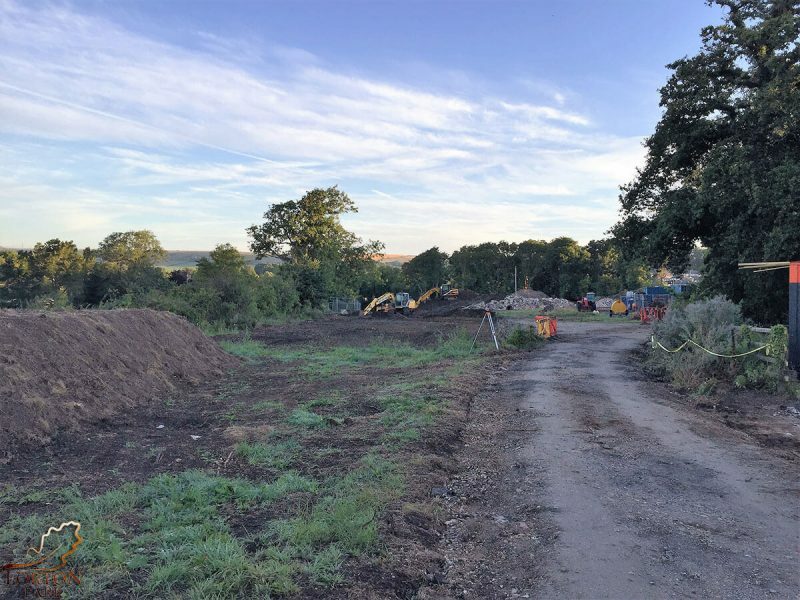 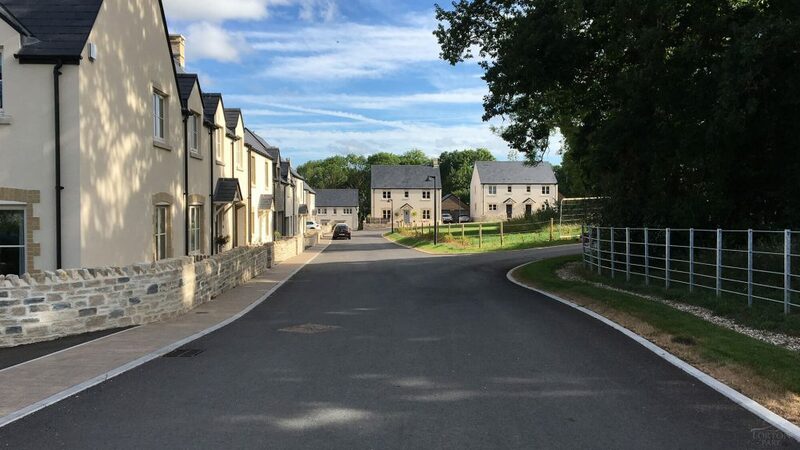 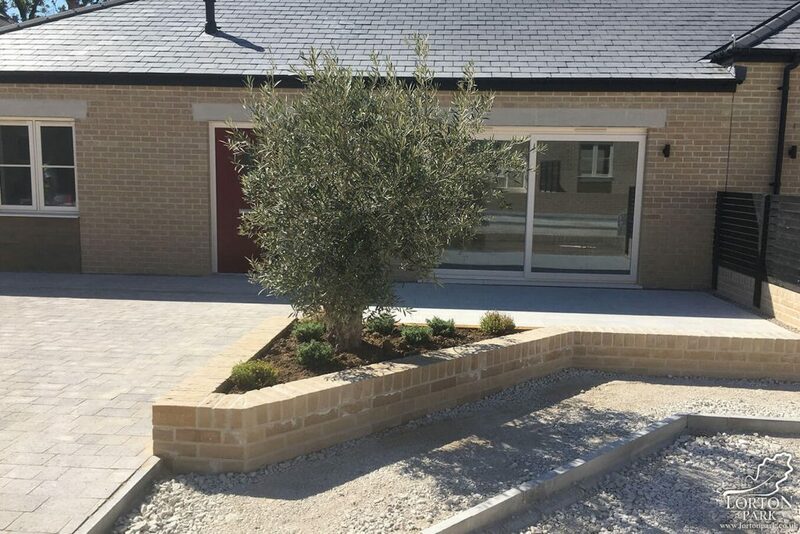 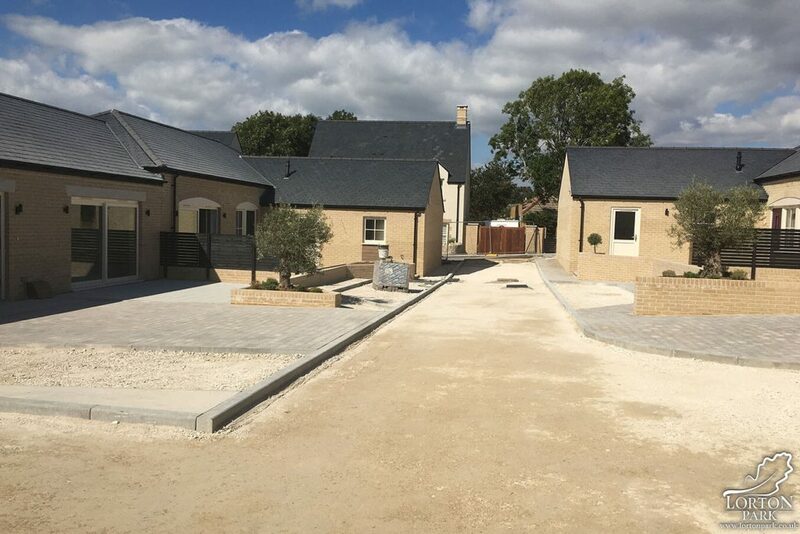 As you can see below, Lorton Park is coming on nicely and the first residents of Lorton Orchard (Phase Two) are very happy with their new home. 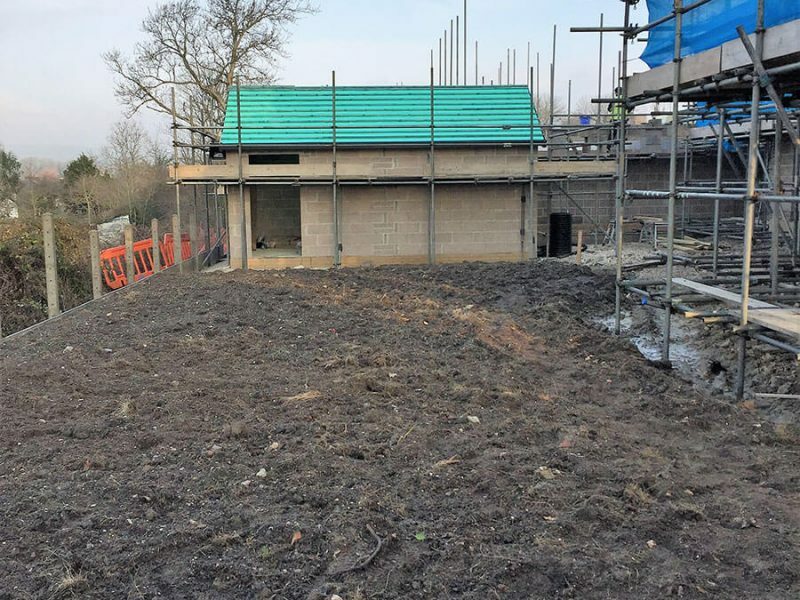 Below are some up to date photos of Phase Two and the continued work for Phase 3 and beyond. 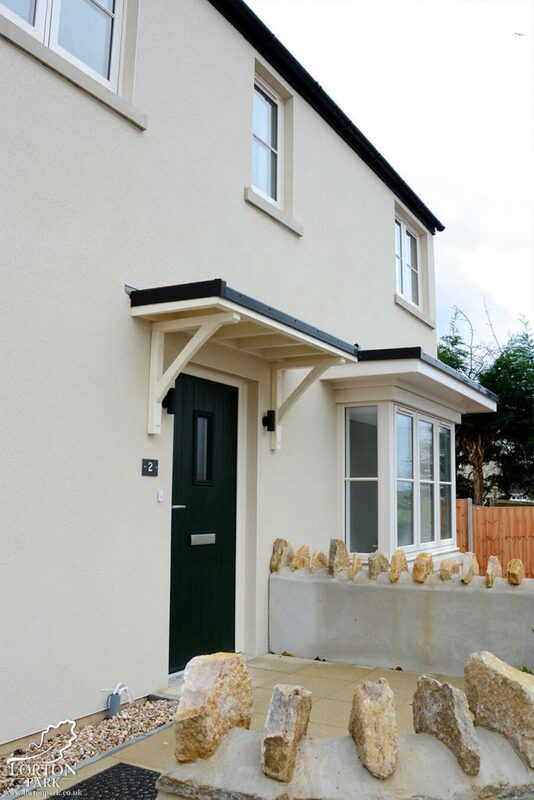 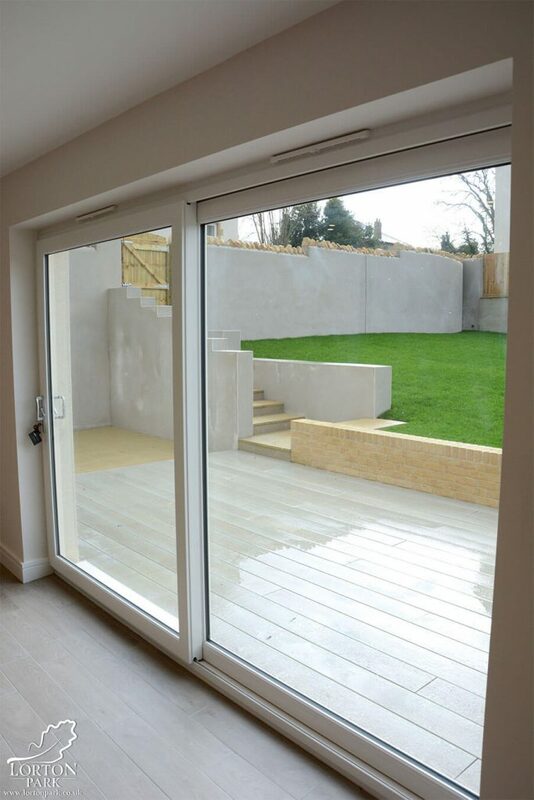 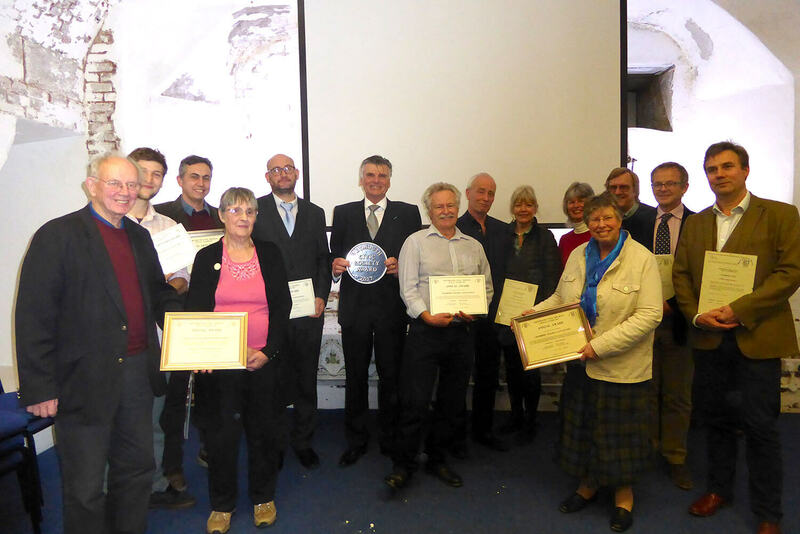 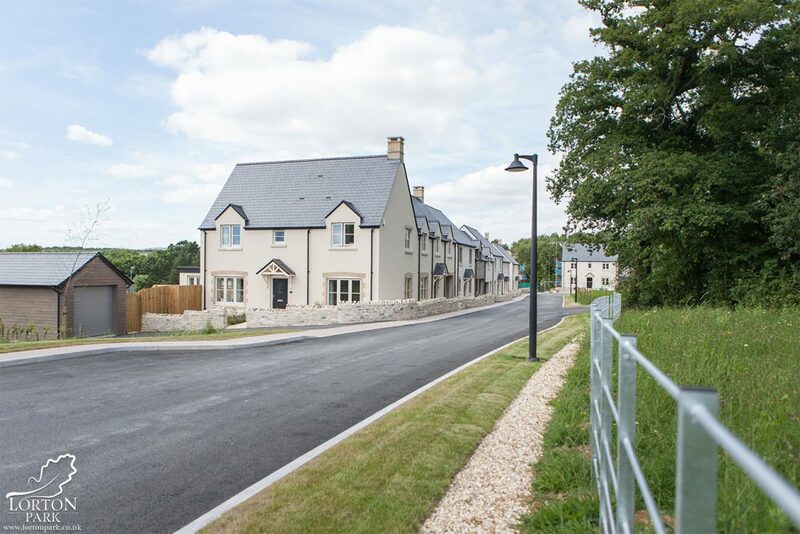 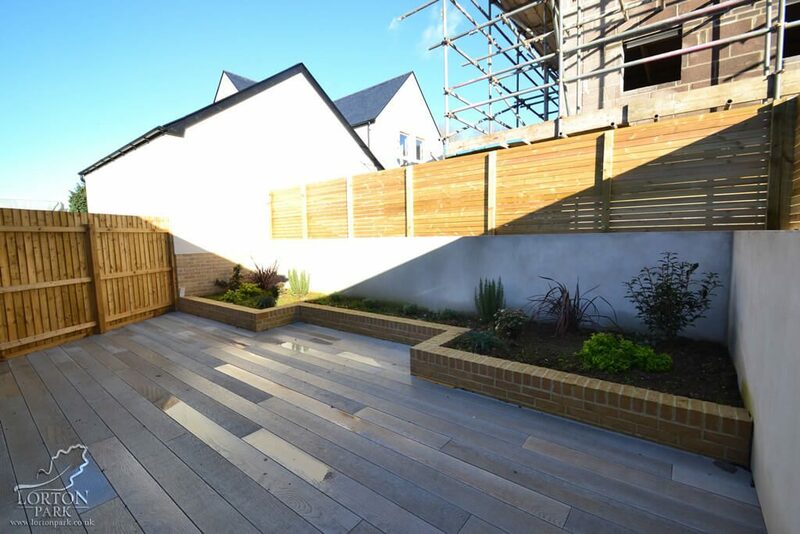 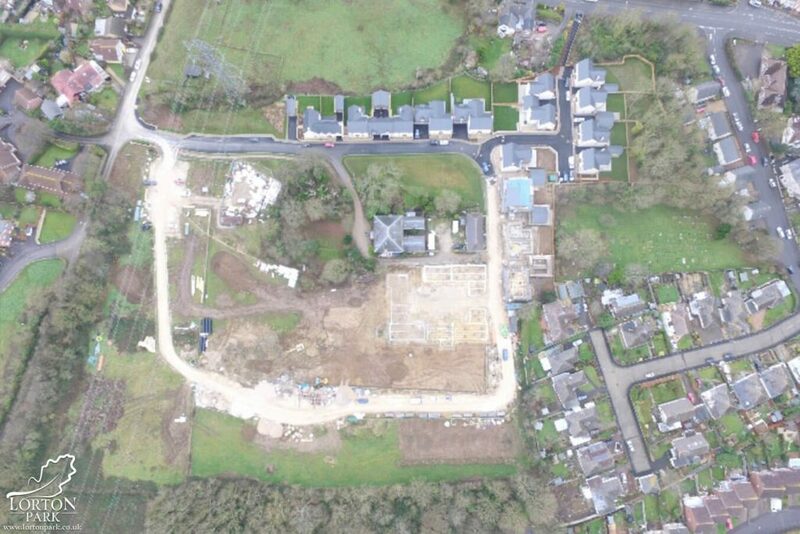 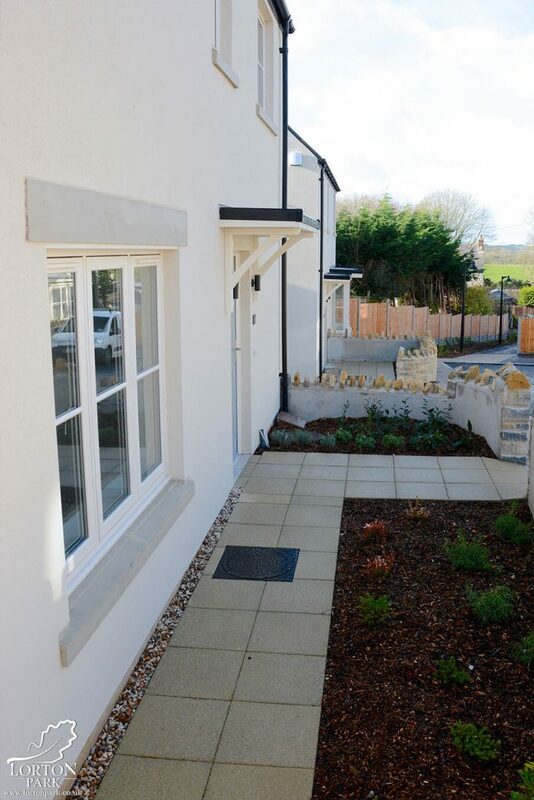 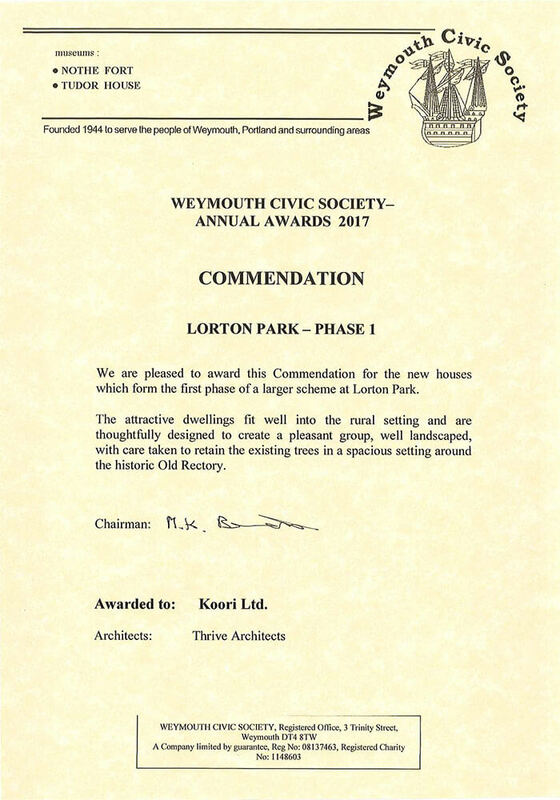 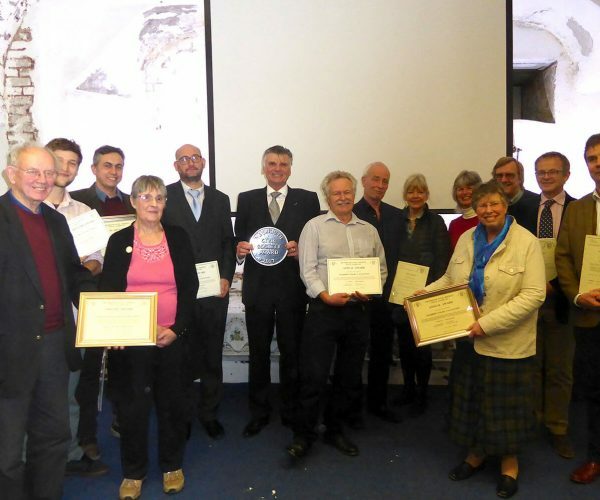 The commendation is made for new houses which form the first phase of a much larger scheme at Lorton Park, Broadwey. 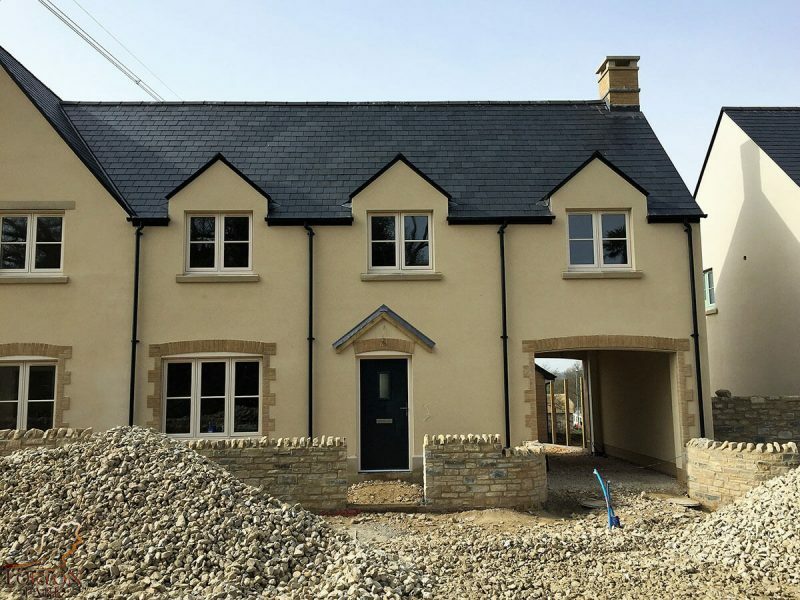 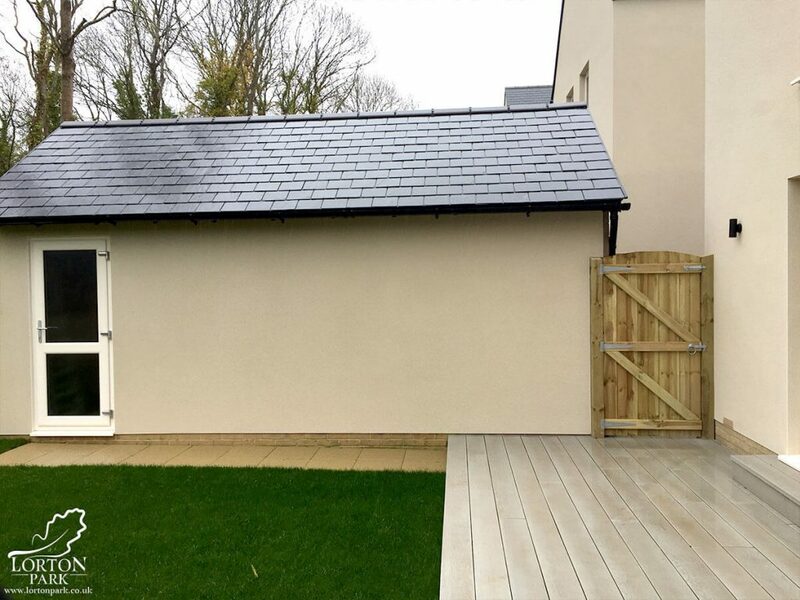 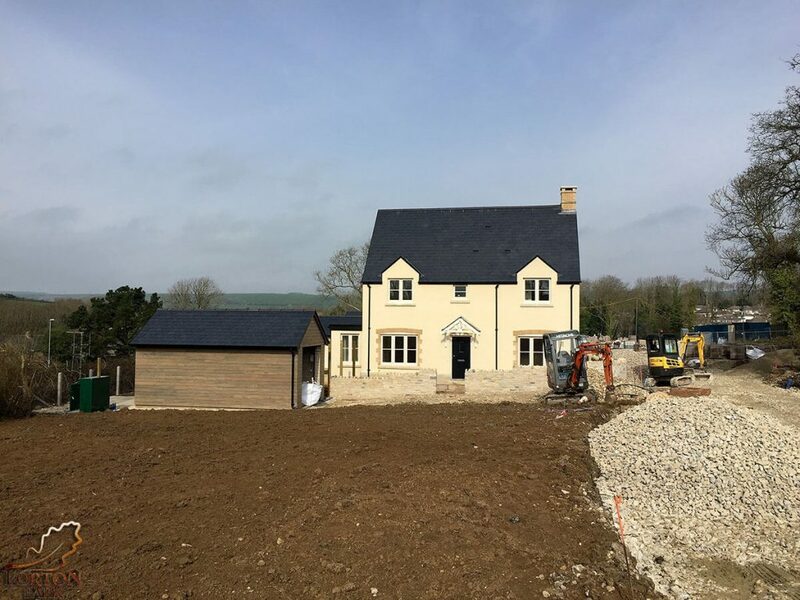 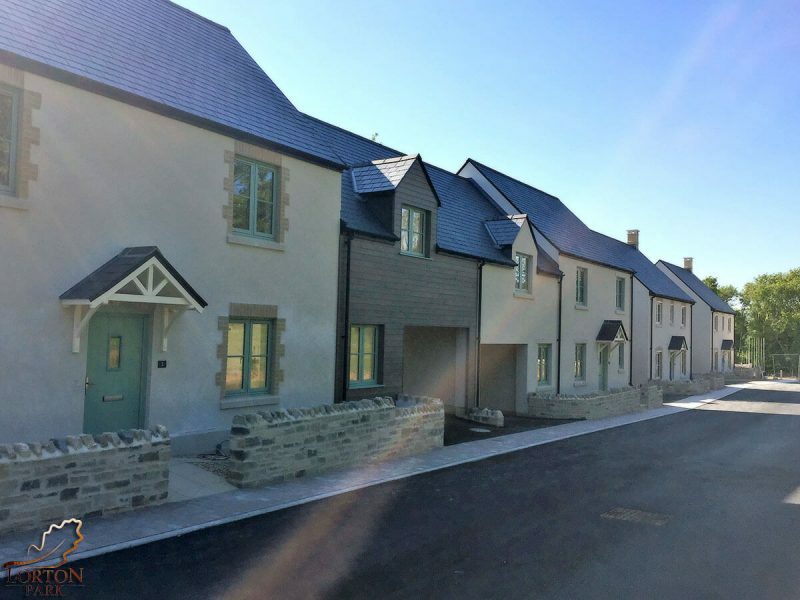 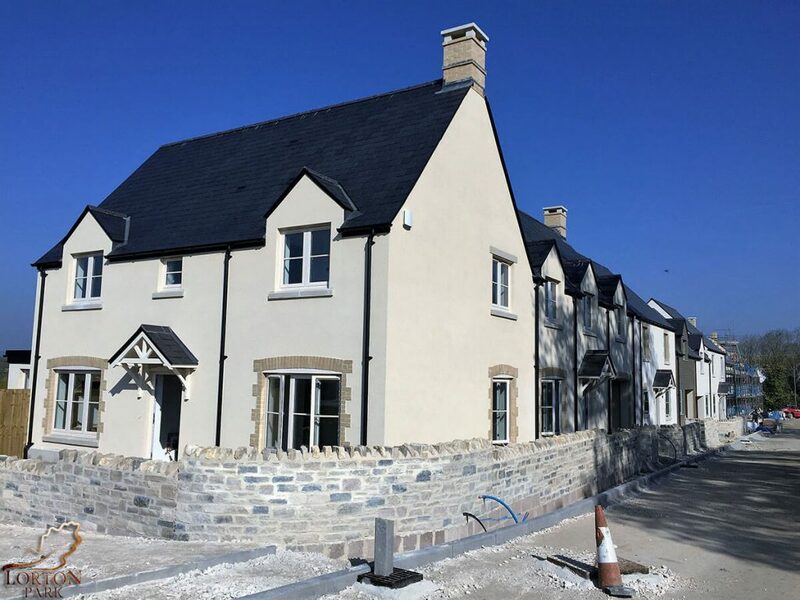 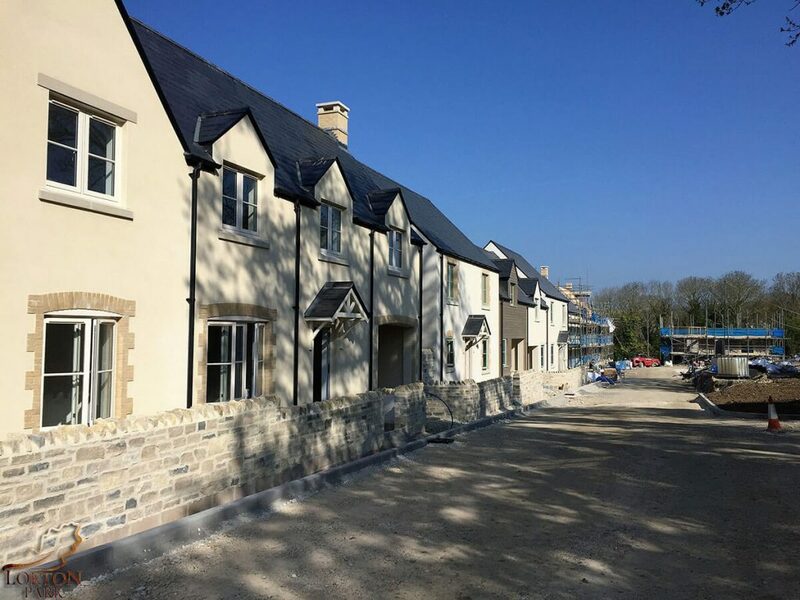 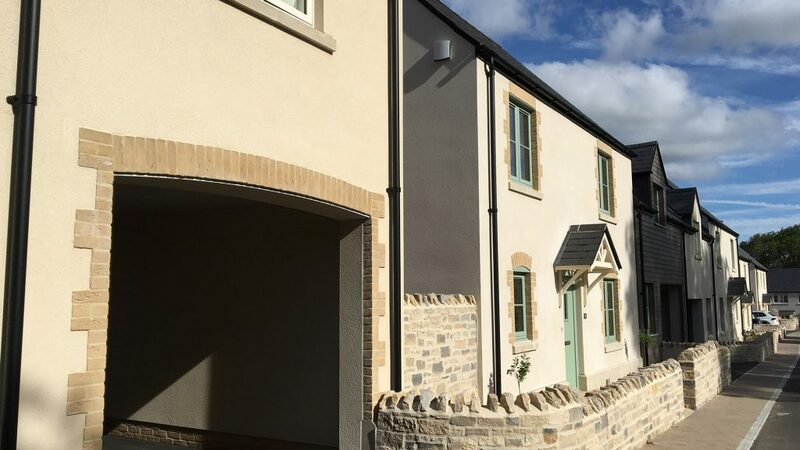 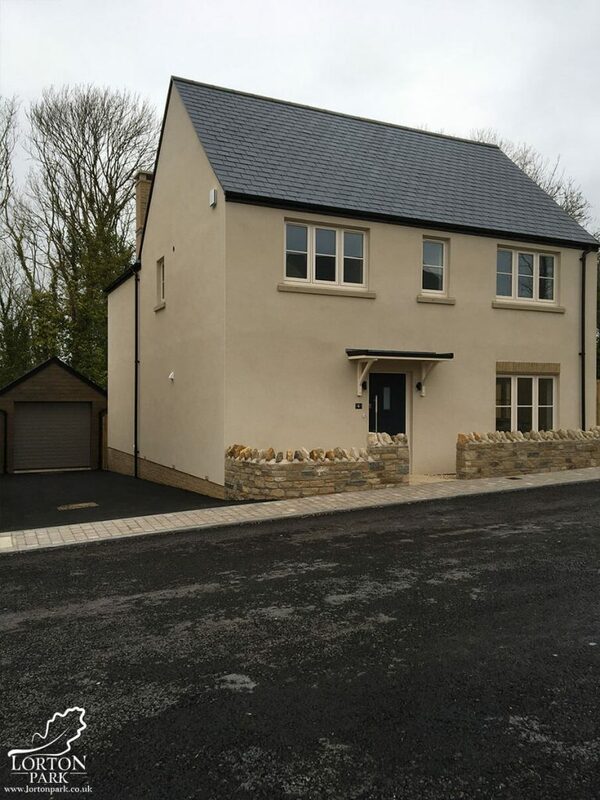 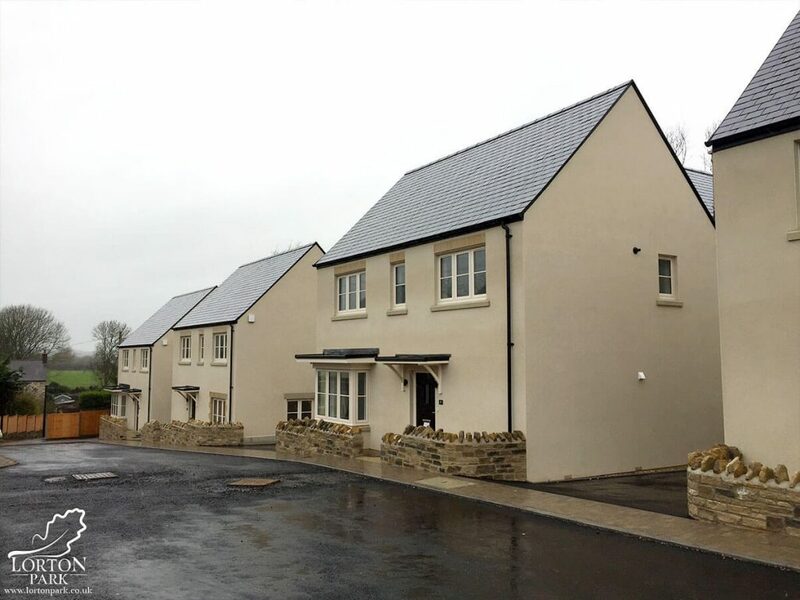 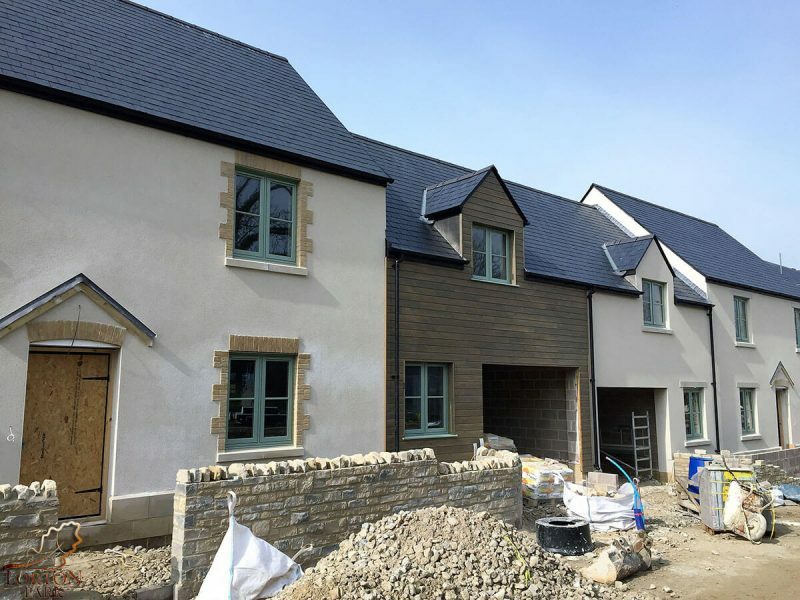 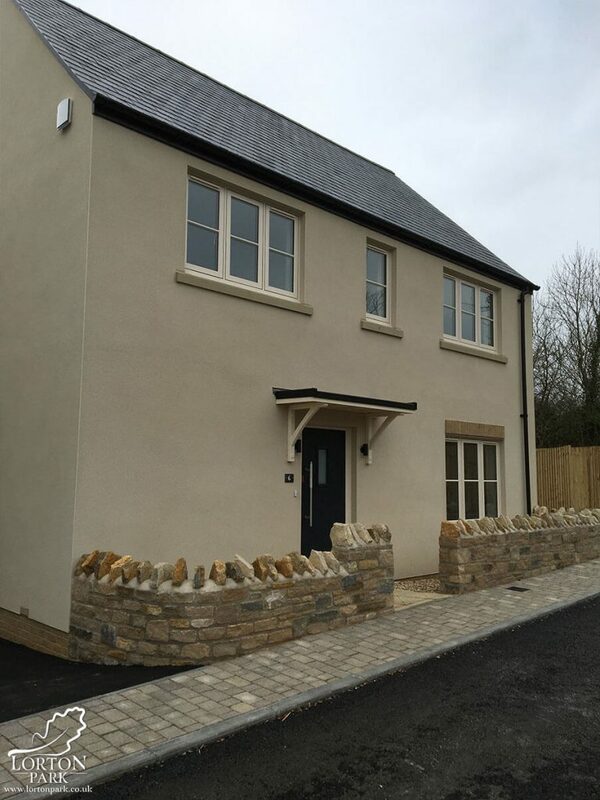 These attractive dwellings, in light coloured render with slate roofs, fit well into this rural location. 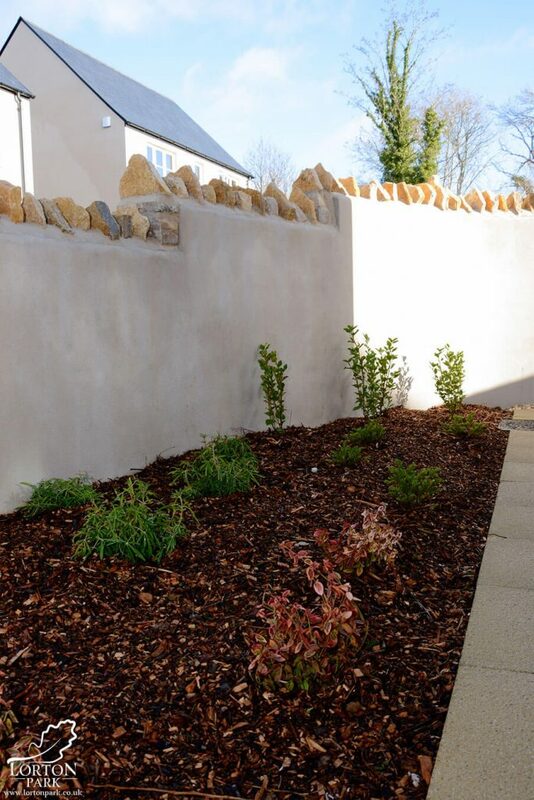 They are thoughtfully designed to create a pleasant group, well landscaped, with low boundary walls in natural stone. 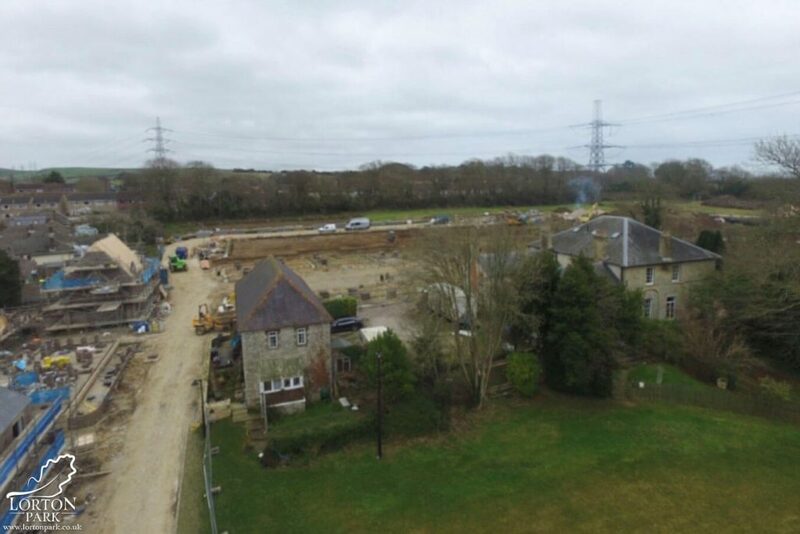 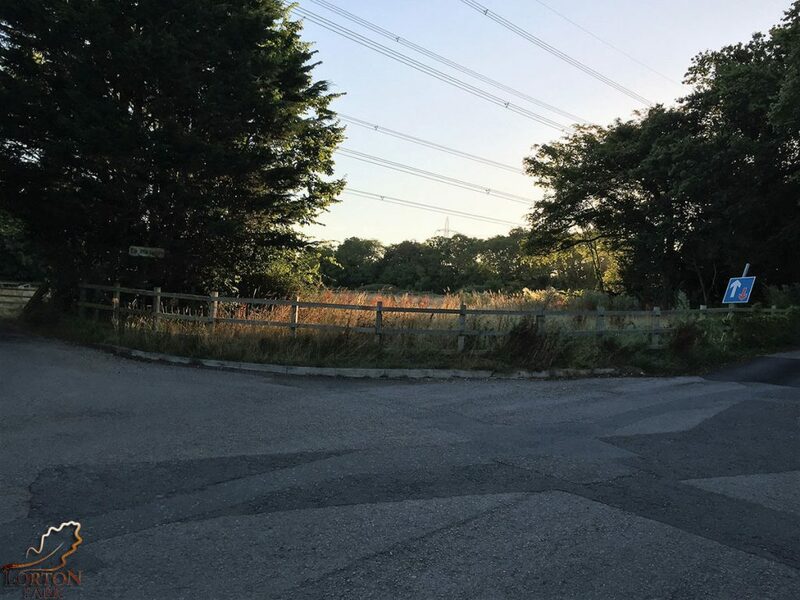 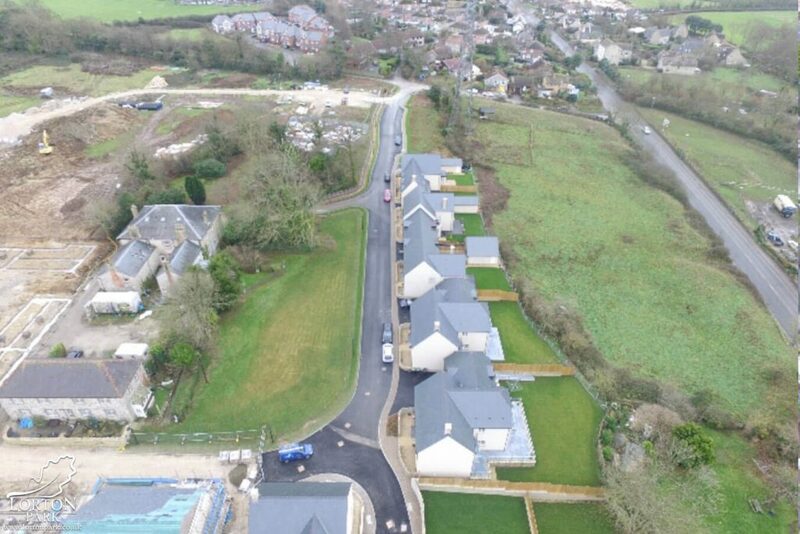 There were a number of constraints on this site, including the power lines, several groups of trees, and the historic Old Rectory in the centre of the area, separate from this development. 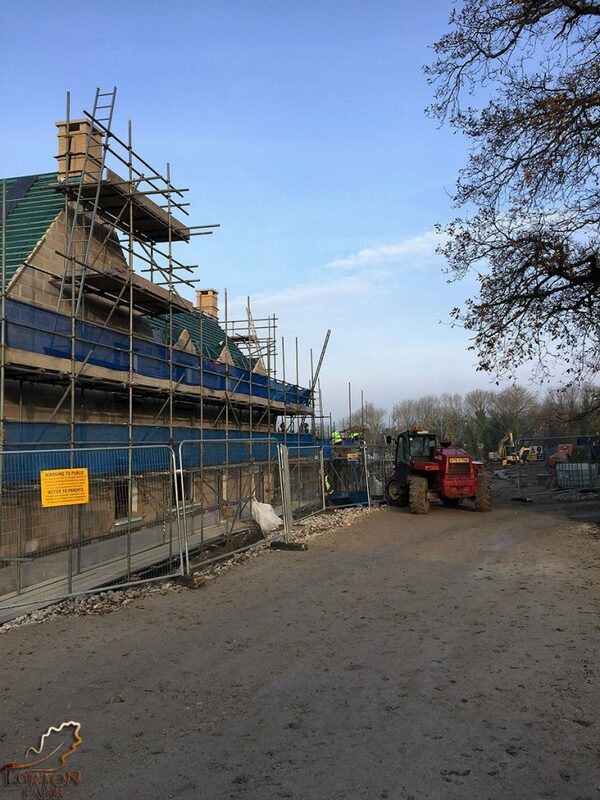 Care has been taken to retain the existing oaks and other trees, and to keep the spacious setting around the Old Rectory. 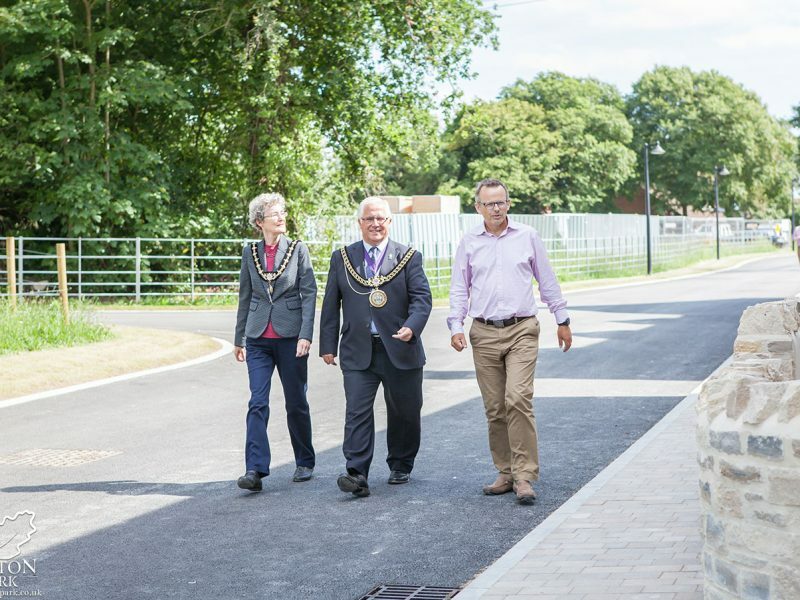 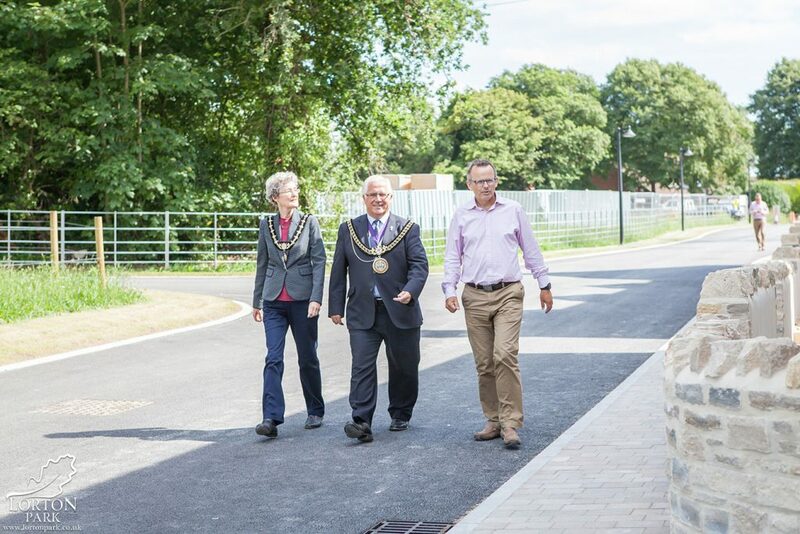 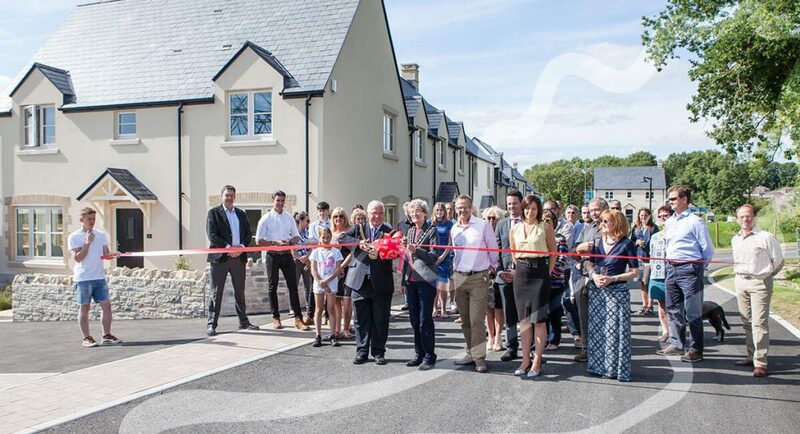 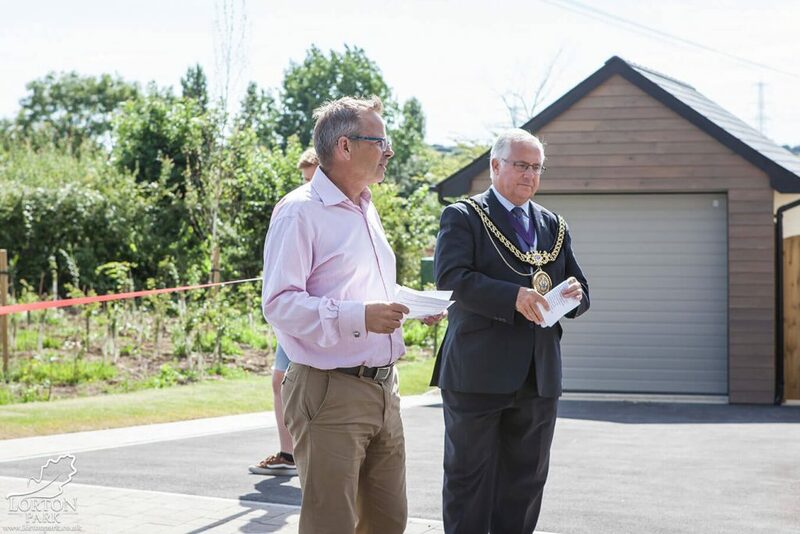 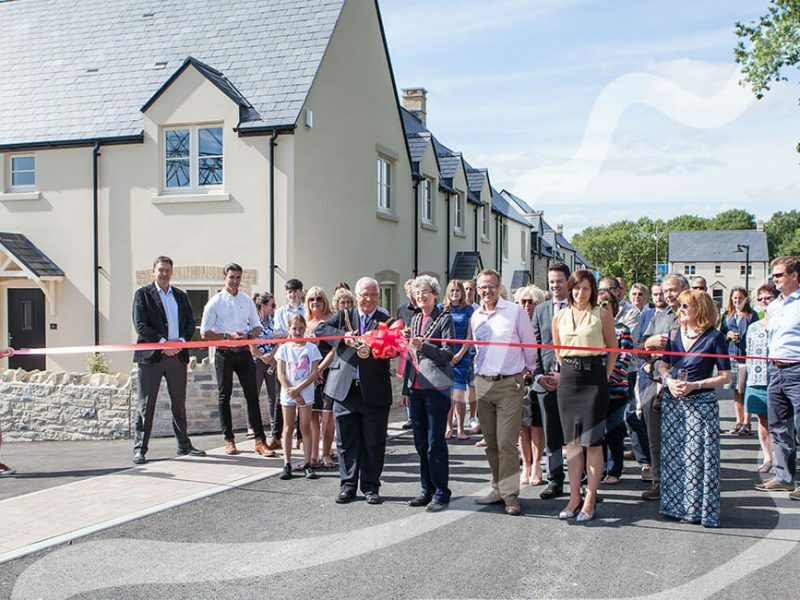 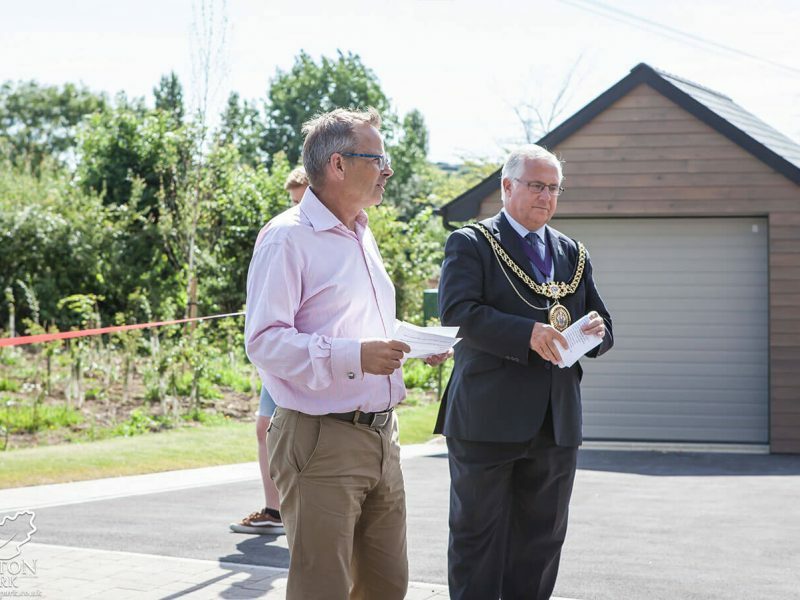 Friday 14th July 2017 – The first phase of new housing at Lorton Park in Broadway, Weymouth, was officially opened by the Mayor of Weymouth and Portland – Councillor Kevin Brookes and his wife Mrs Anne Brookes, during a ribbon cutting ceremony on Friday. 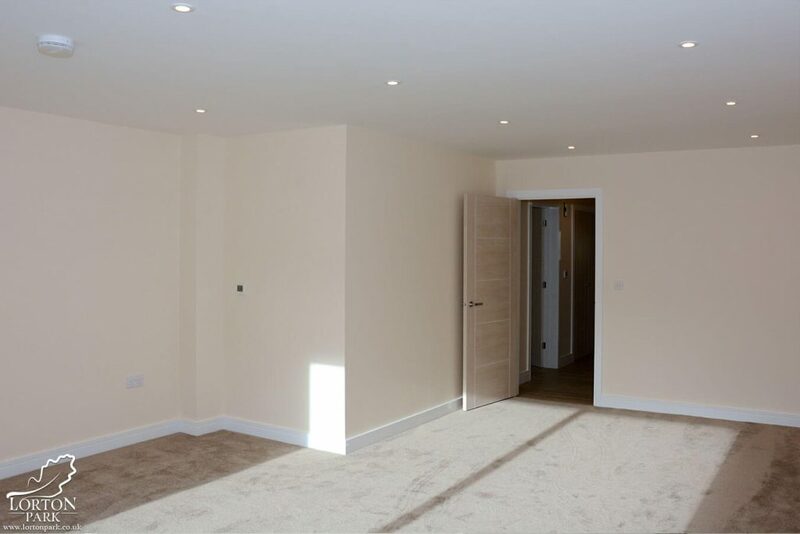 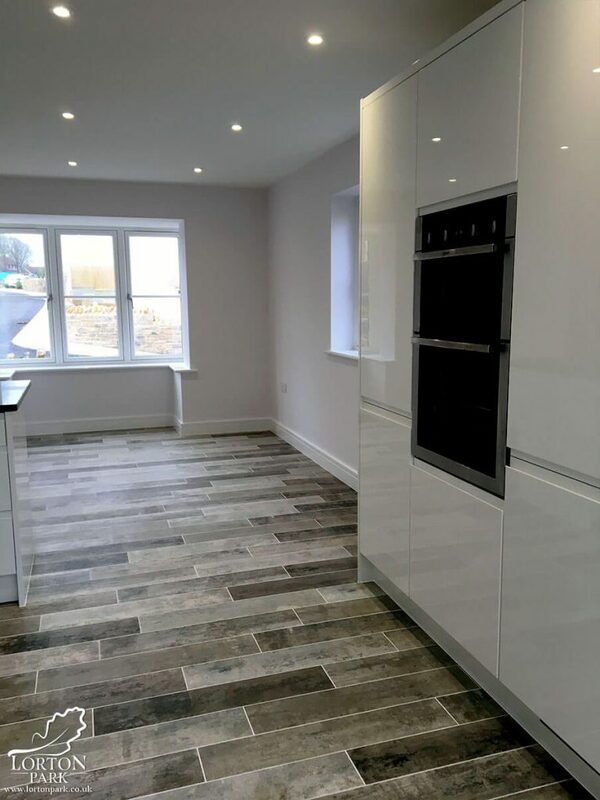 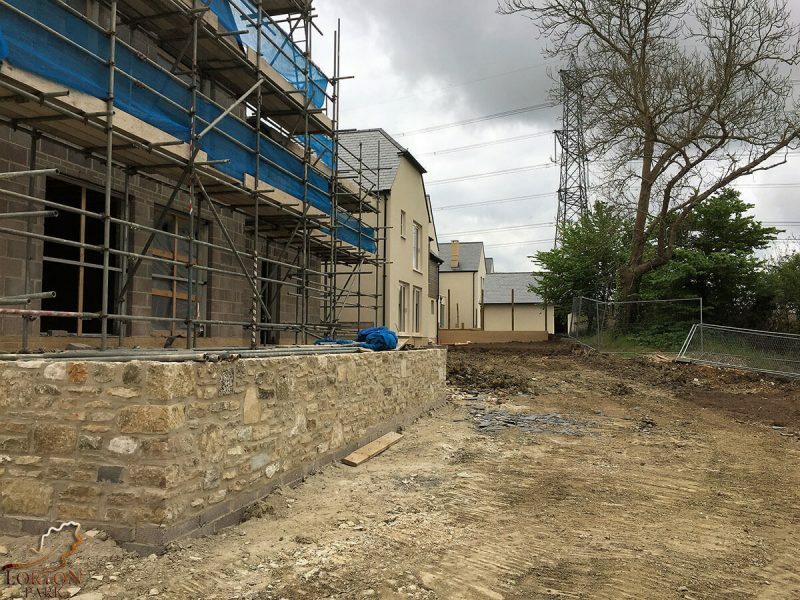 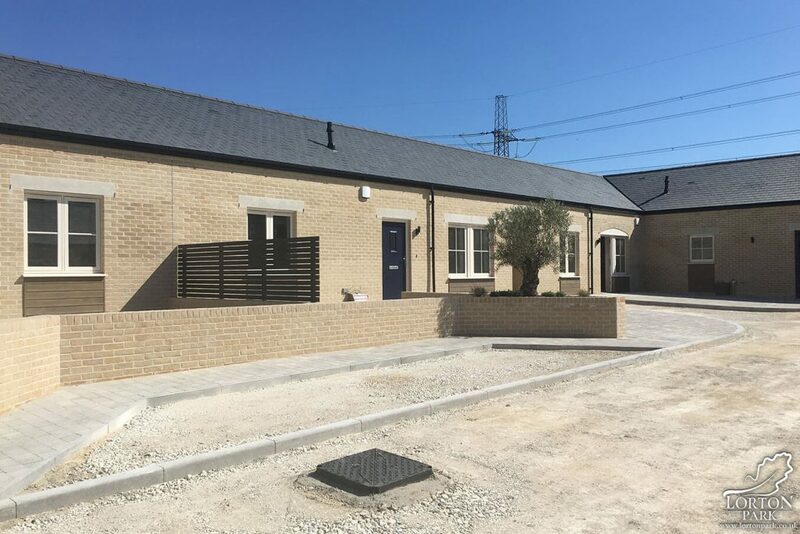 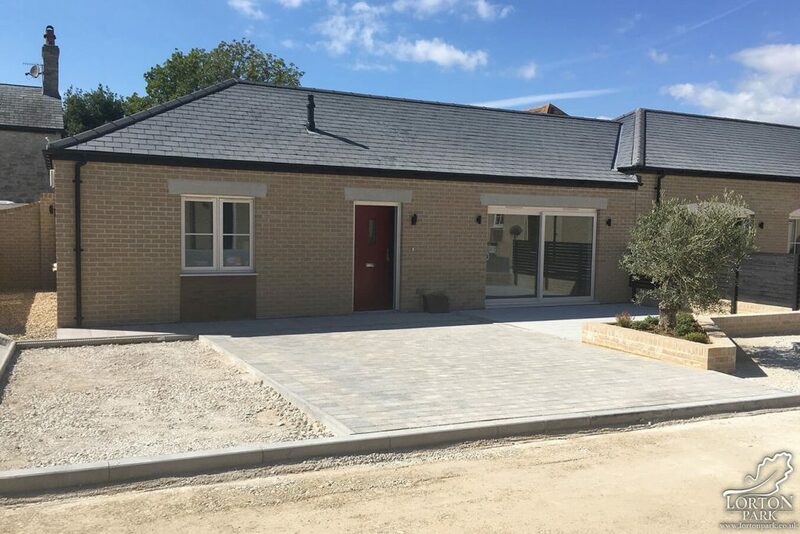 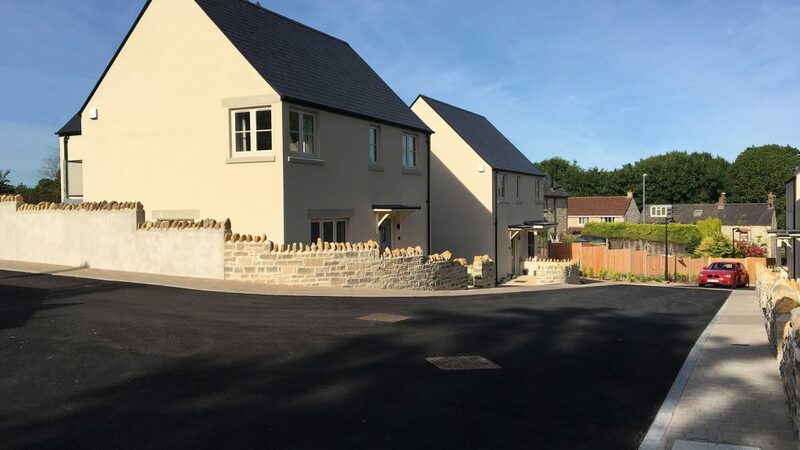 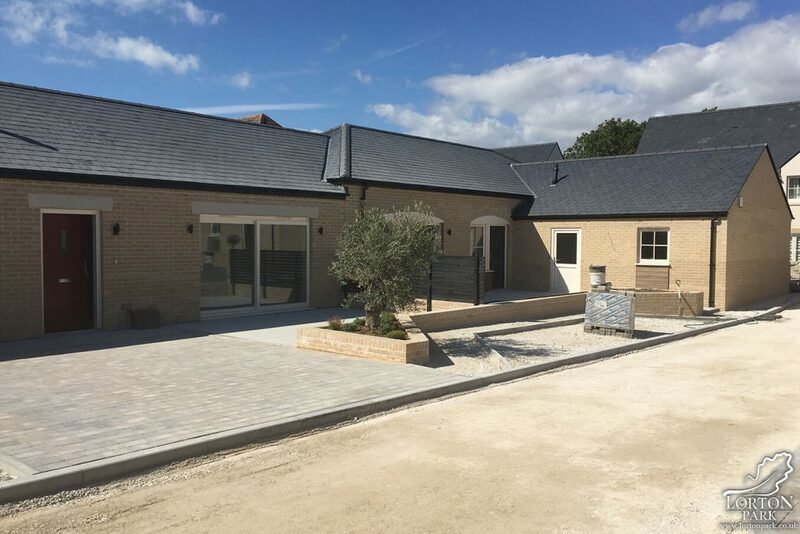 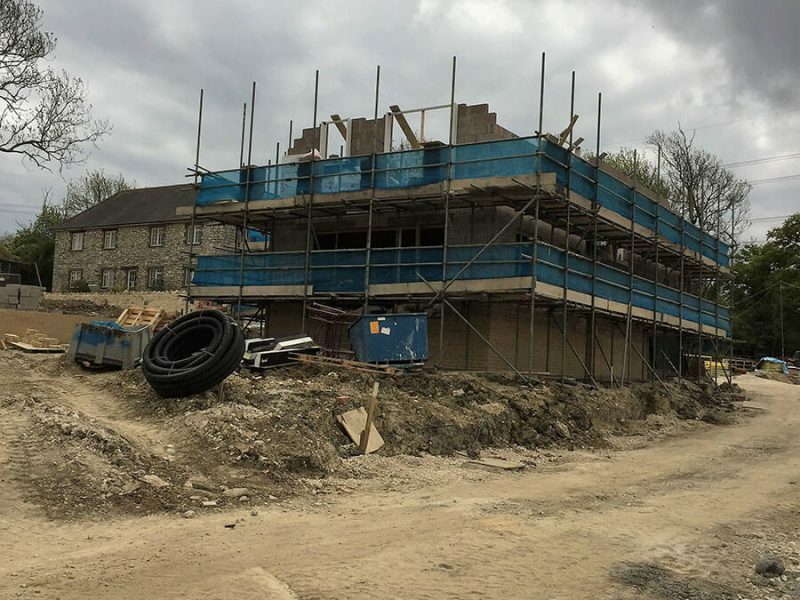 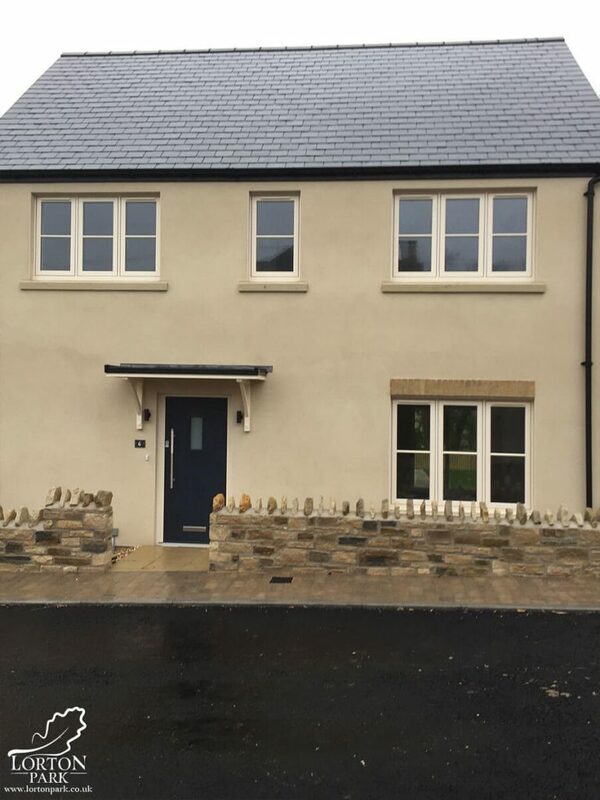 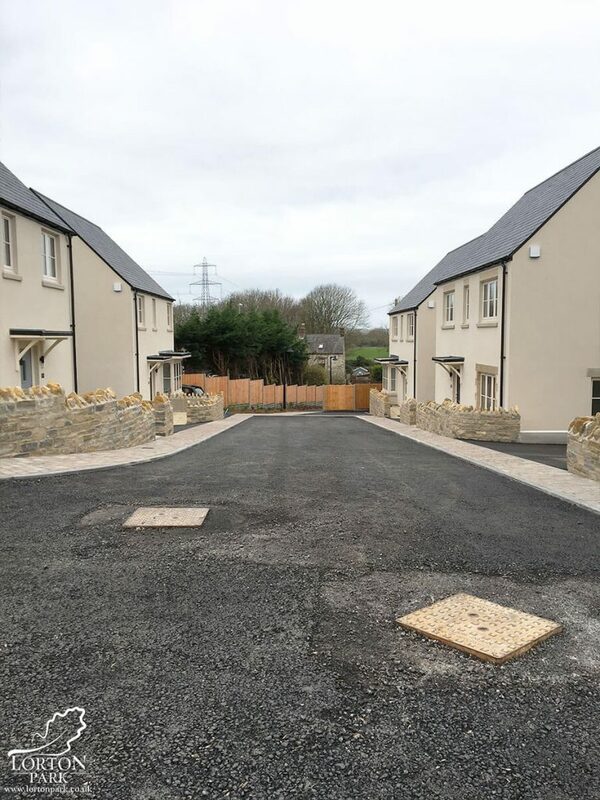 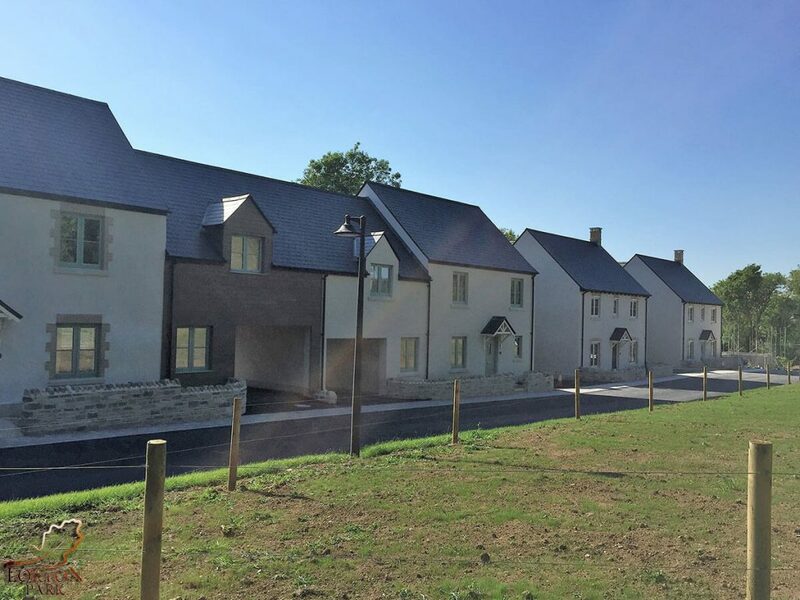 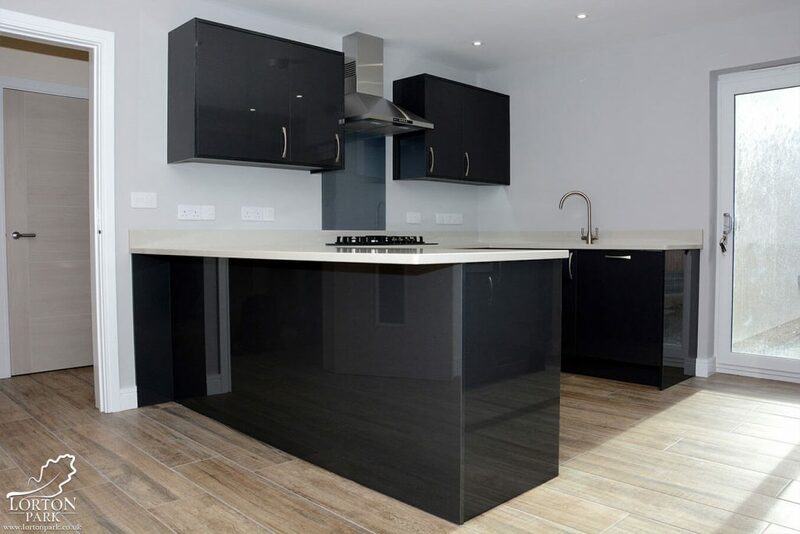 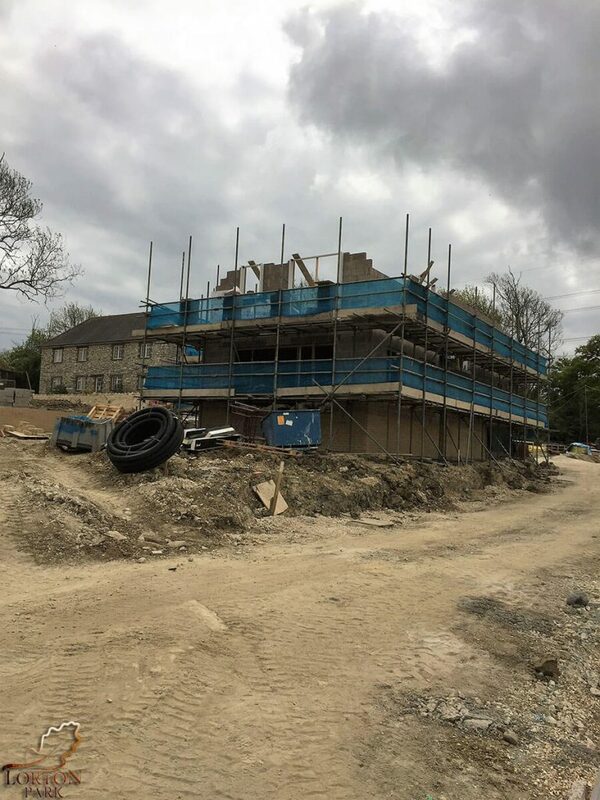 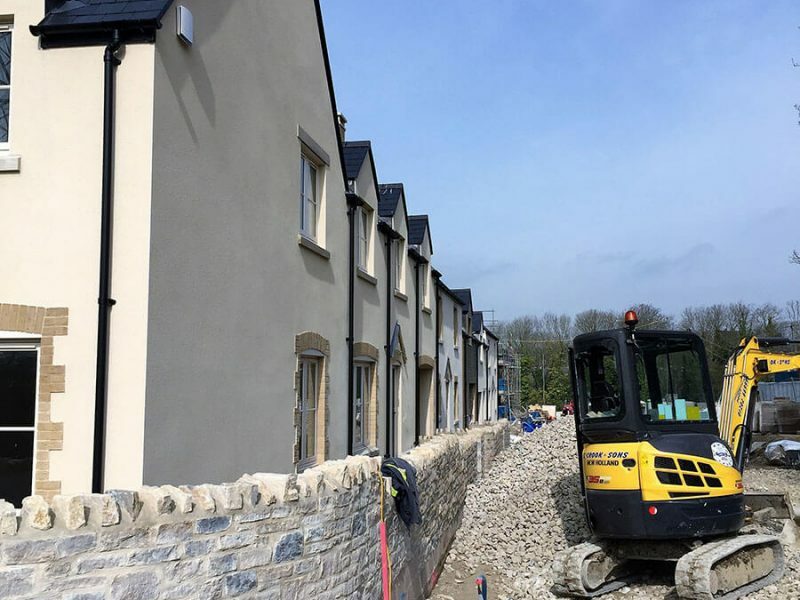 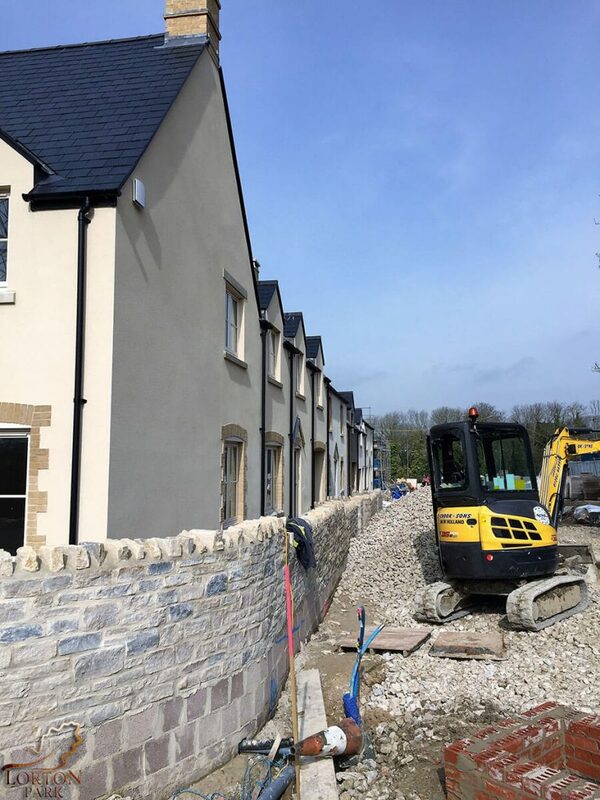 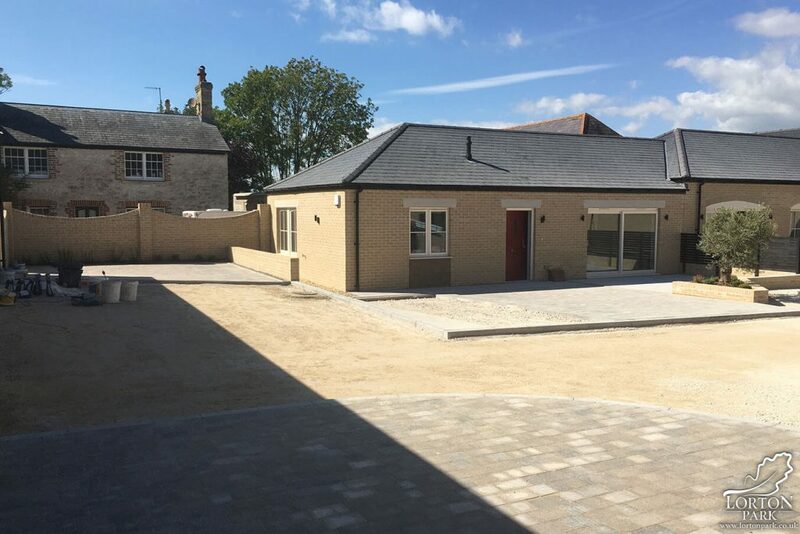 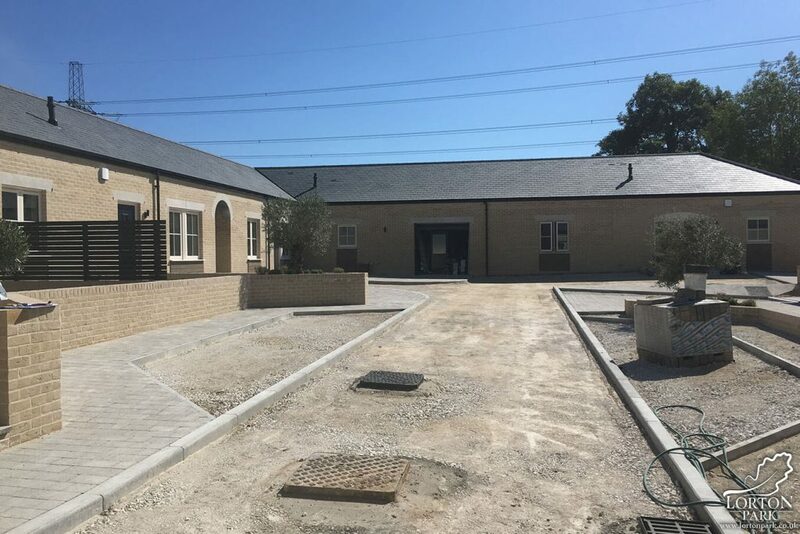 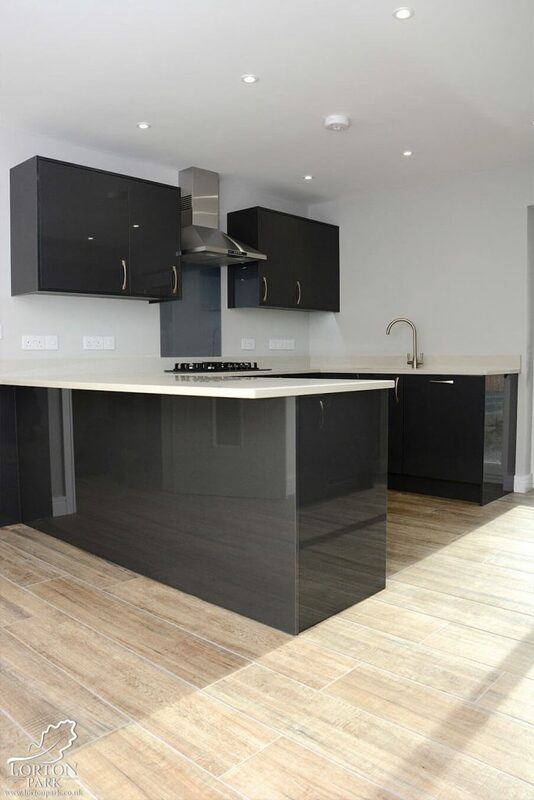 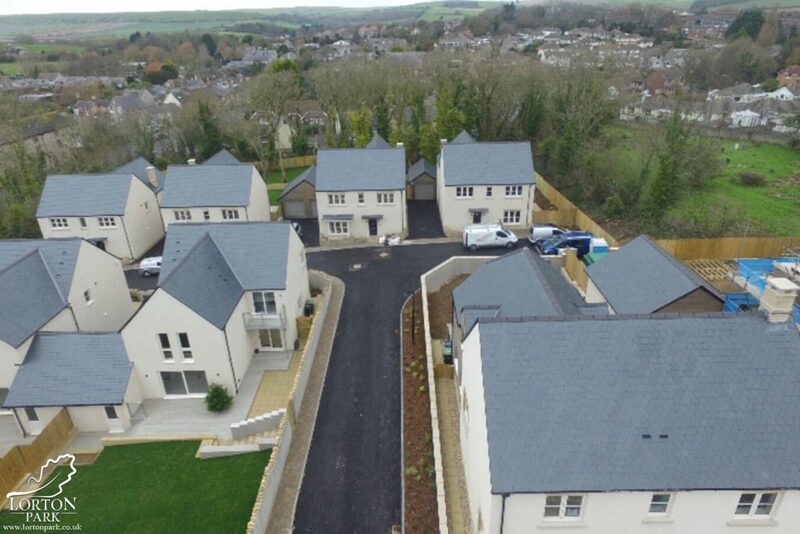 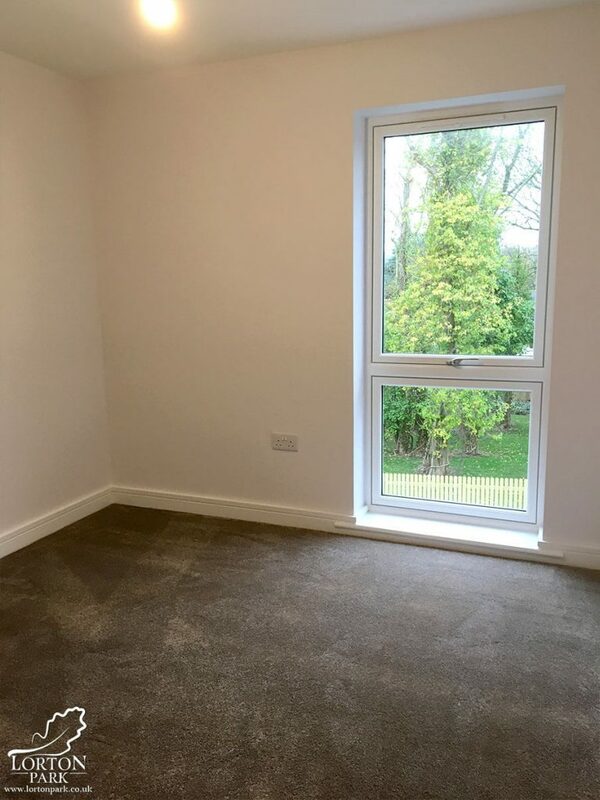 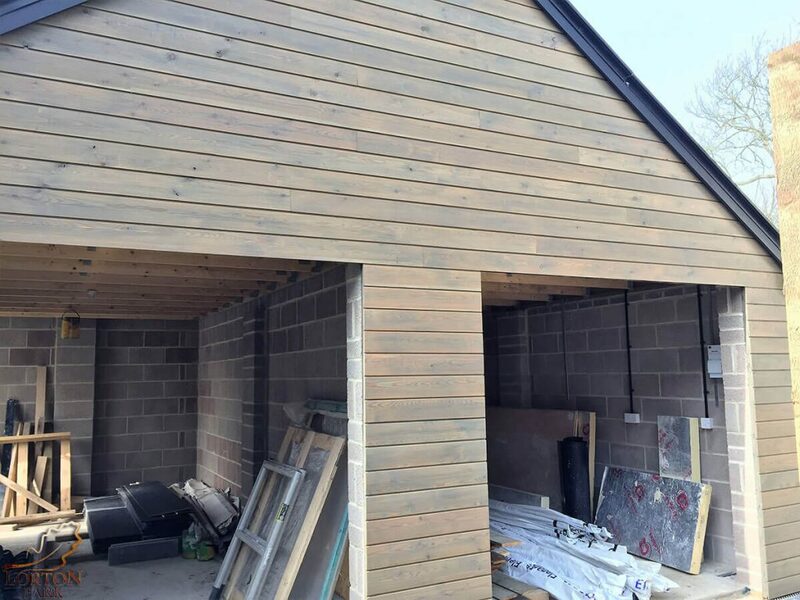 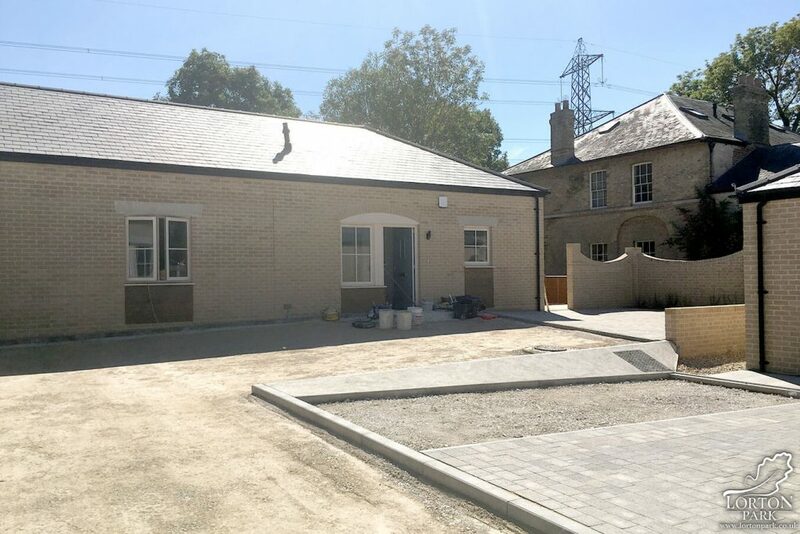 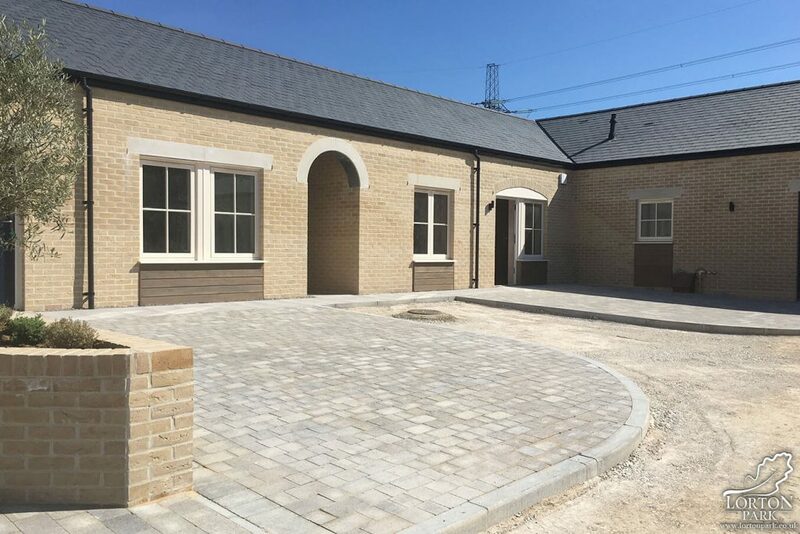 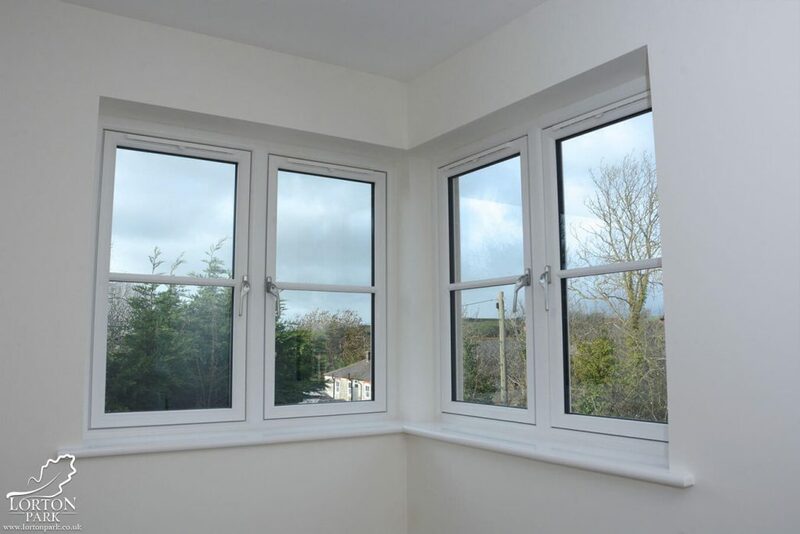 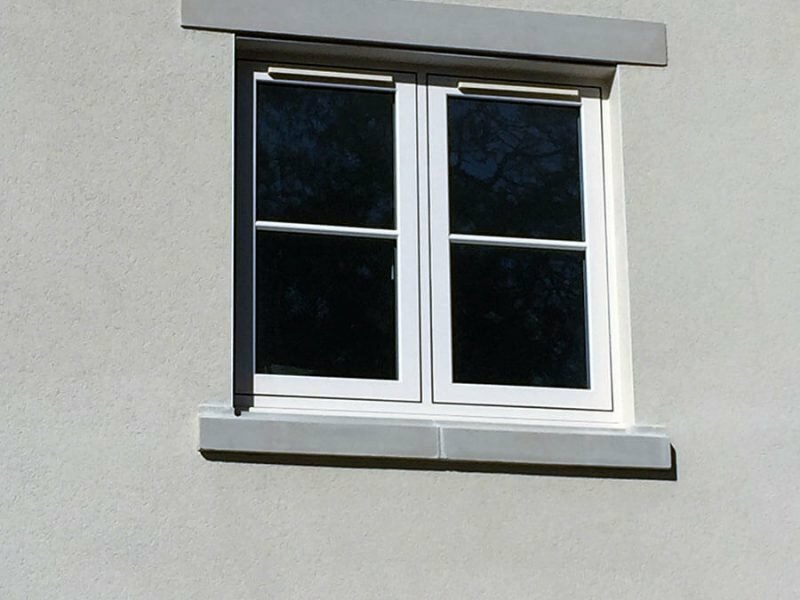 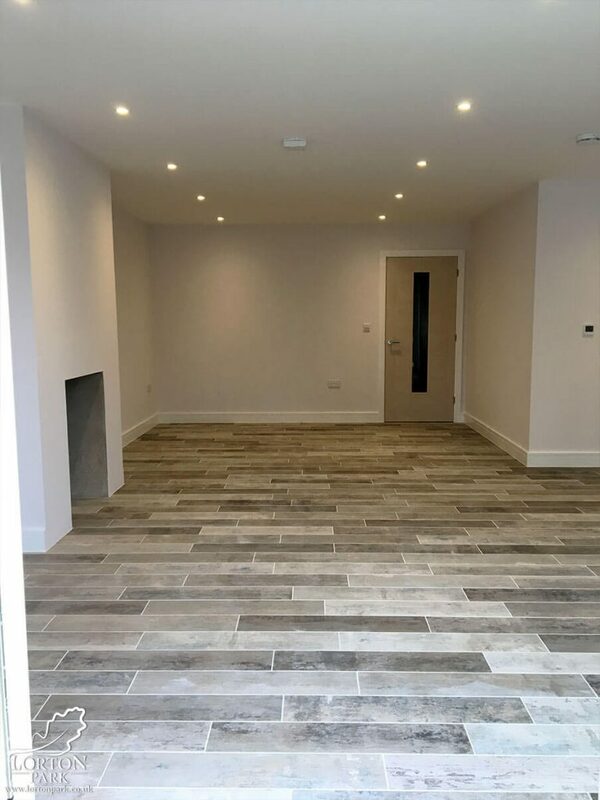 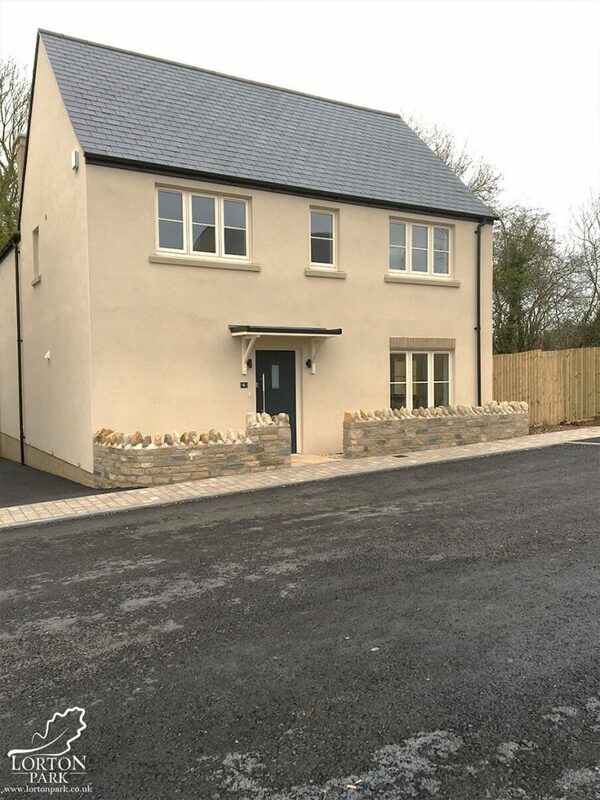 Six units have now been completed at the development and all have now been sold, subject to contract, with some residents already residing in their brand-new homes. 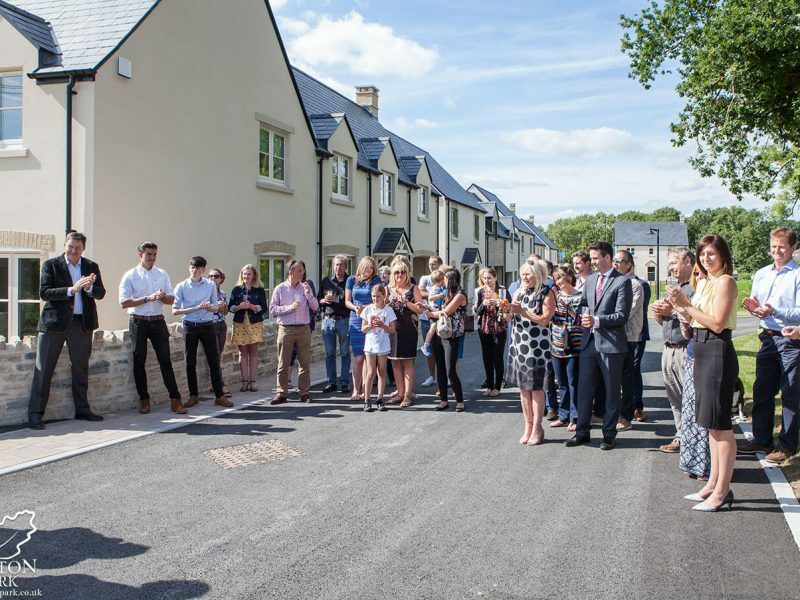 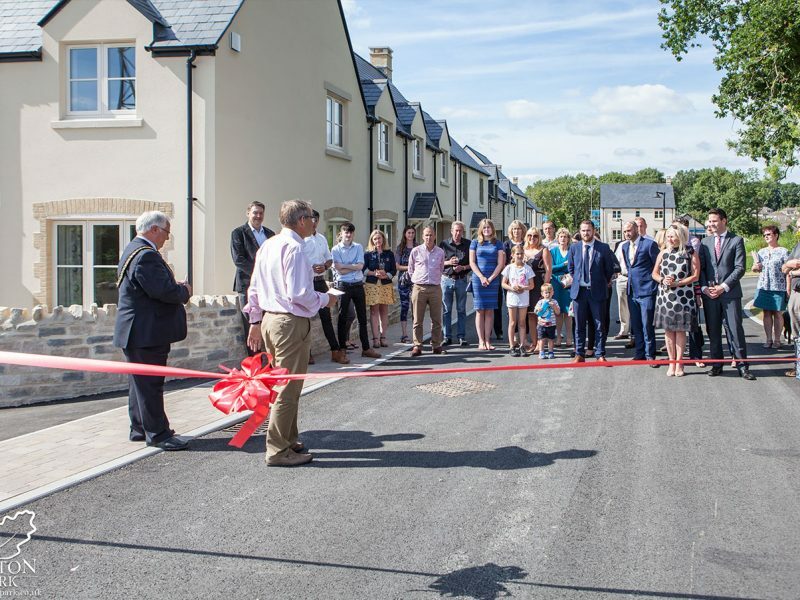 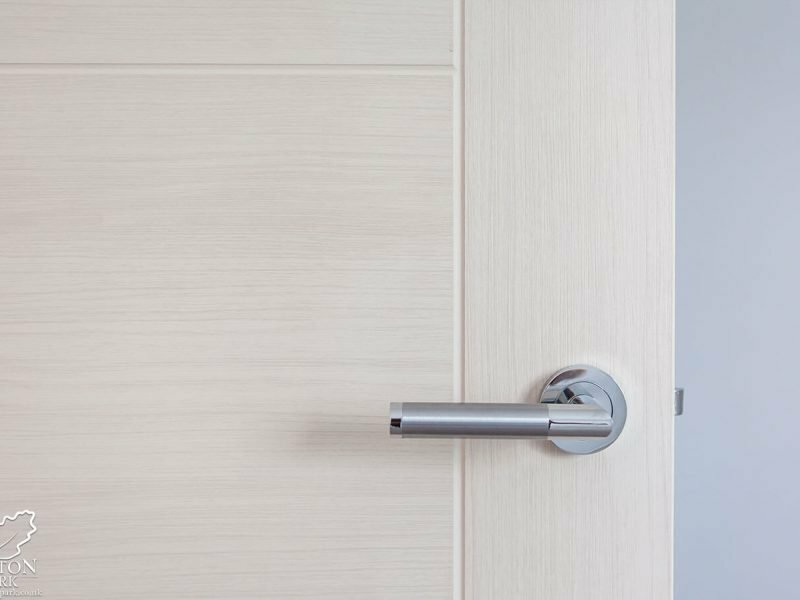 The ribbon cutting ceremony also marked the launch of phase two, which will see the next 10 of the planned 46 units completed and released for sale. 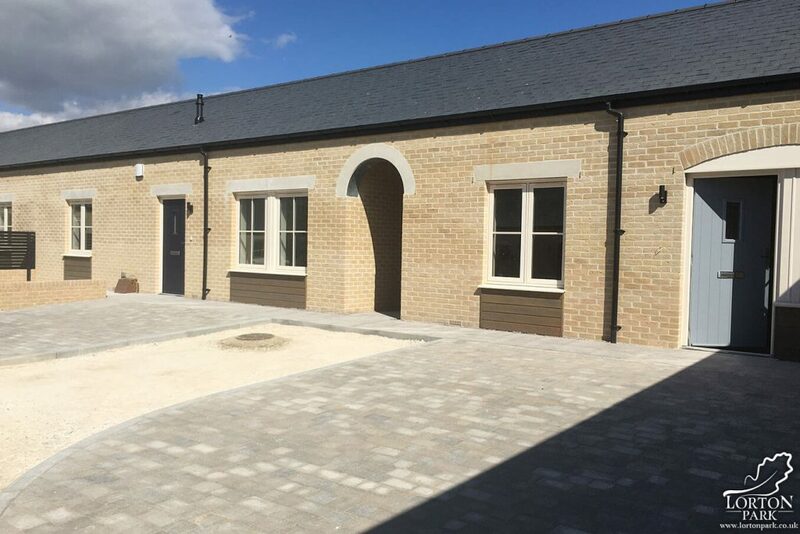 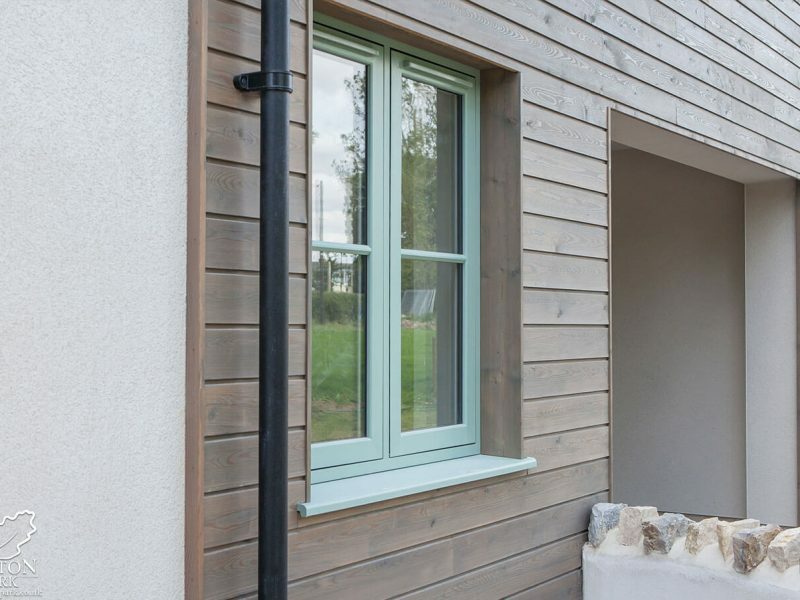 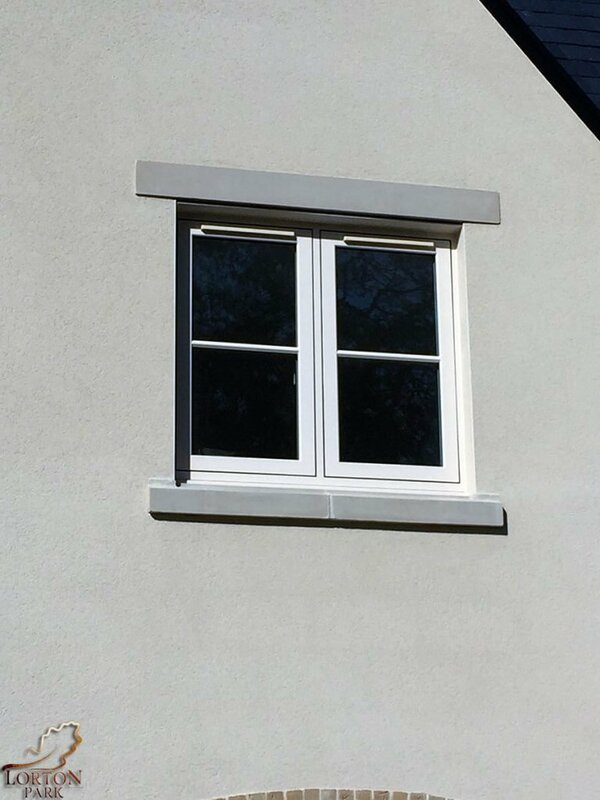 The scale and form of the new dwellings have been carefully designed to respond to local character. 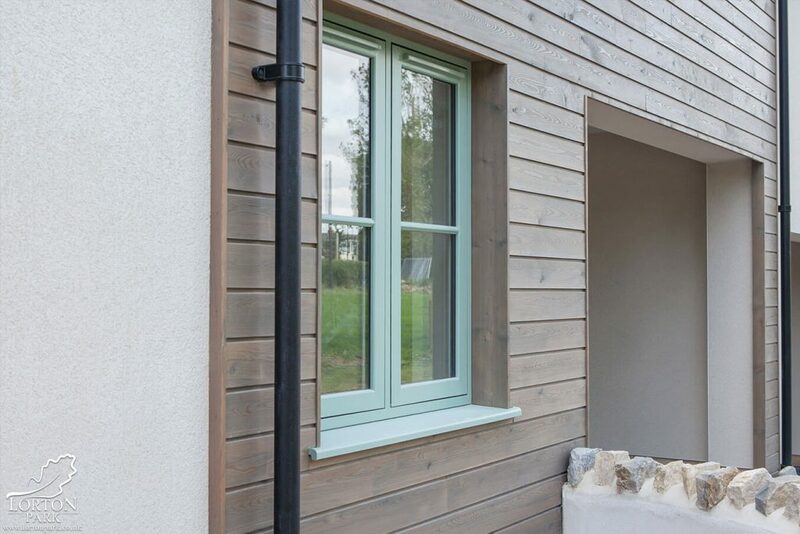 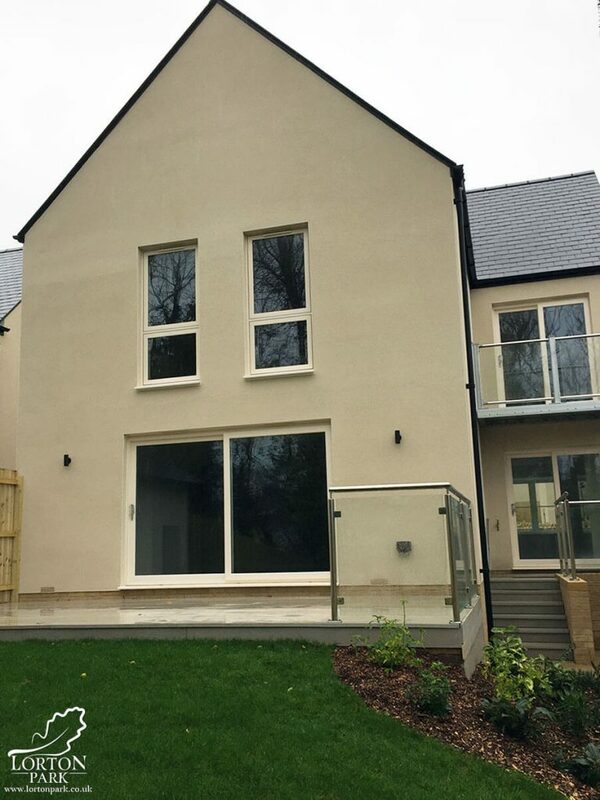 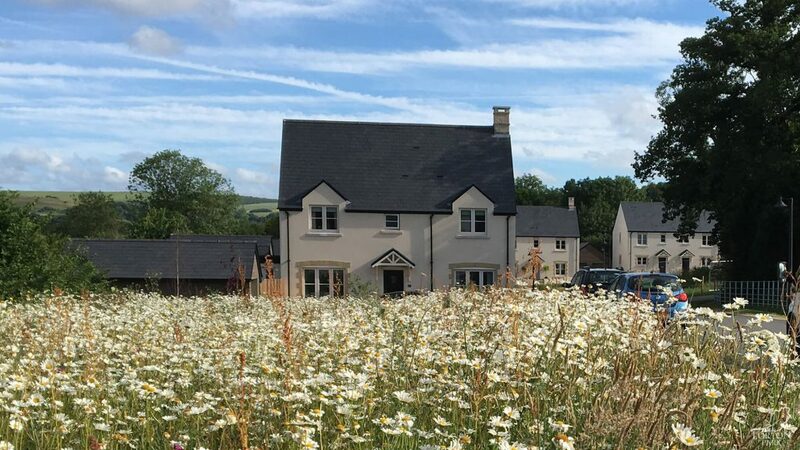 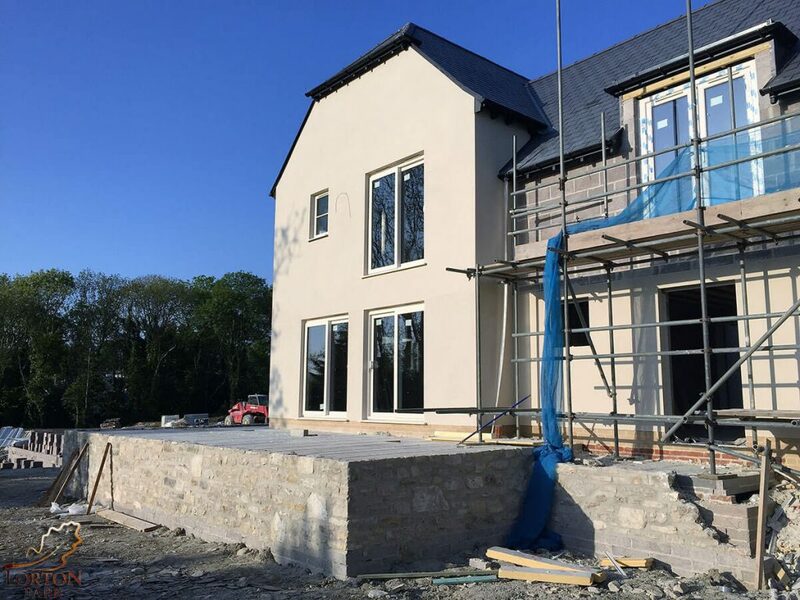 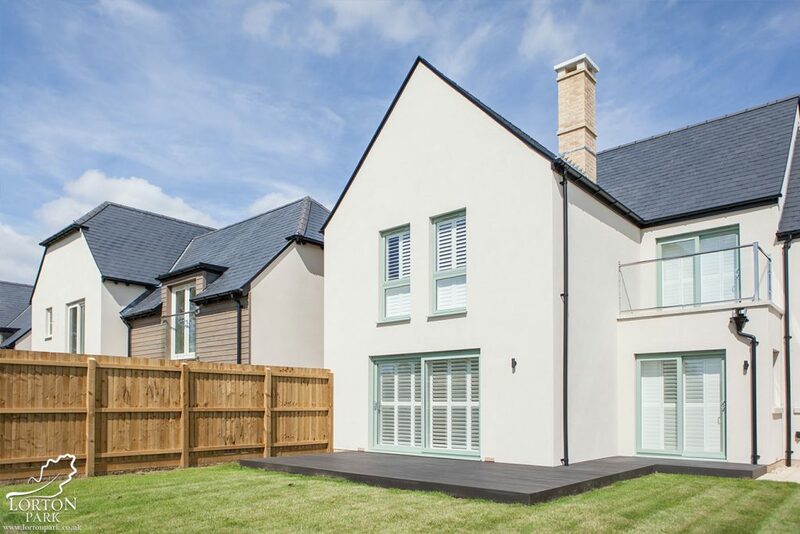 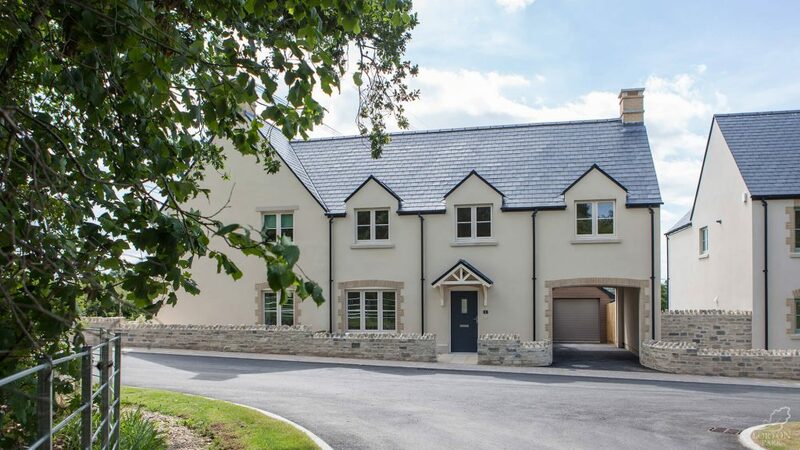 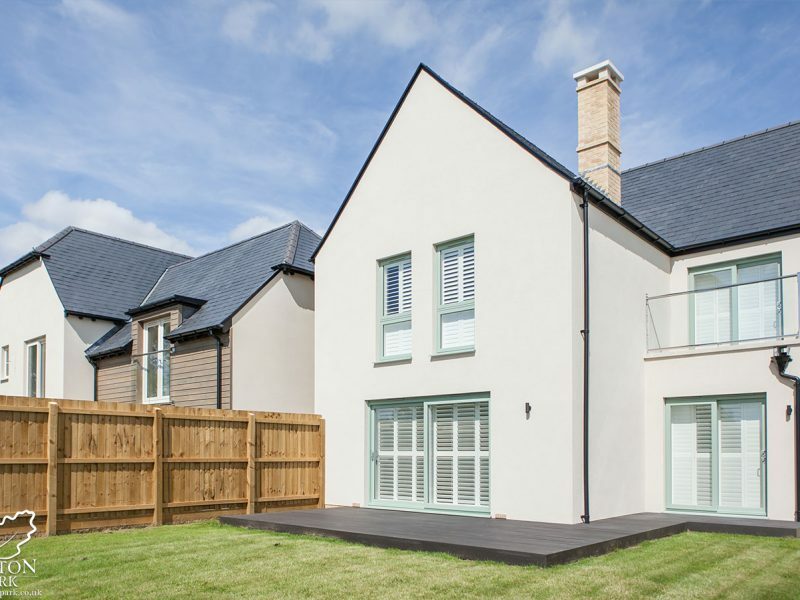 Lorton Park architects have produced a range of traditional style new homes, but with modern features that a discerning buyer expects such as balconies, snugs, dressing rooms, en-suites, family kitchens and generous gardens, all set in attractive and landscaped grounds. 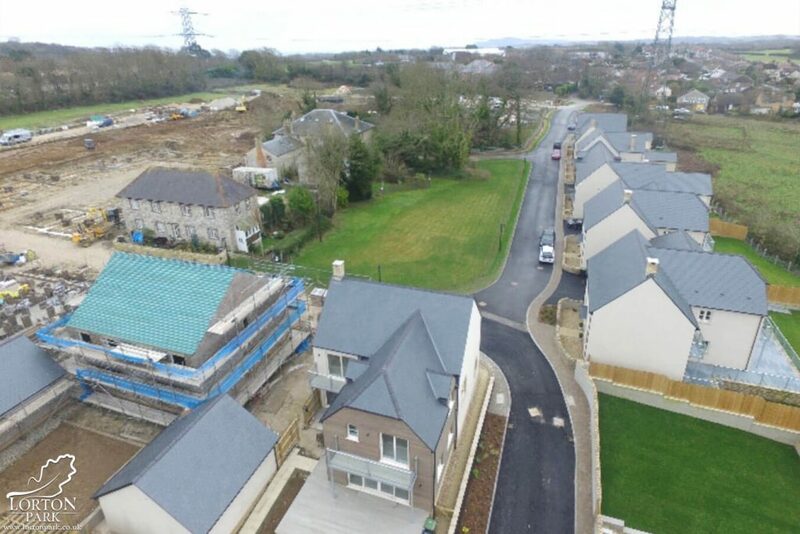 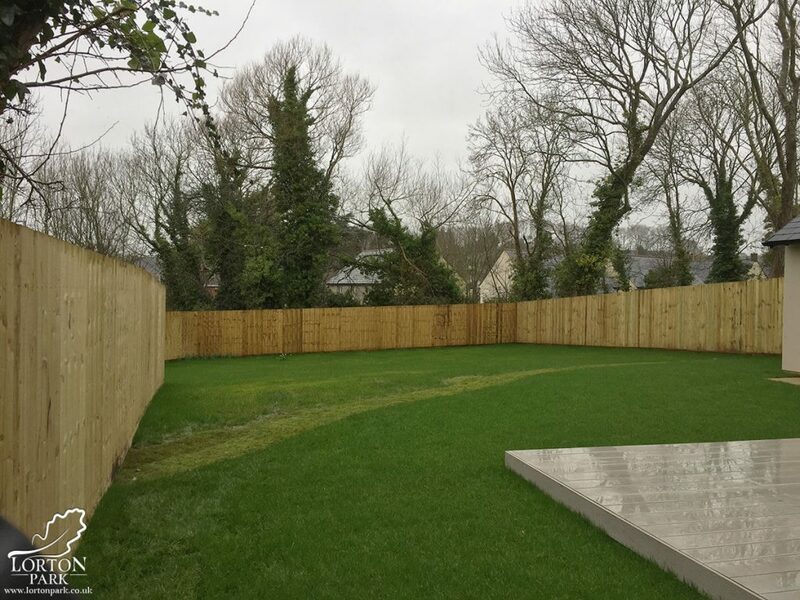 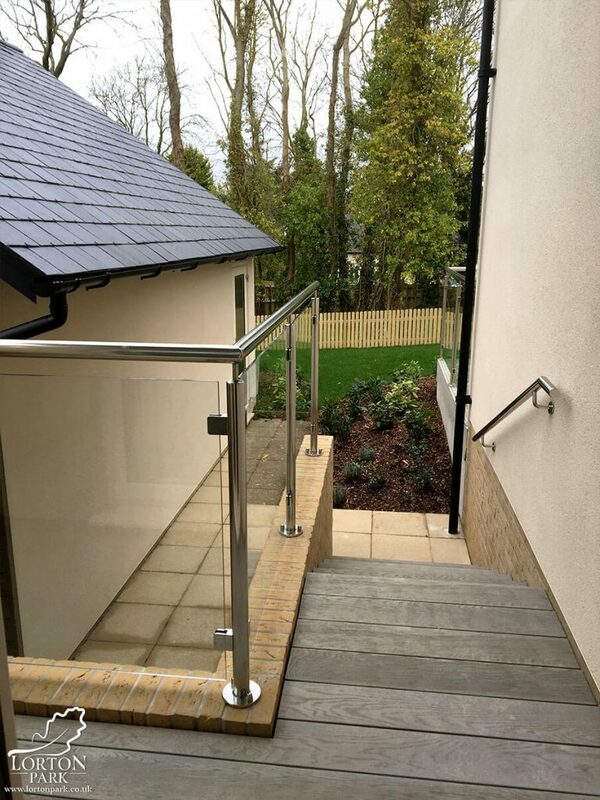 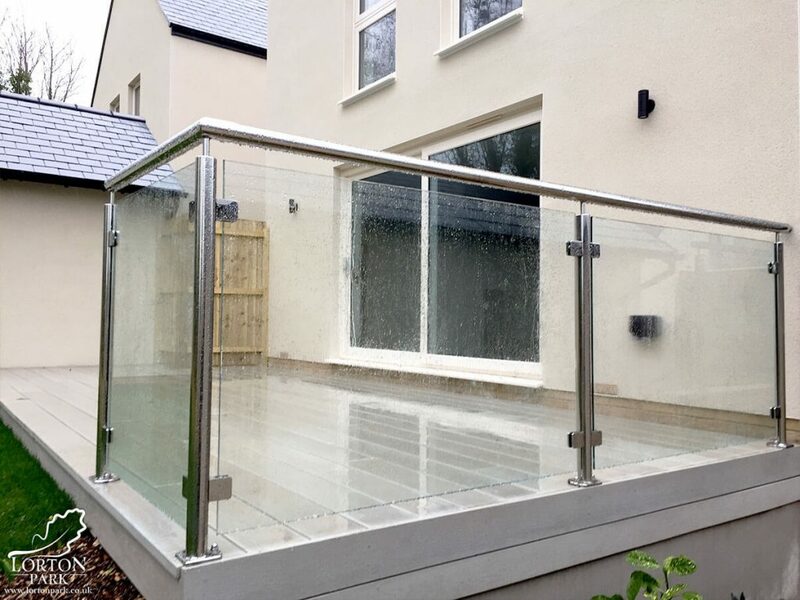 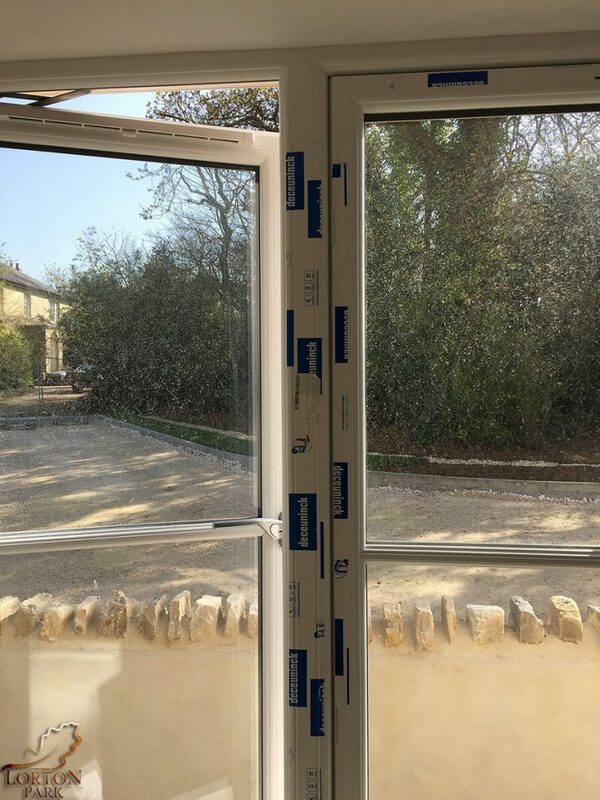 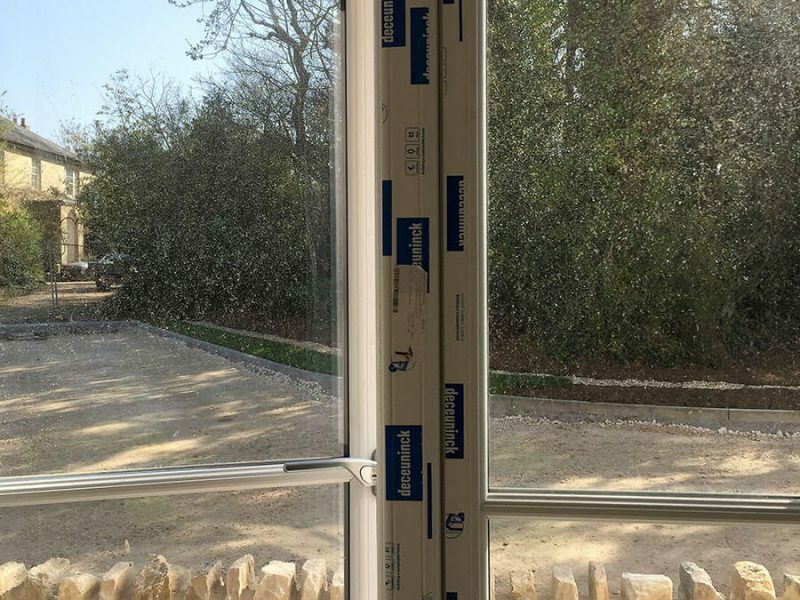 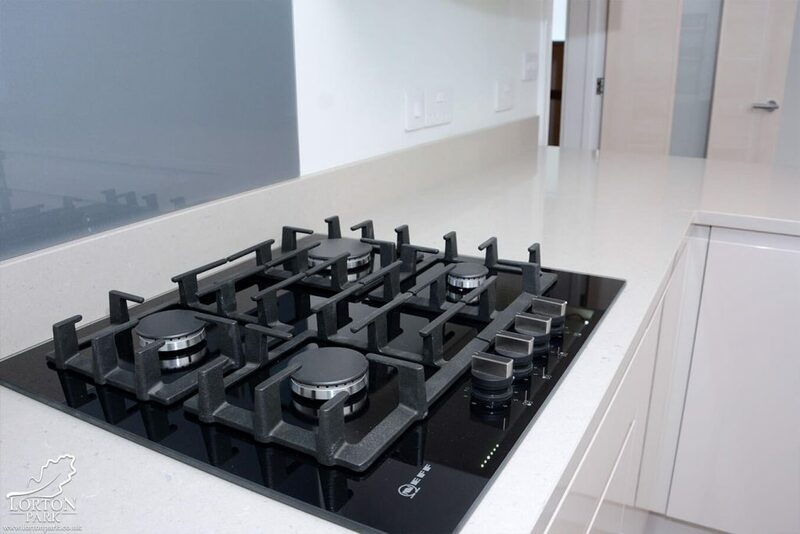 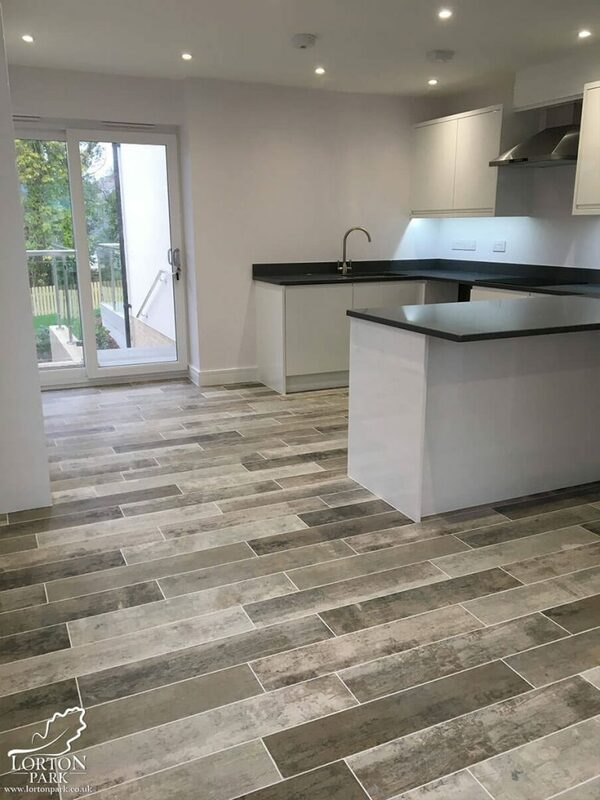 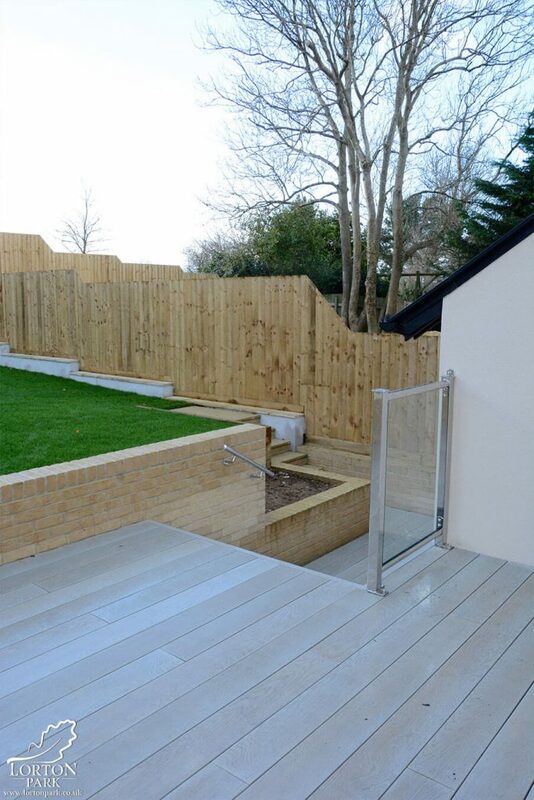 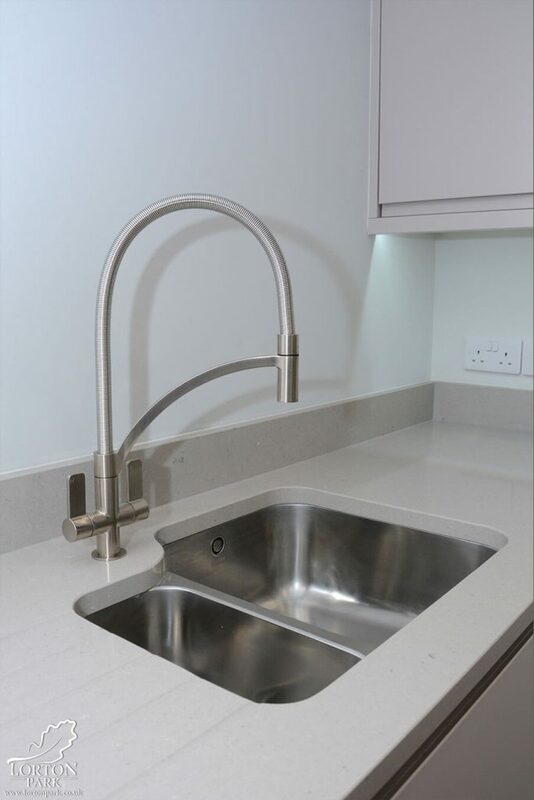 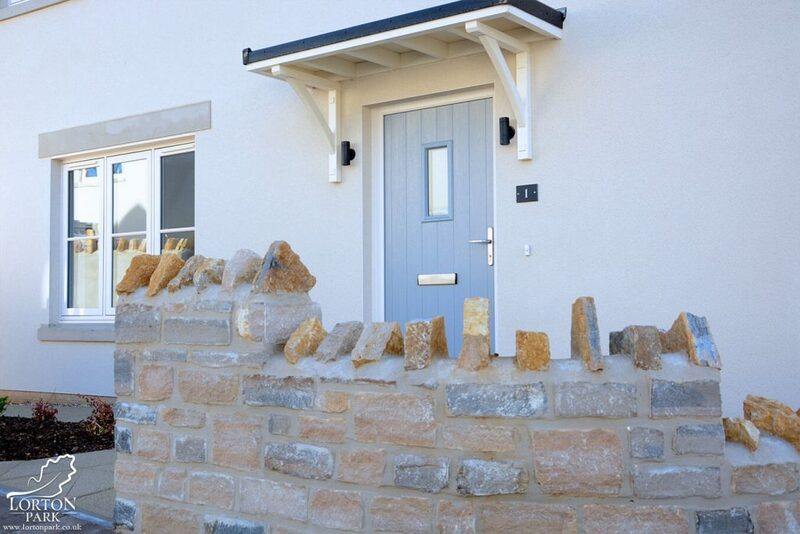 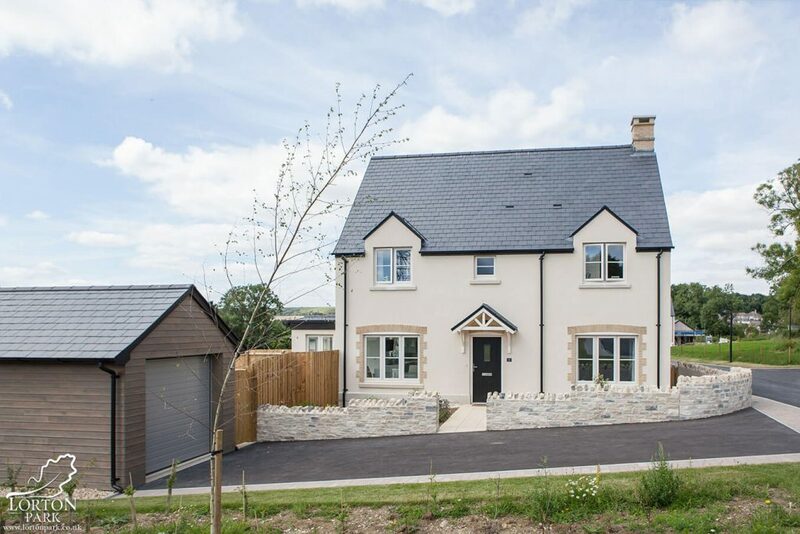 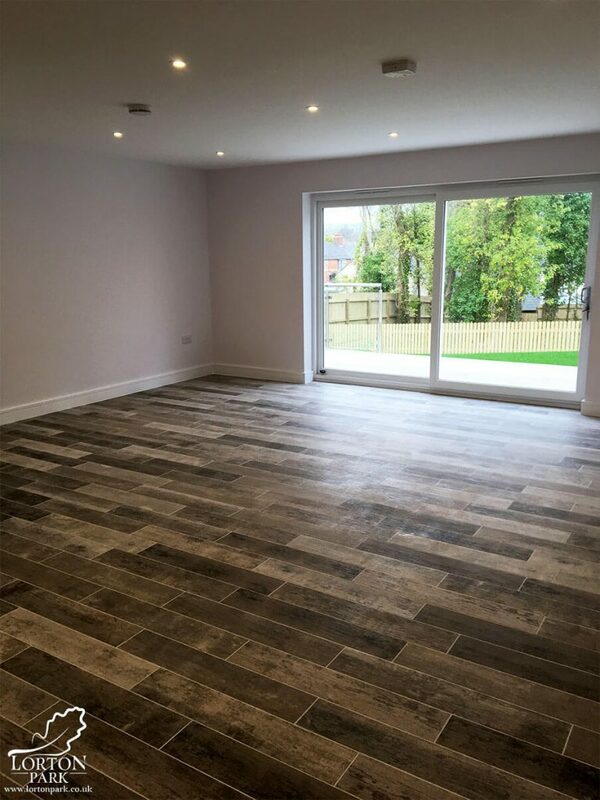 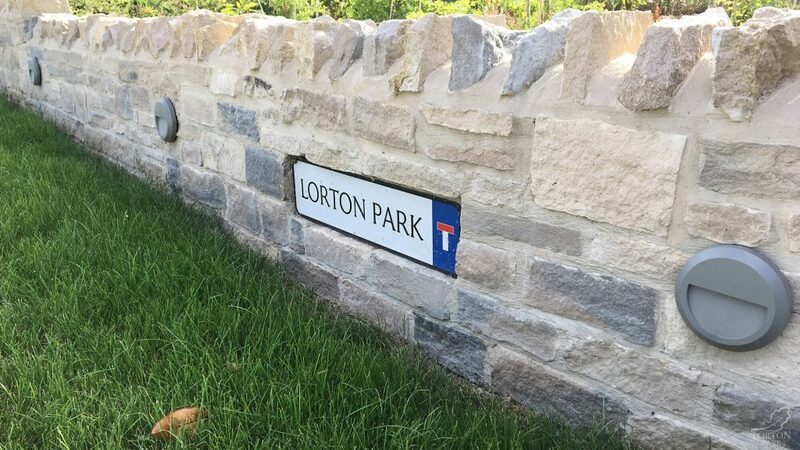 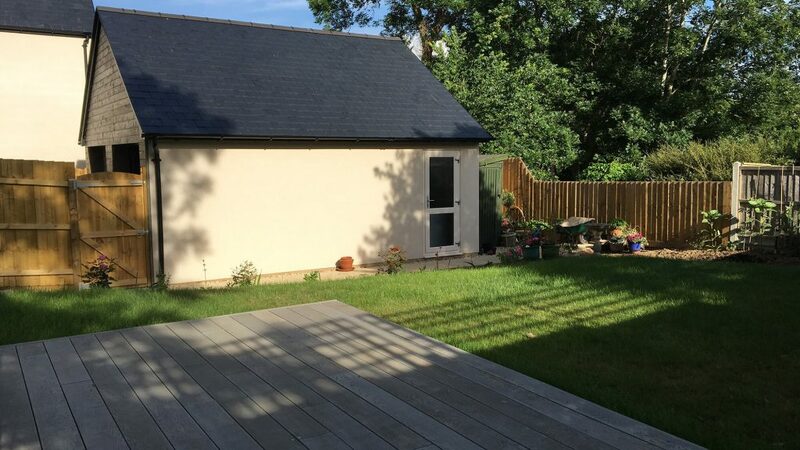 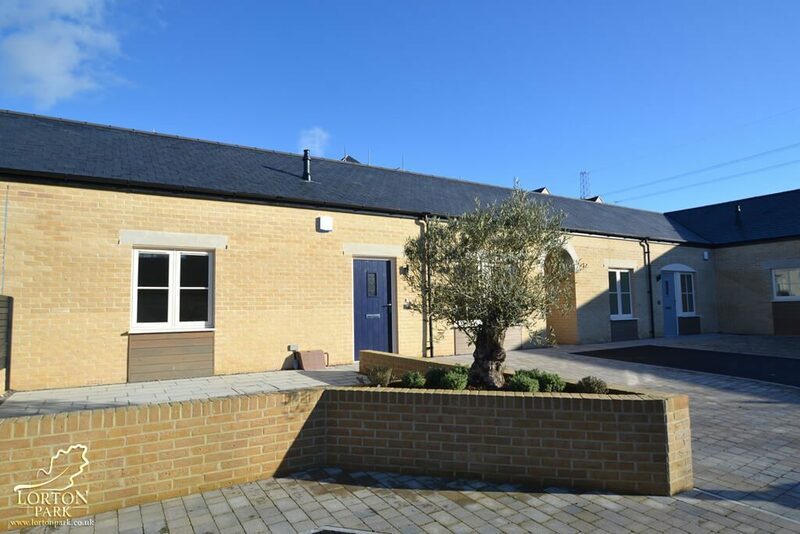 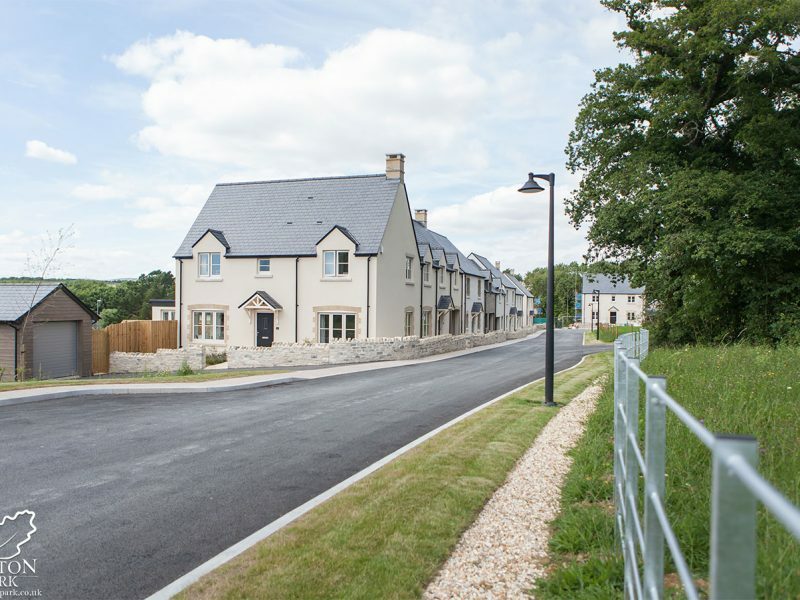 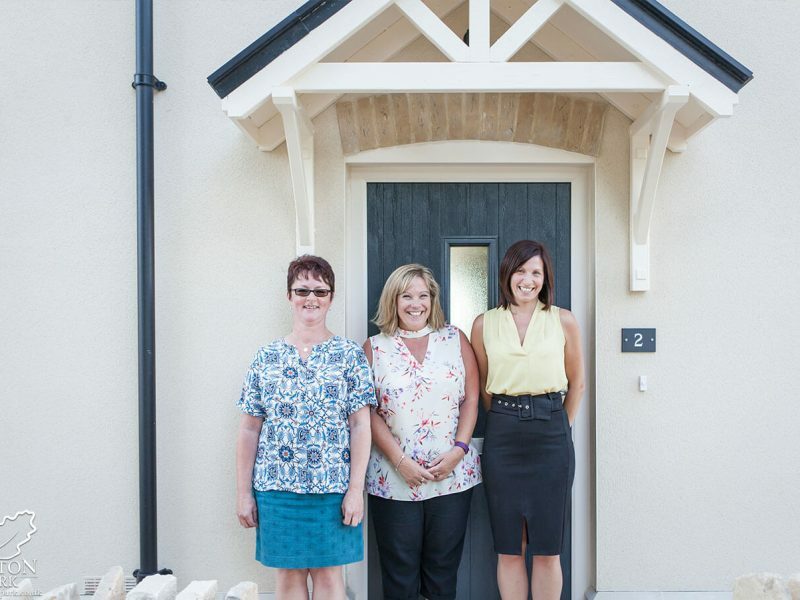 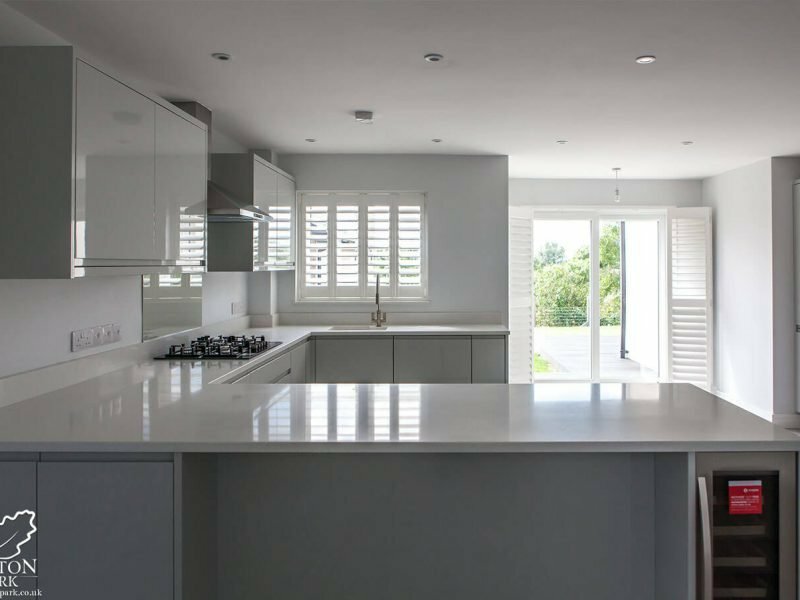 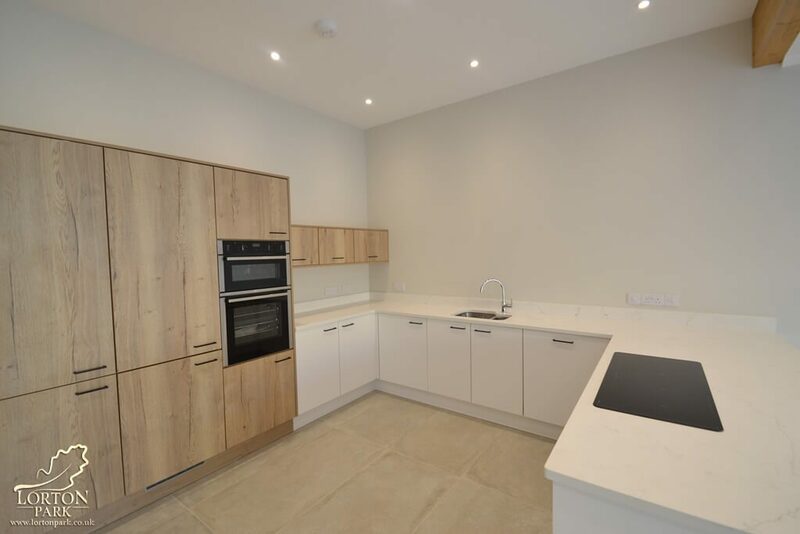 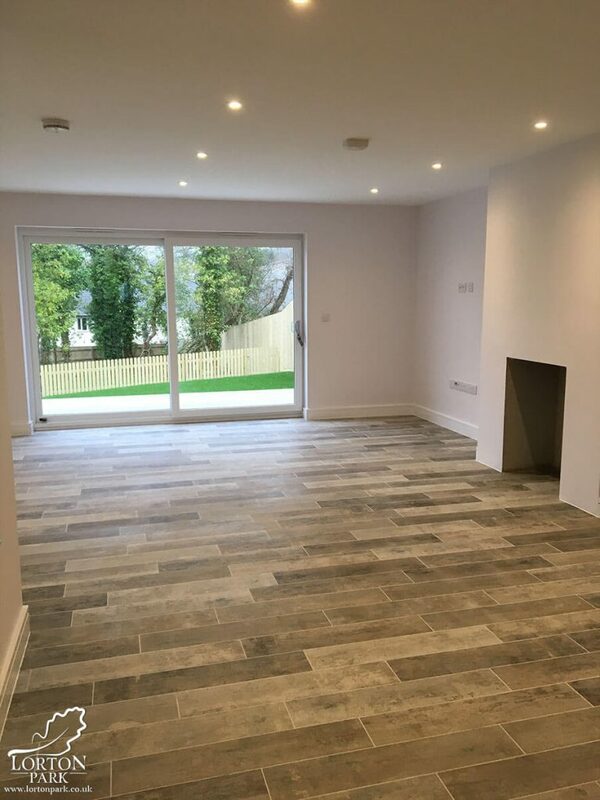 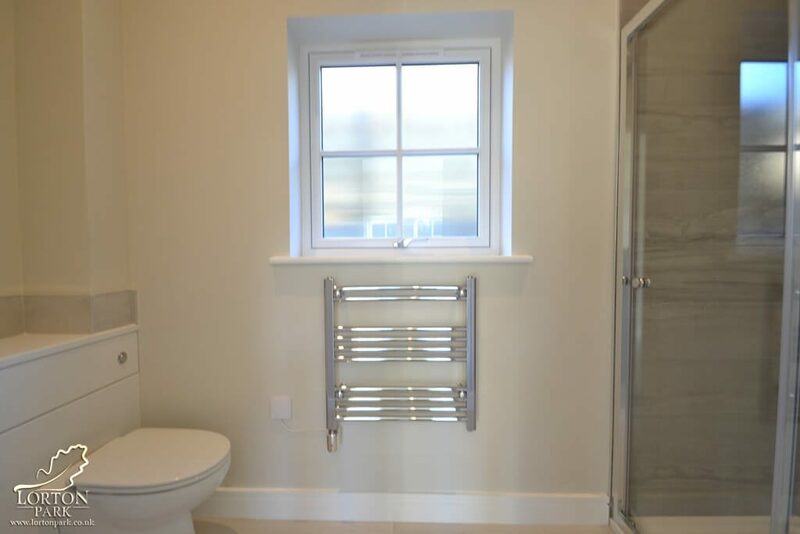 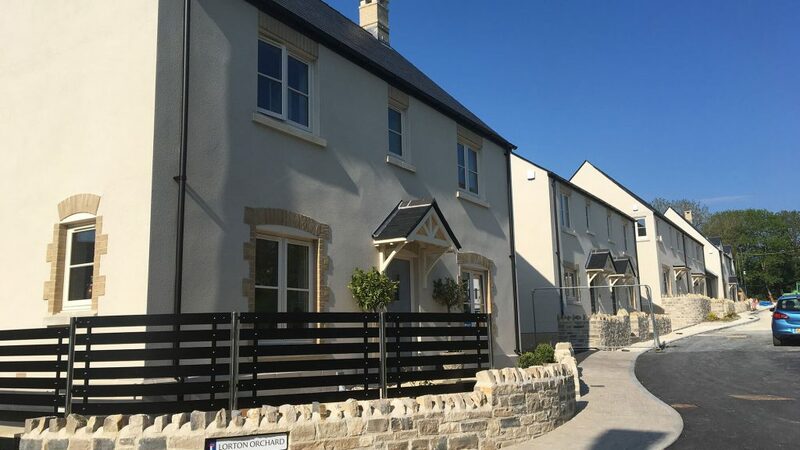 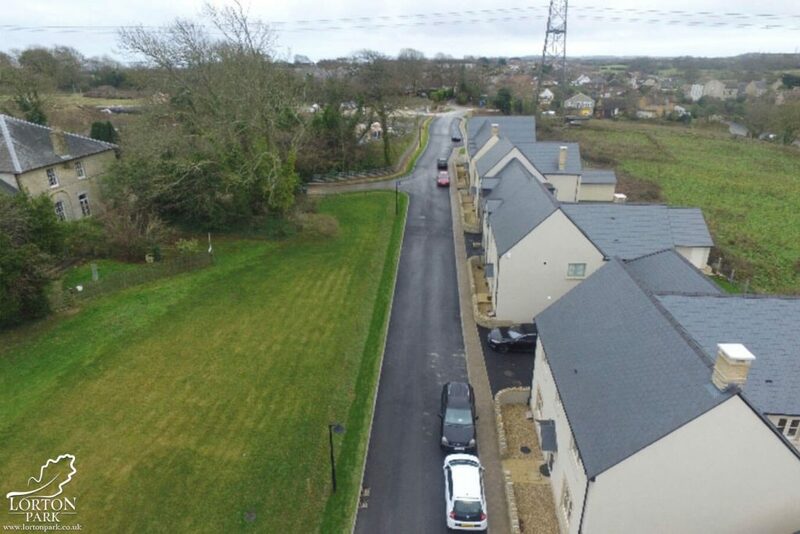 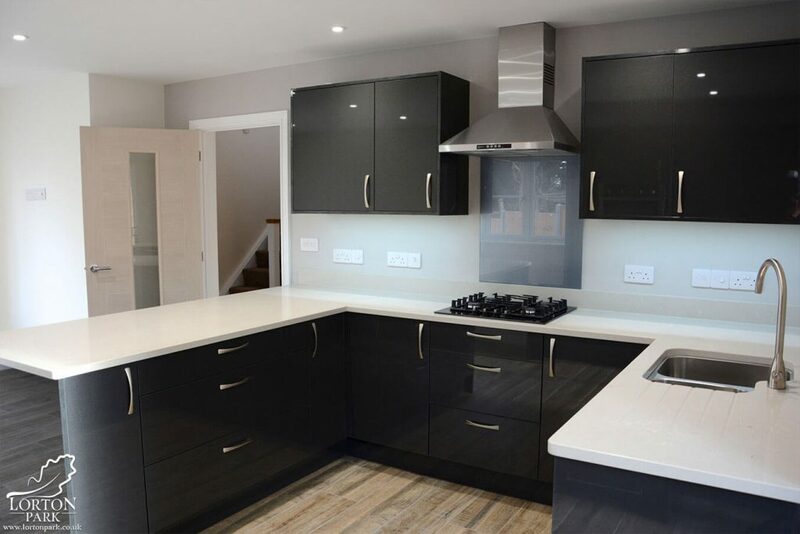 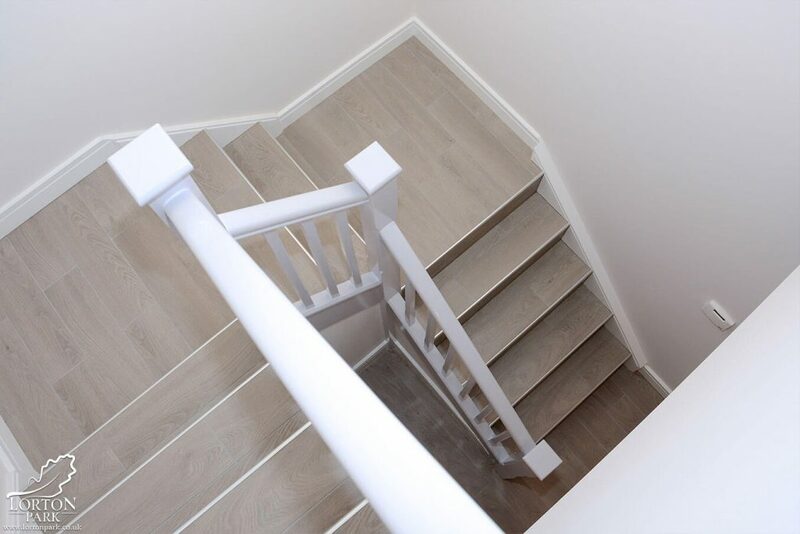 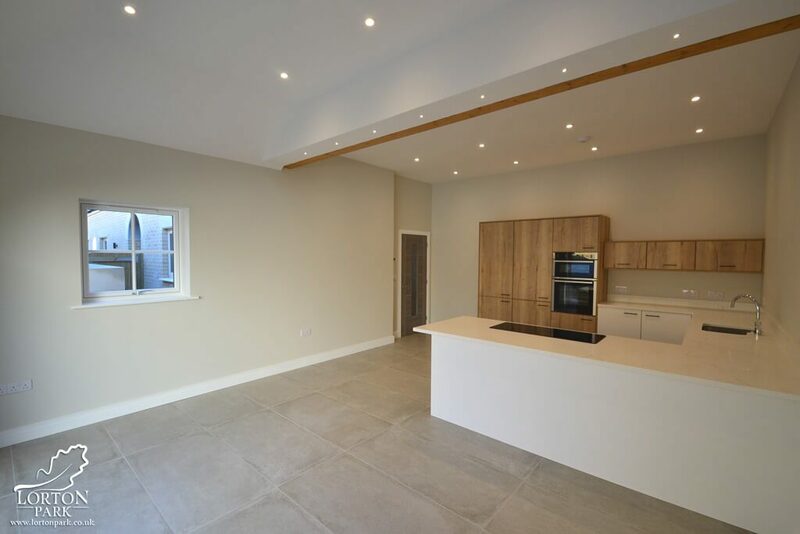 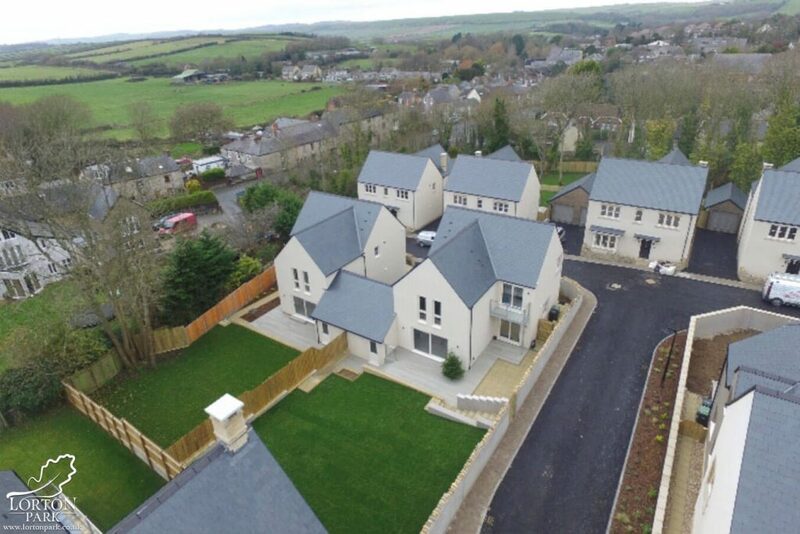 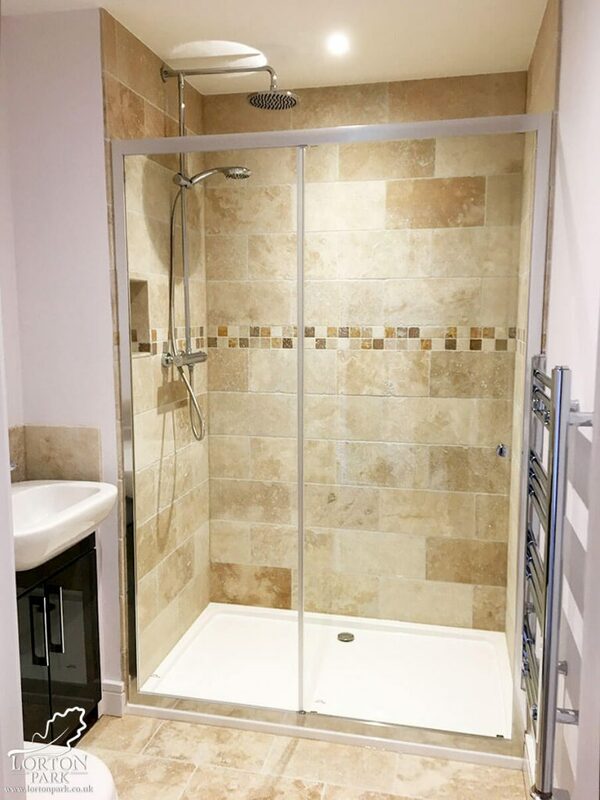 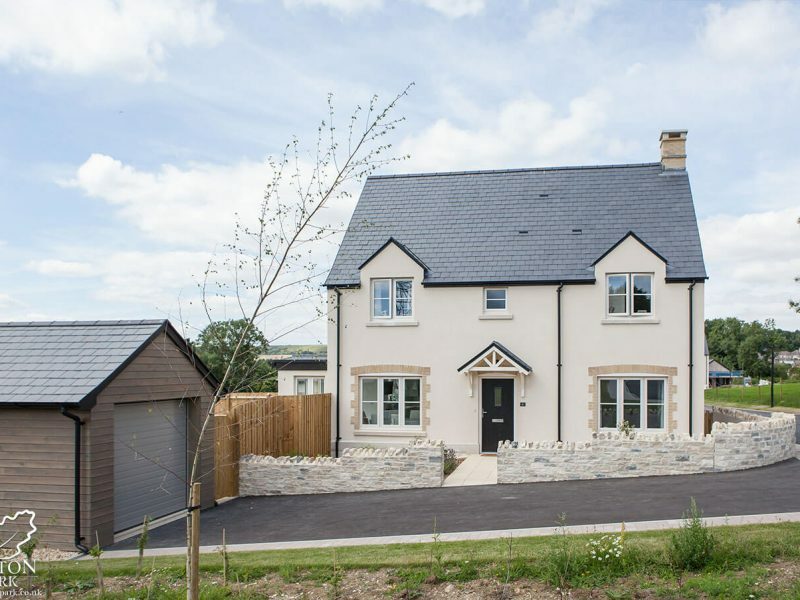 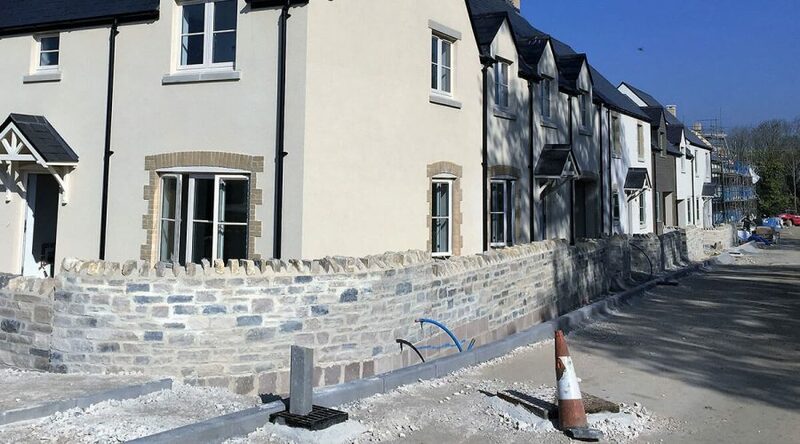 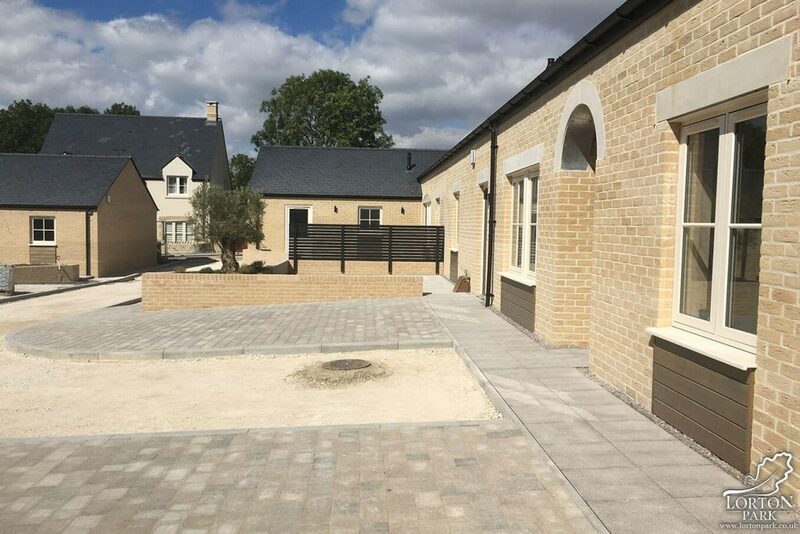 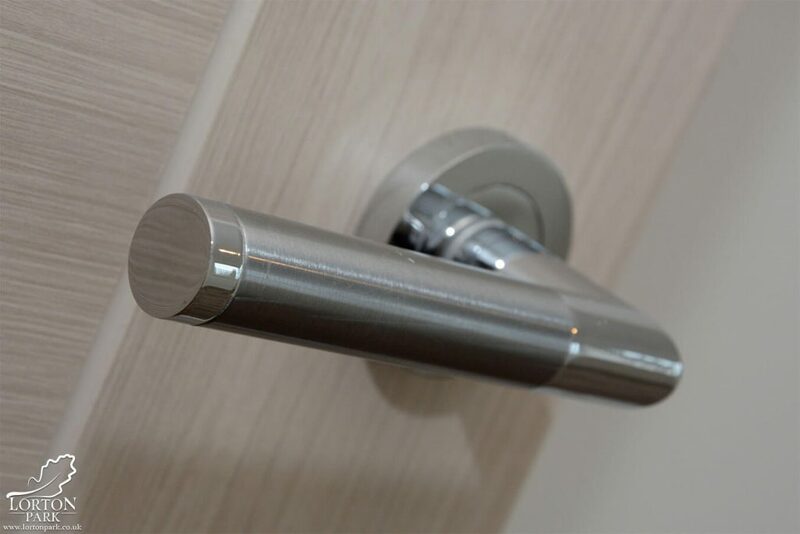 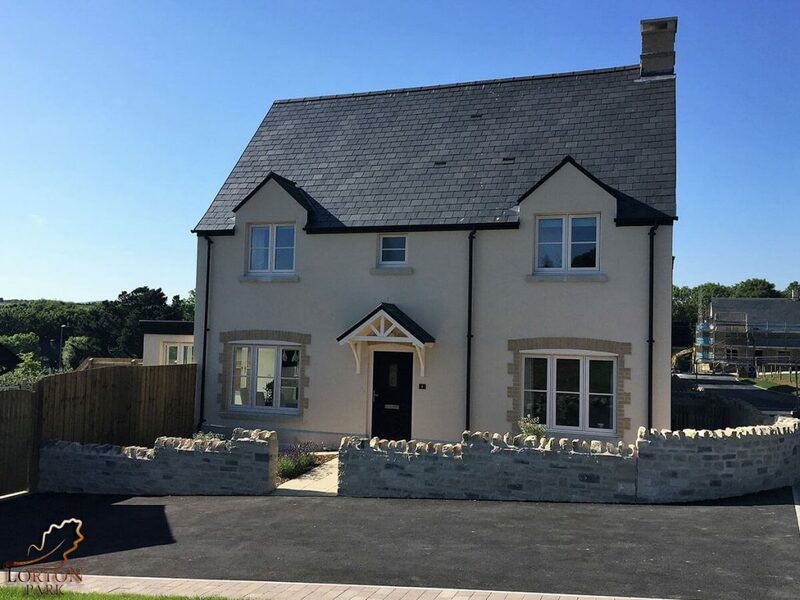 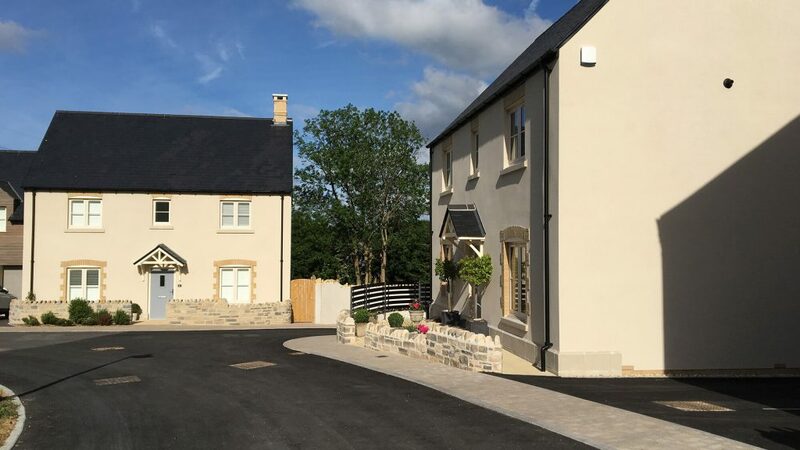 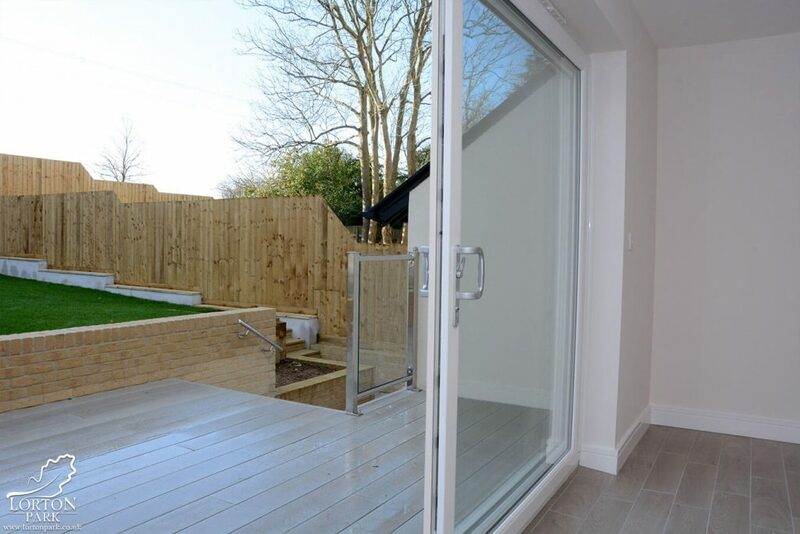 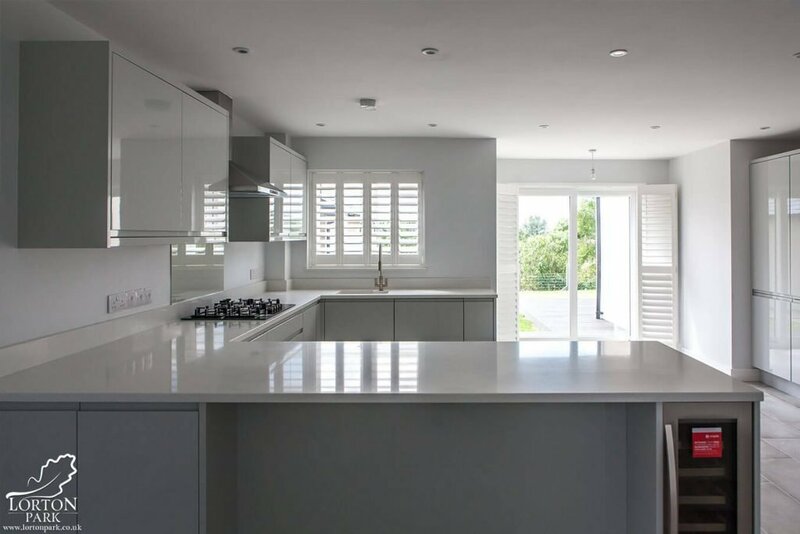 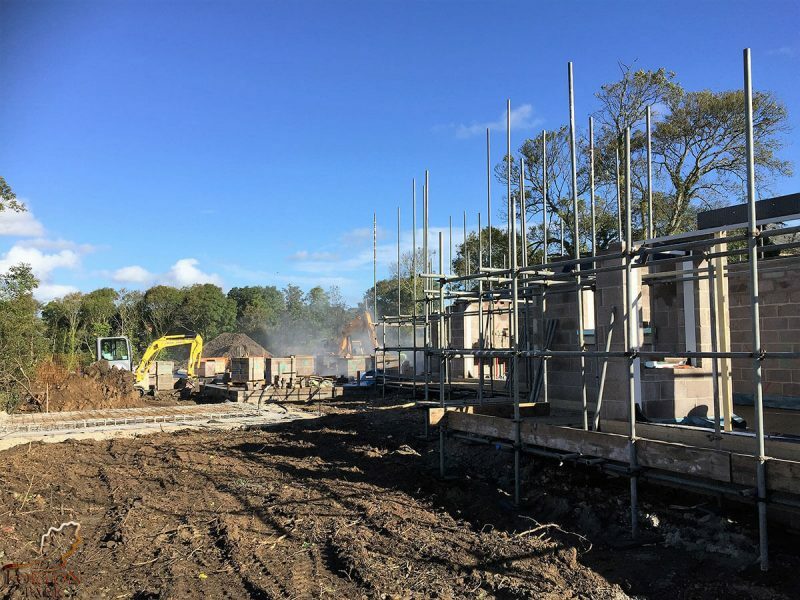 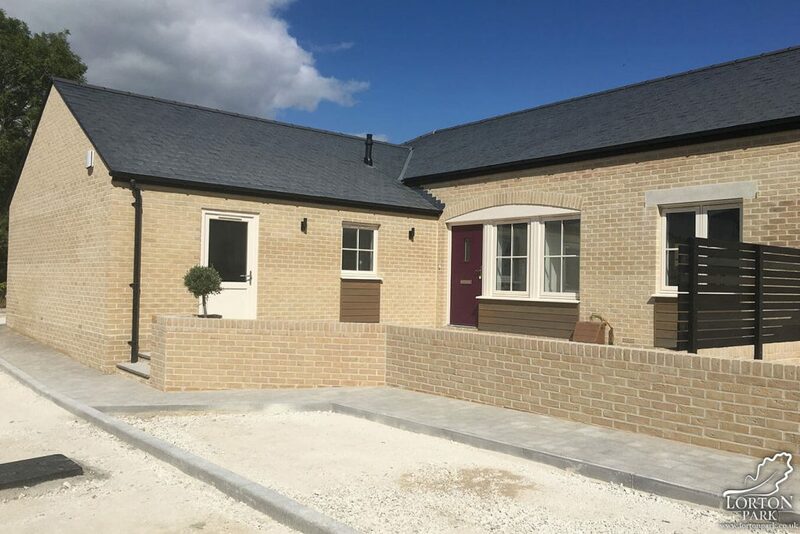 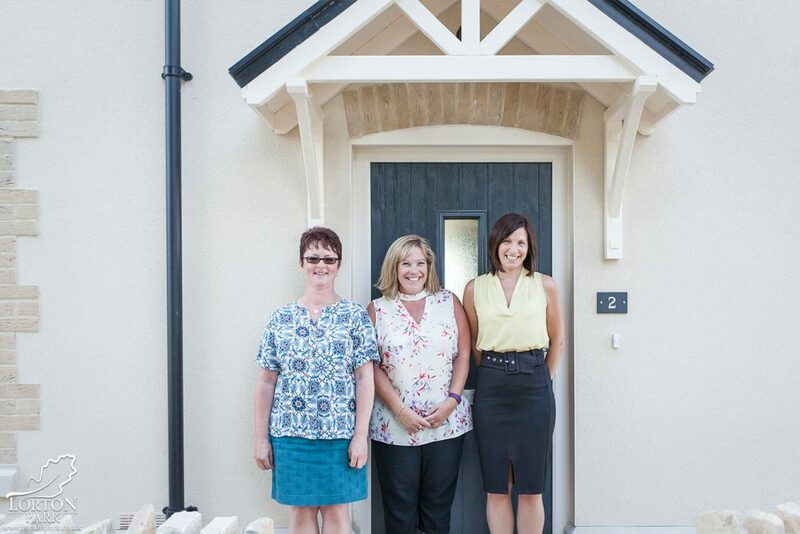 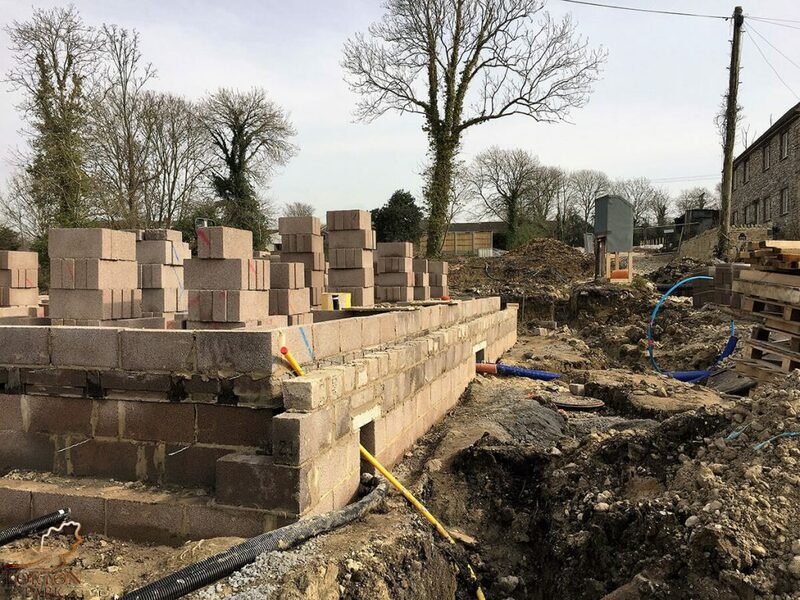 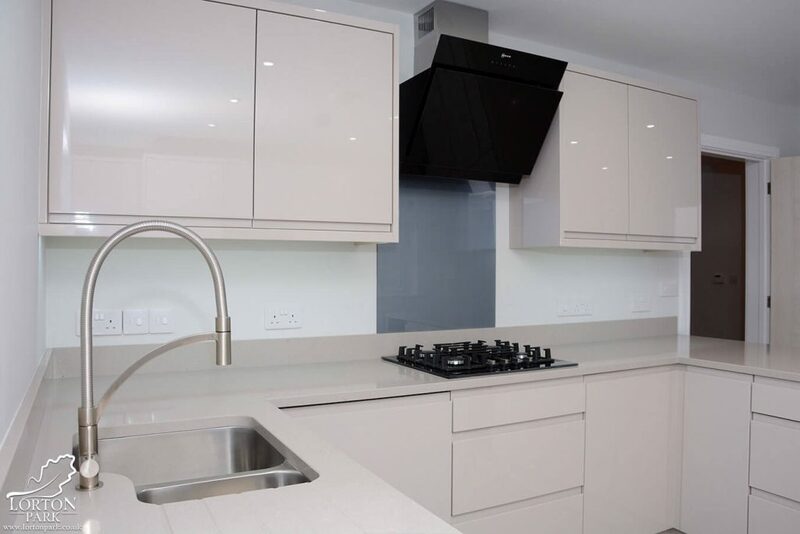 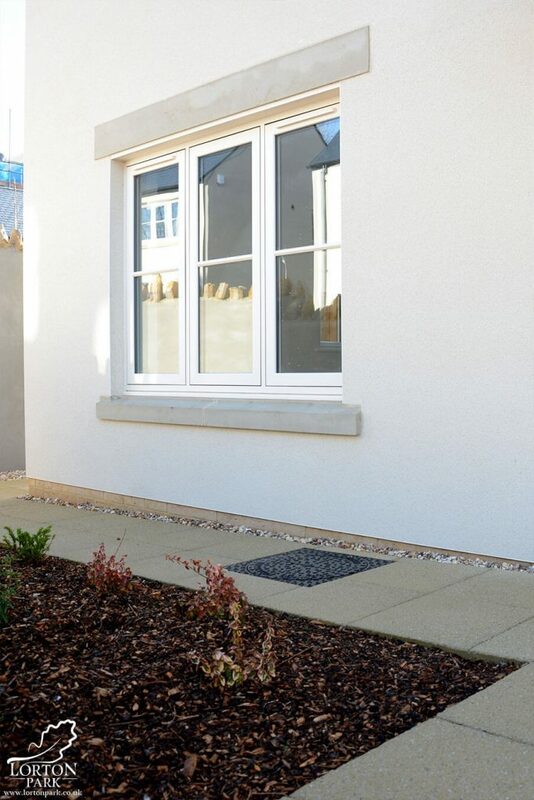 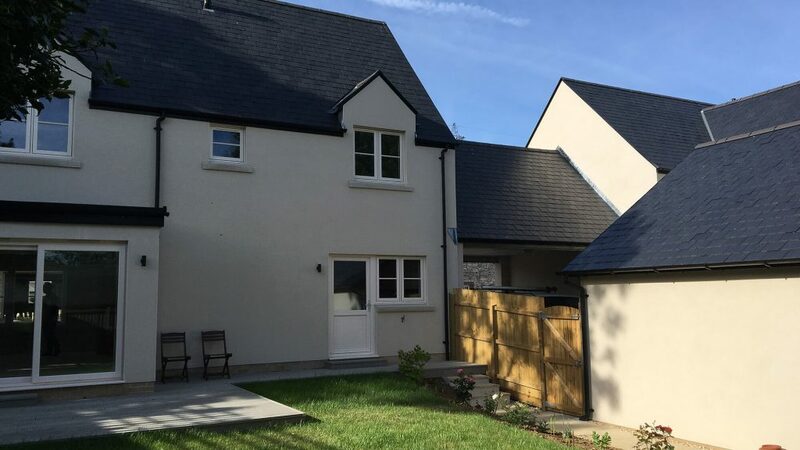 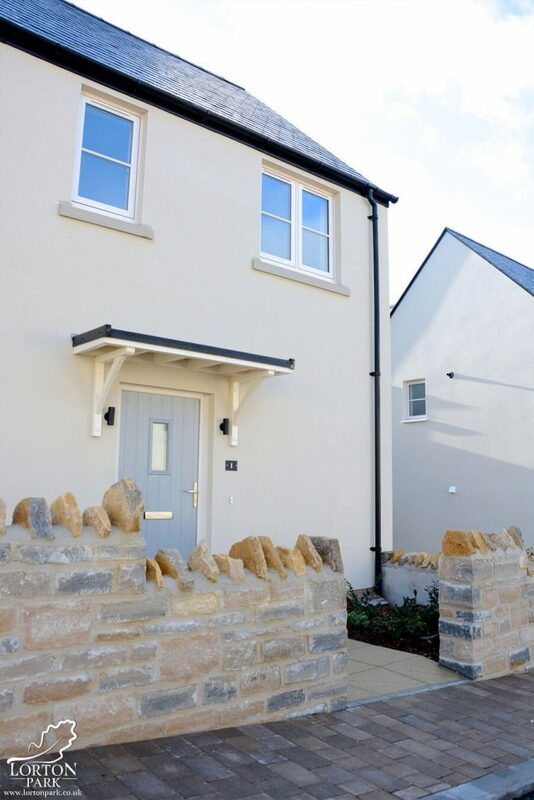 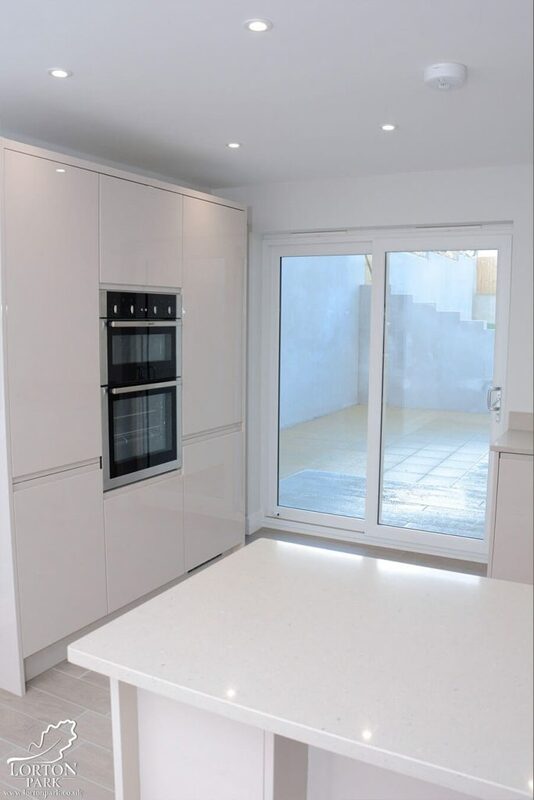 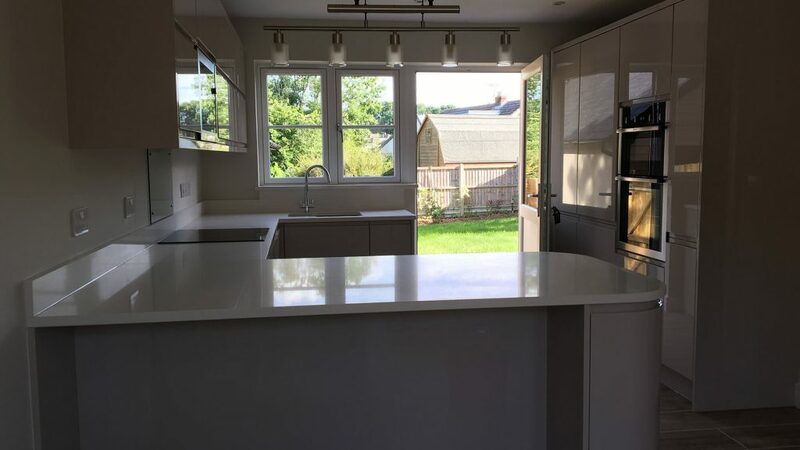 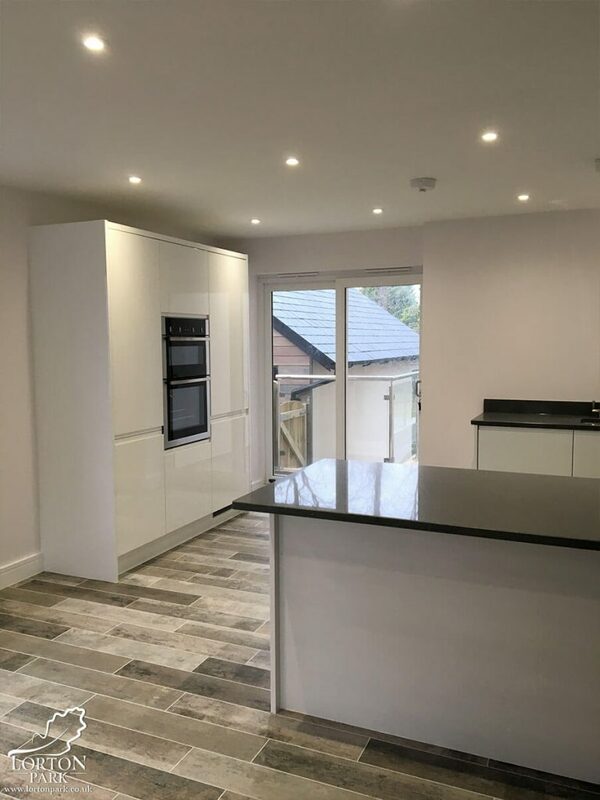 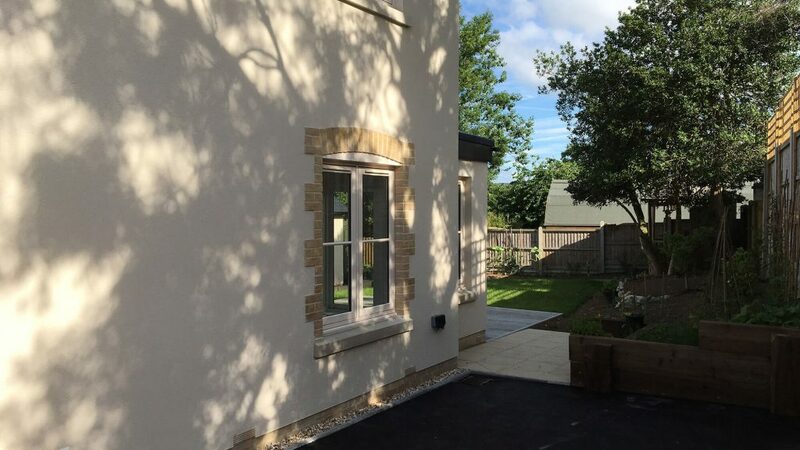 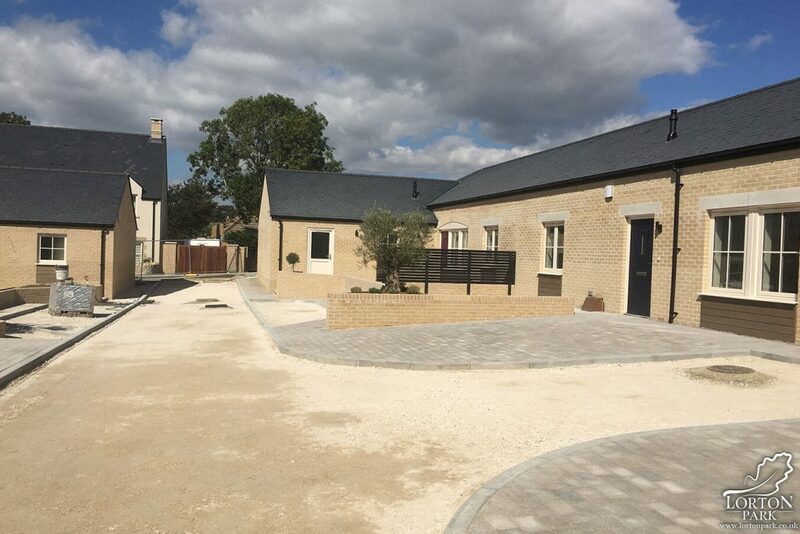 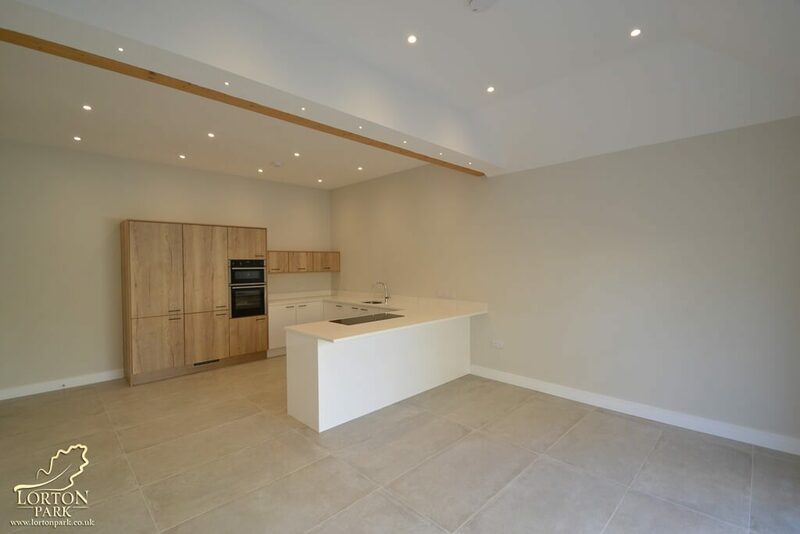 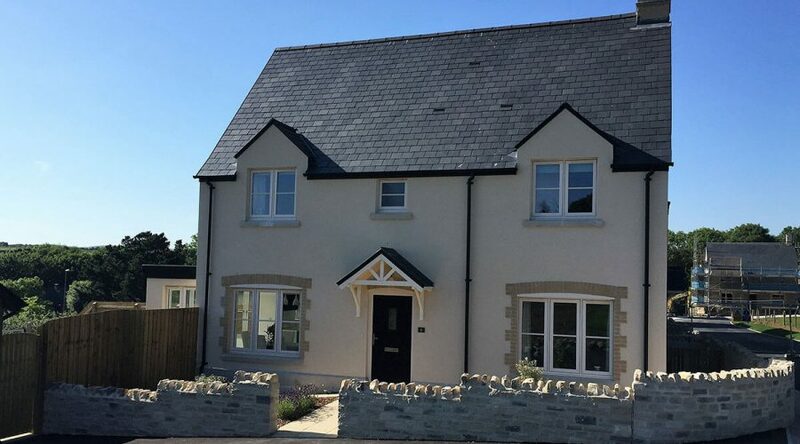 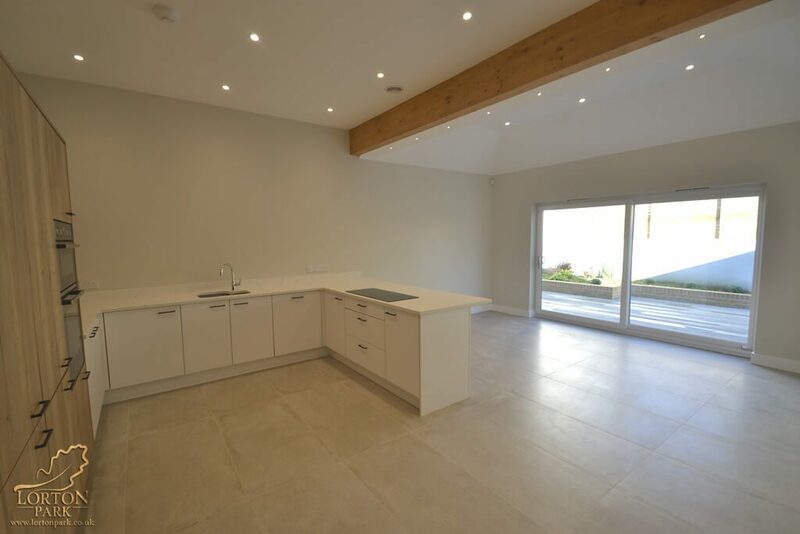 “Not only is Lorton Park set in a picturesque and convenient location, all of the houses have been designed and built with the customer in mind. 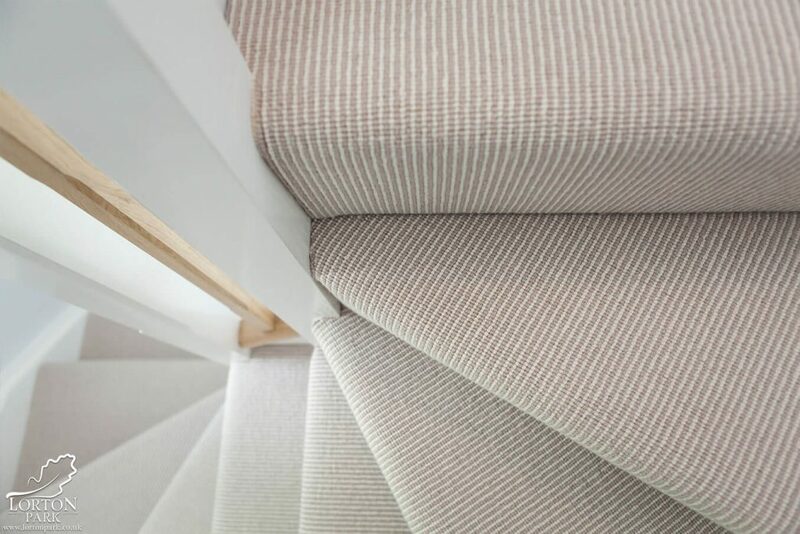 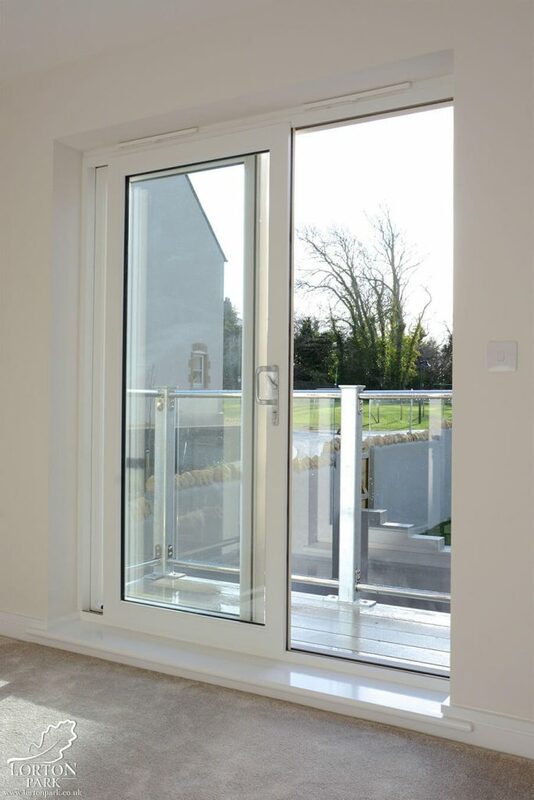 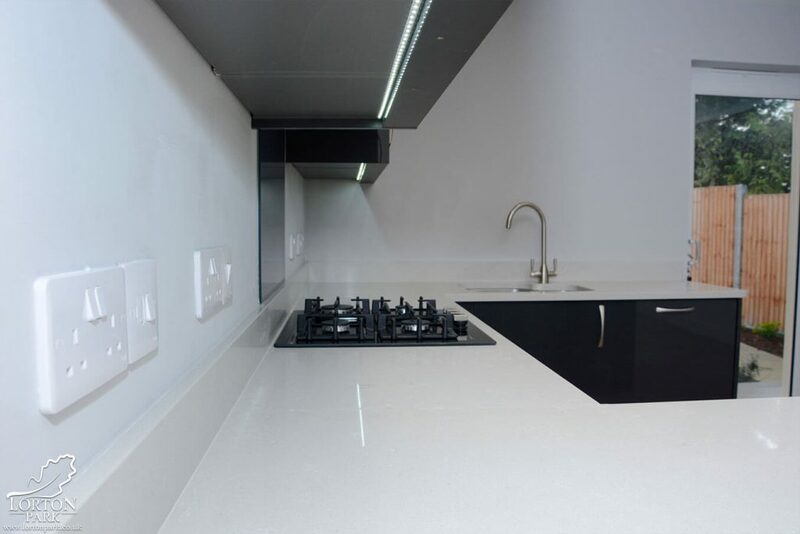 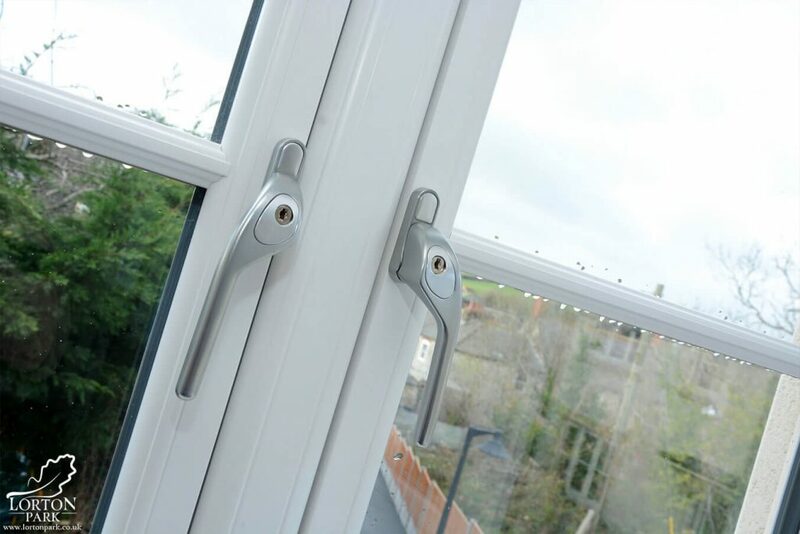 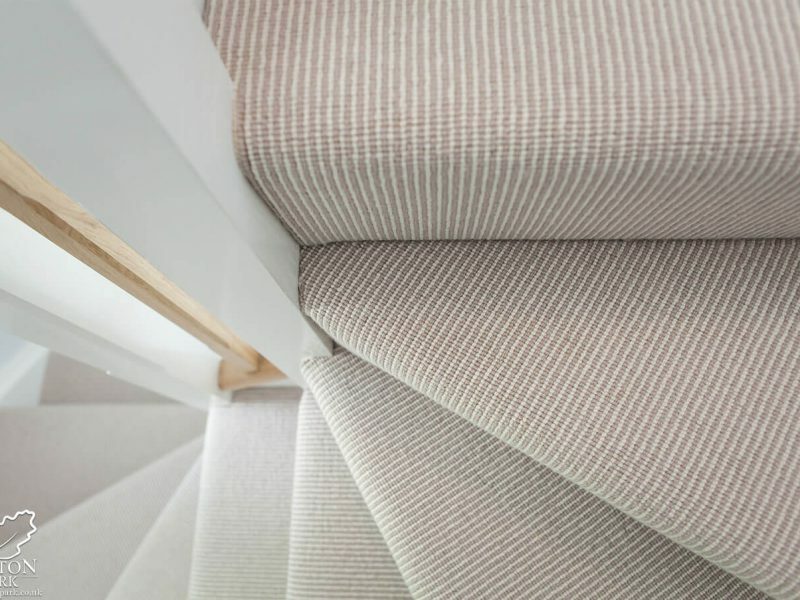 The quality of design, complimented by an exceptional build quality is now evident for all to see. 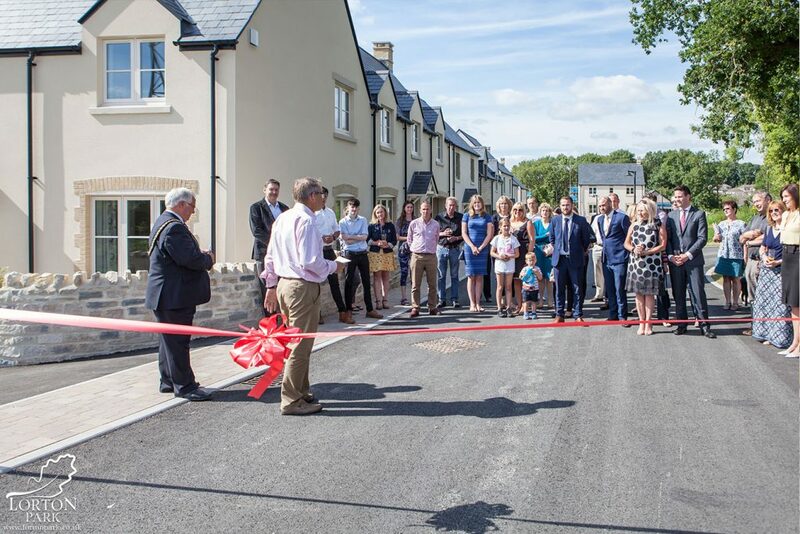 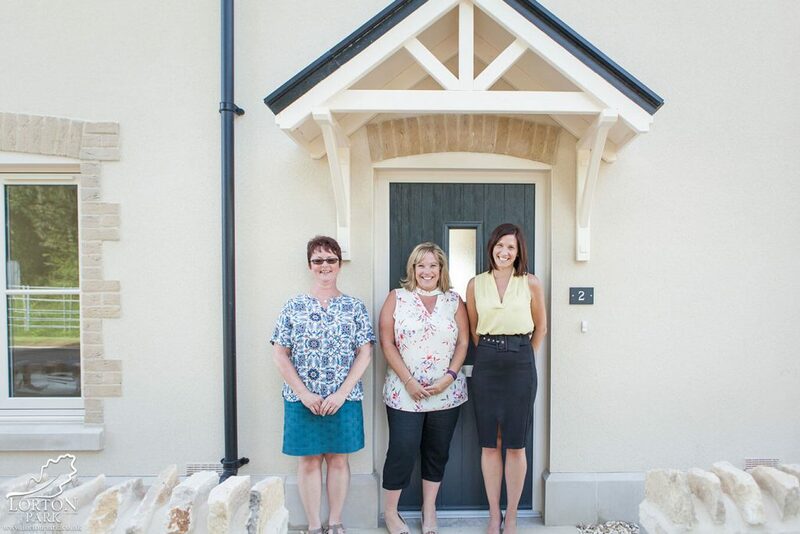 The whole Lorton Park team are very proud to have handed over our first homes of Phase One on Monday 19th June 2017. 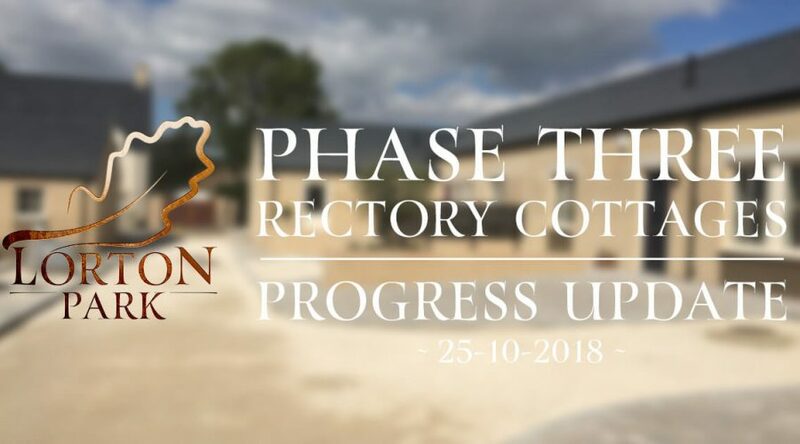 Exclusive invitations to the official launch of Phase Two will be sent out very soon. 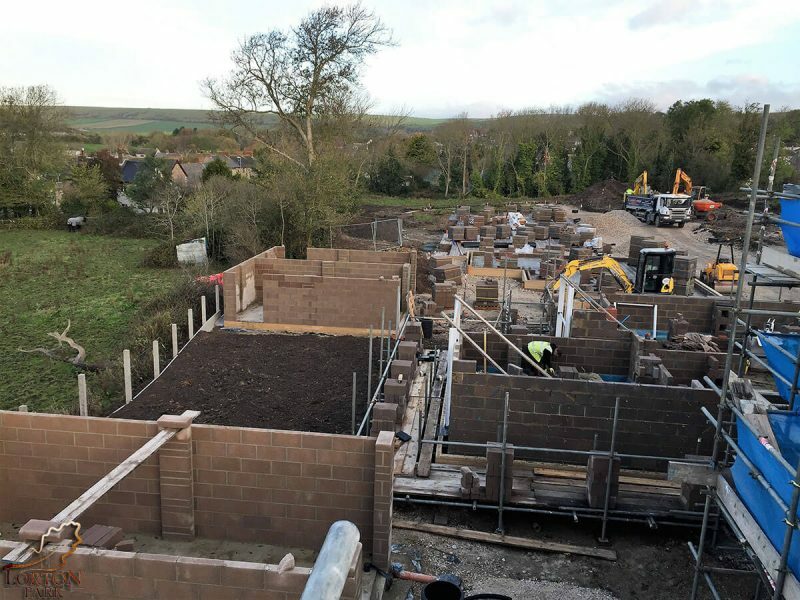 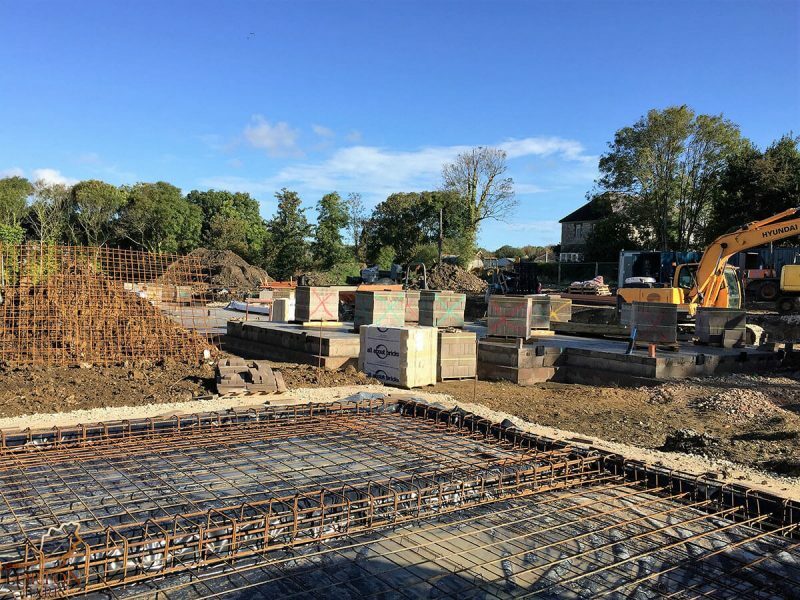 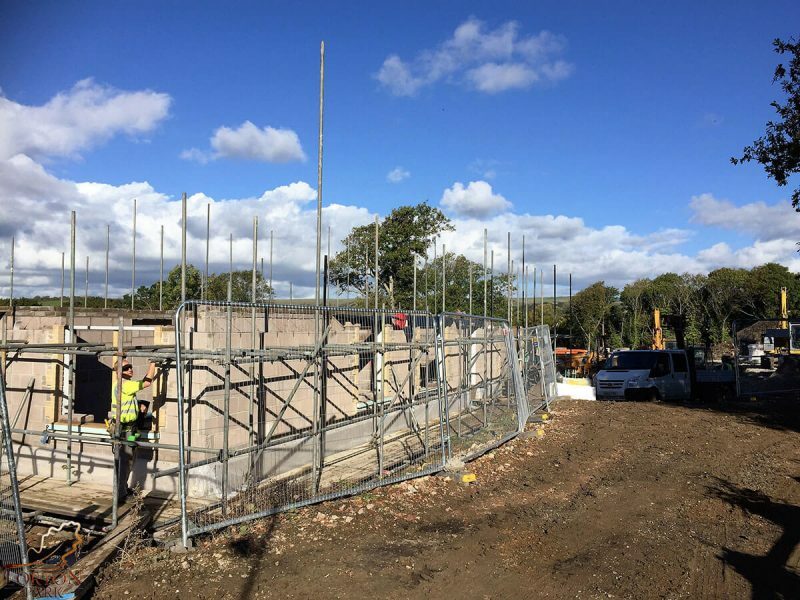 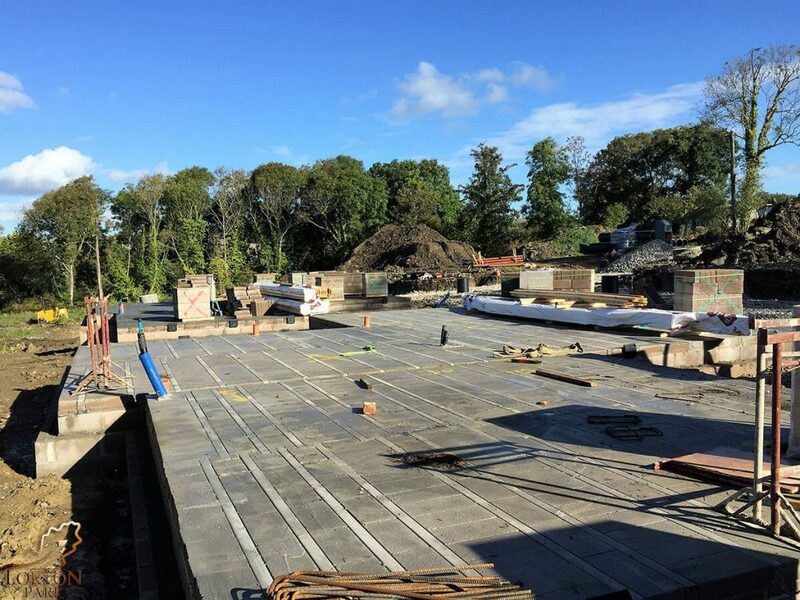 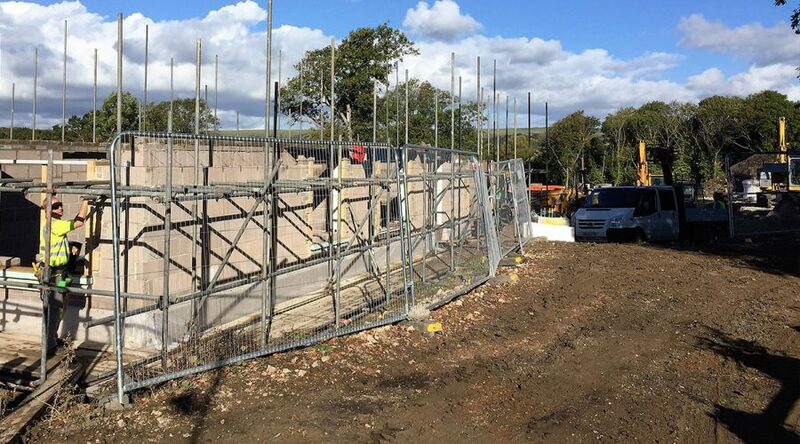 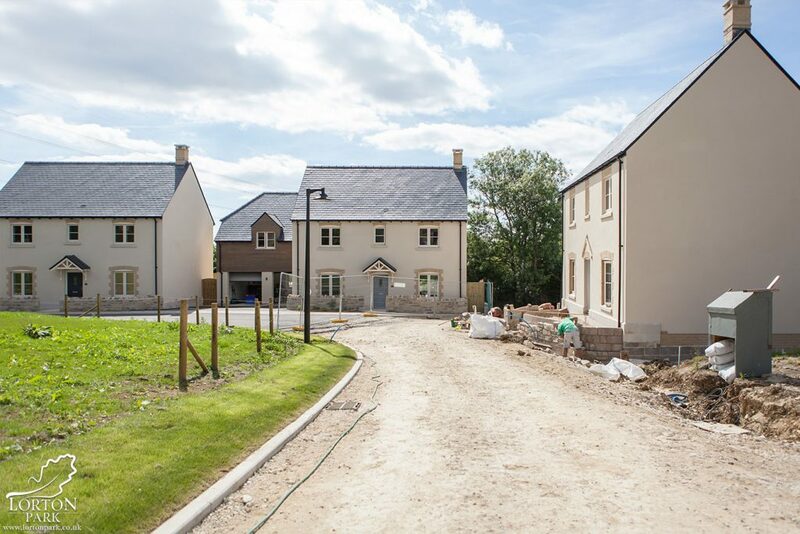 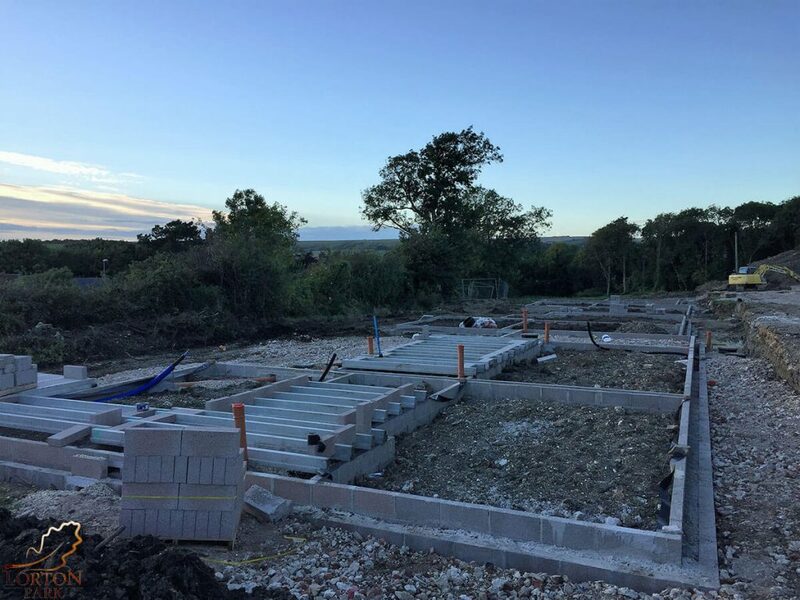 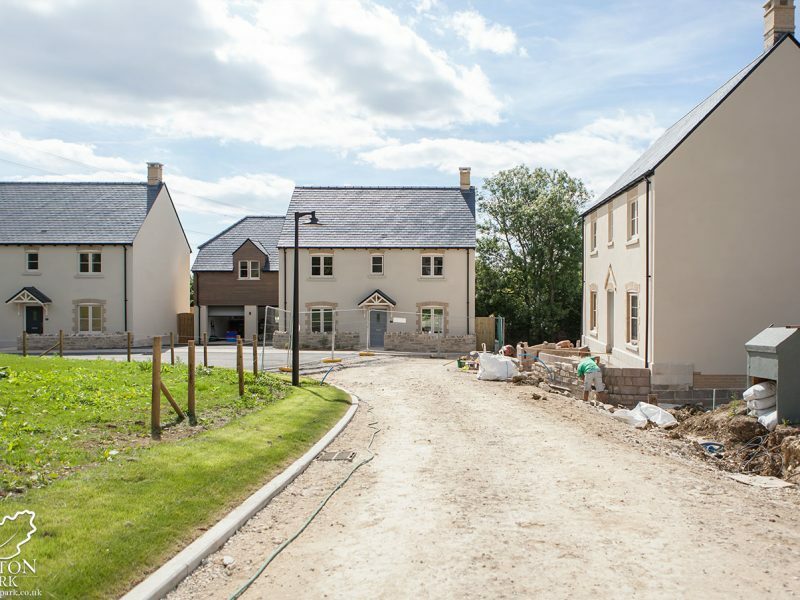 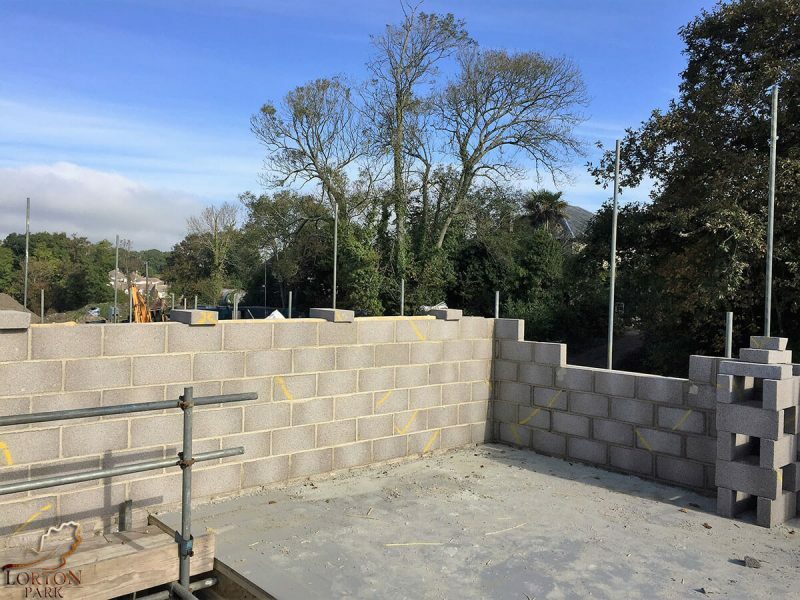 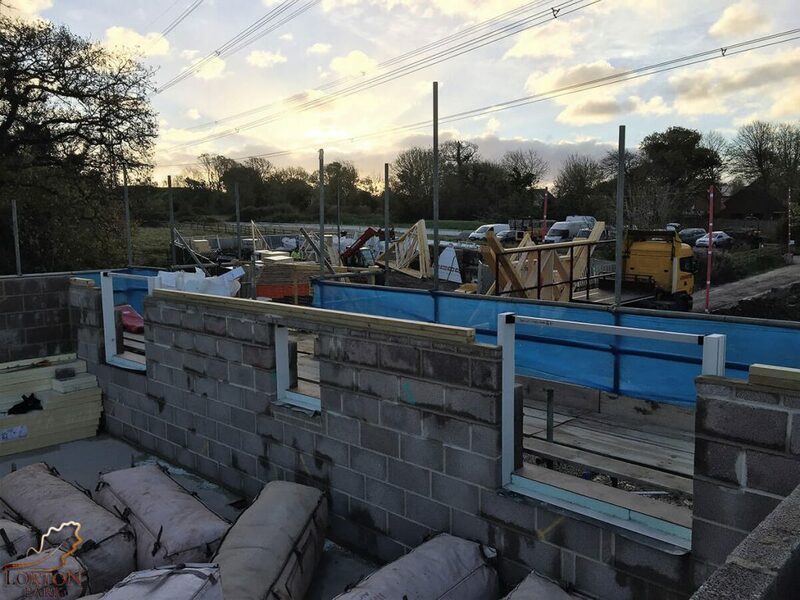 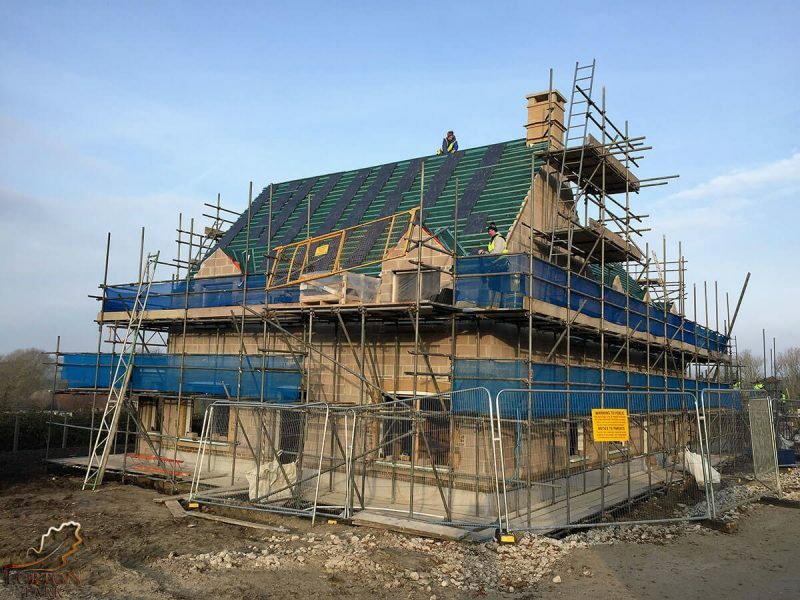 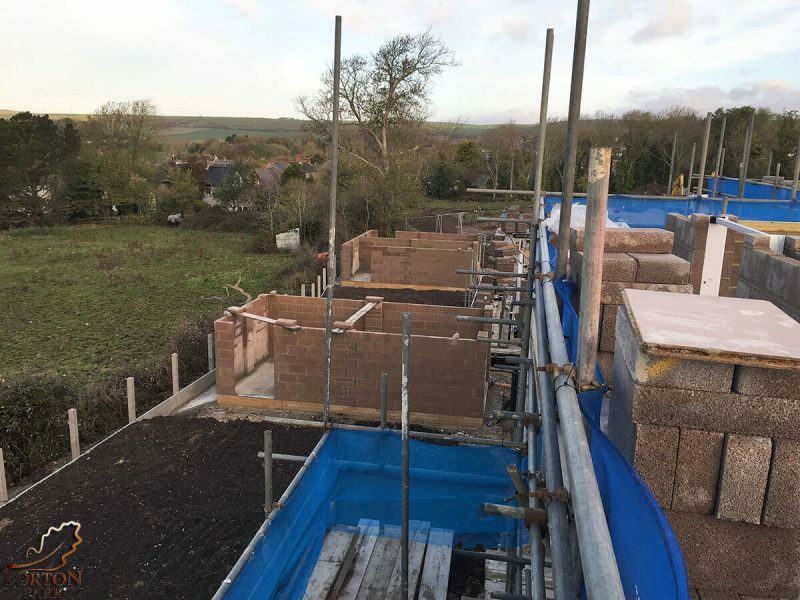 Lorton Park is starting to take shape and you can now see the size and quality of our beautifully built homes. 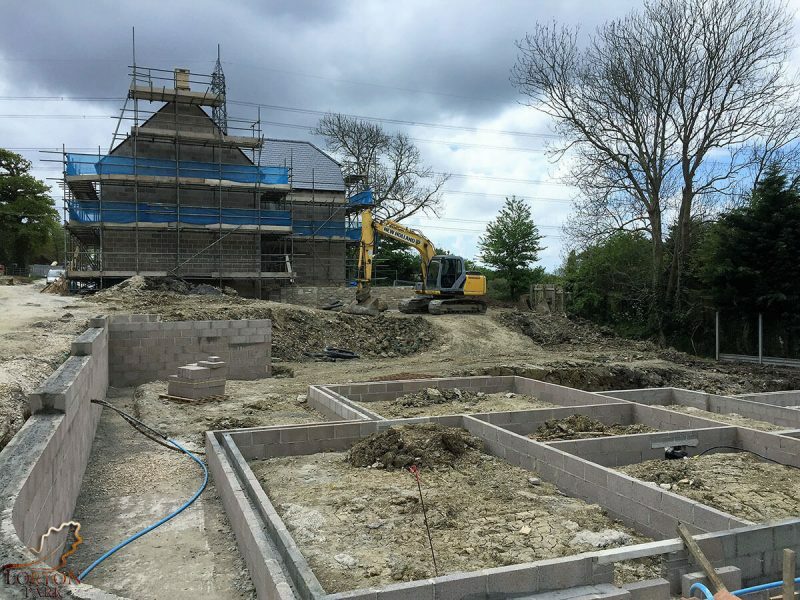 Below is a selection of progress photos from August 2016 – May 2017.